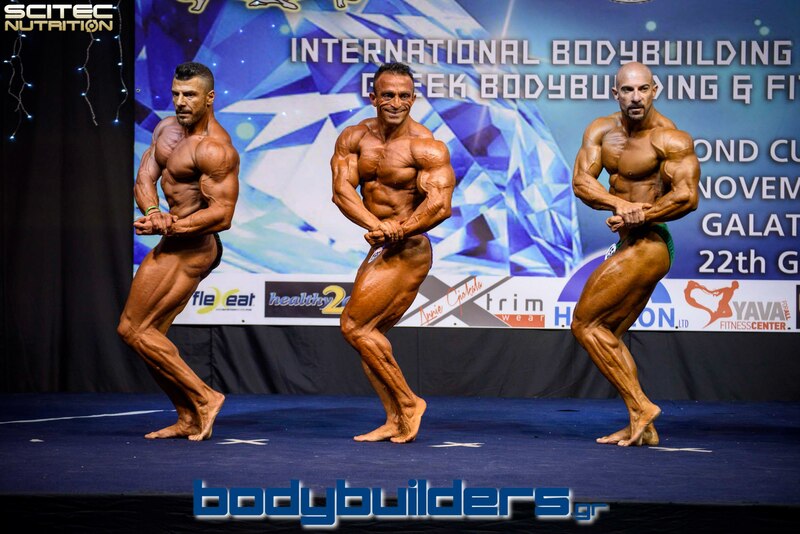 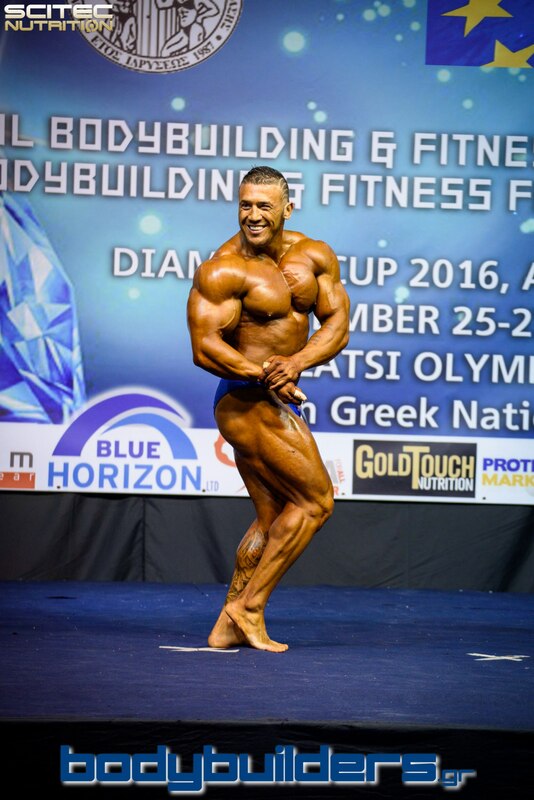 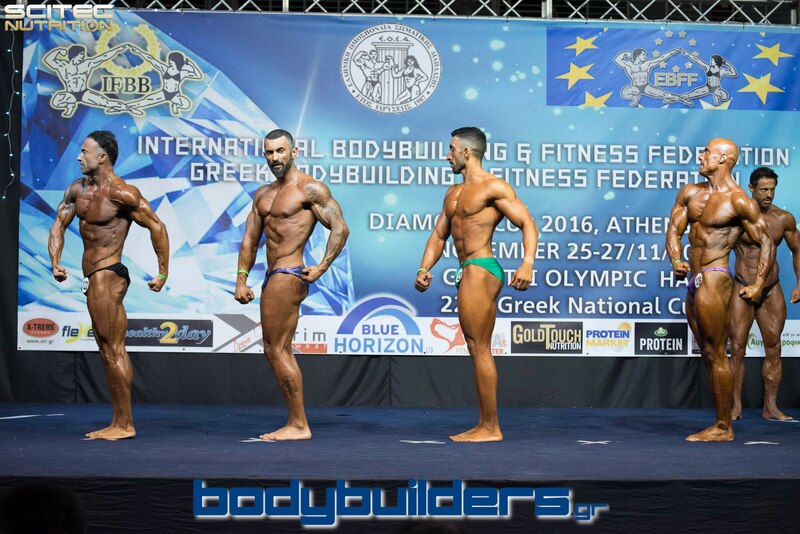 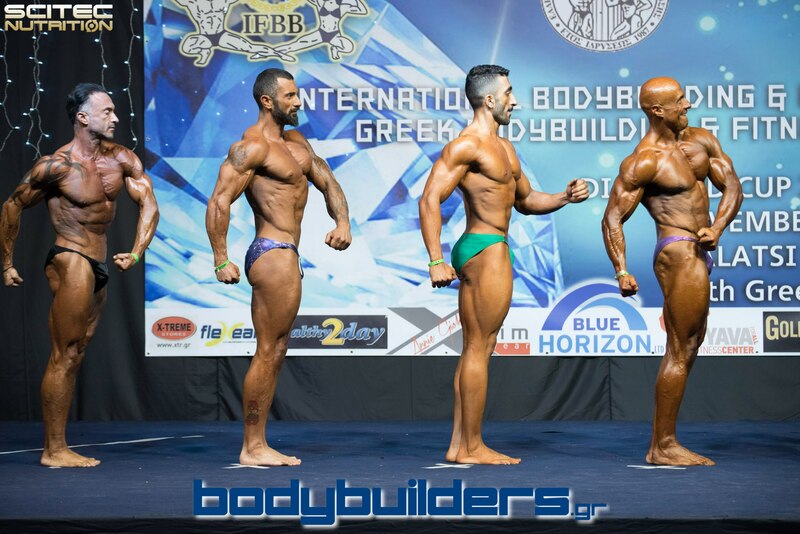 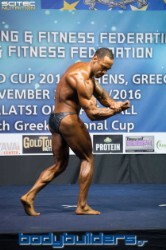 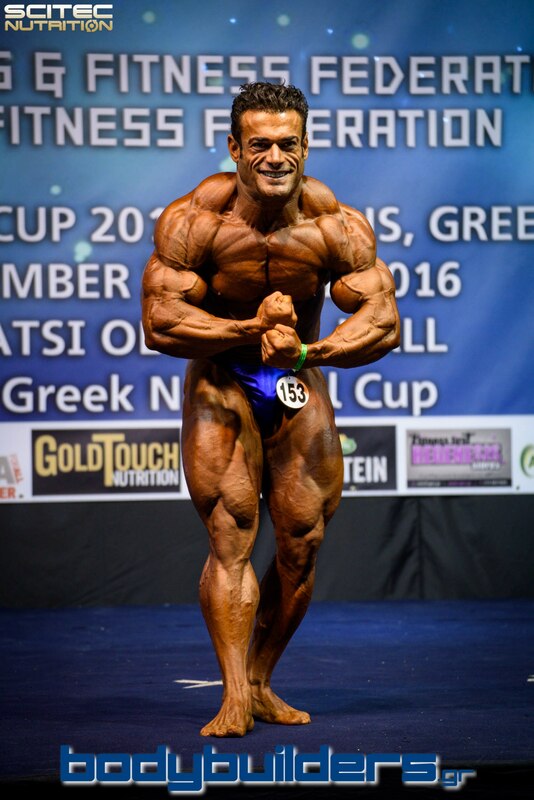 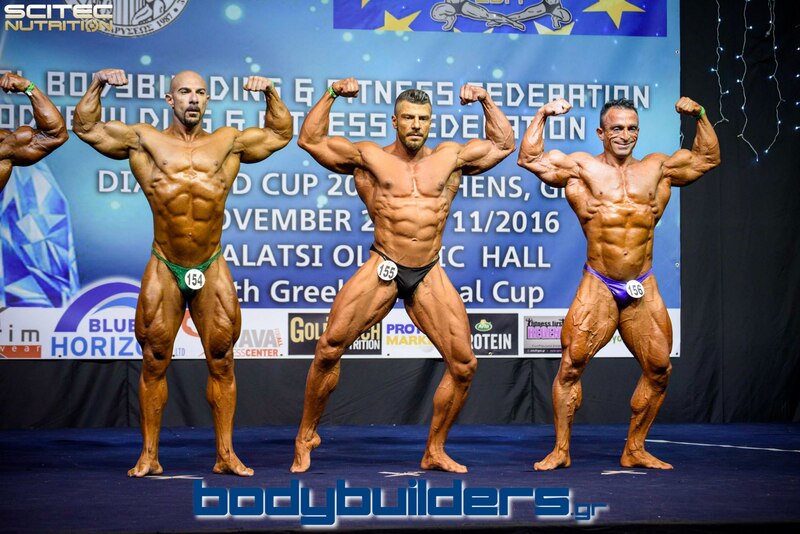 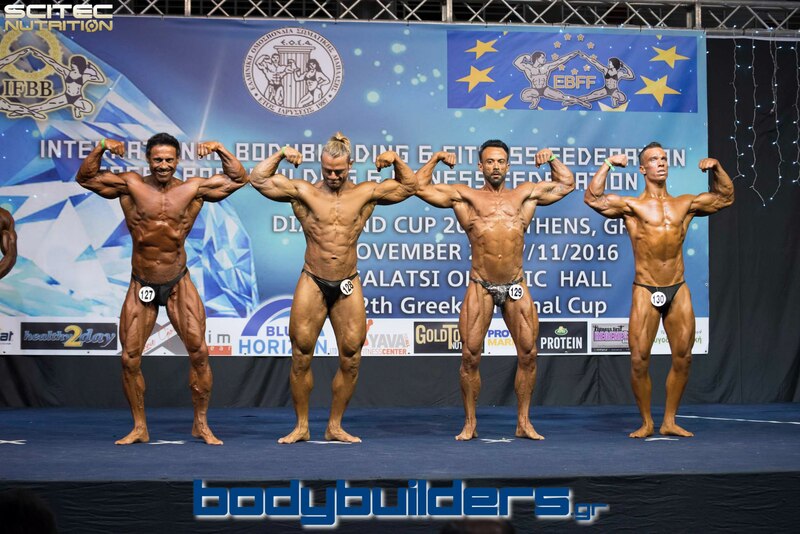 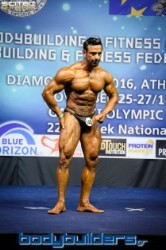 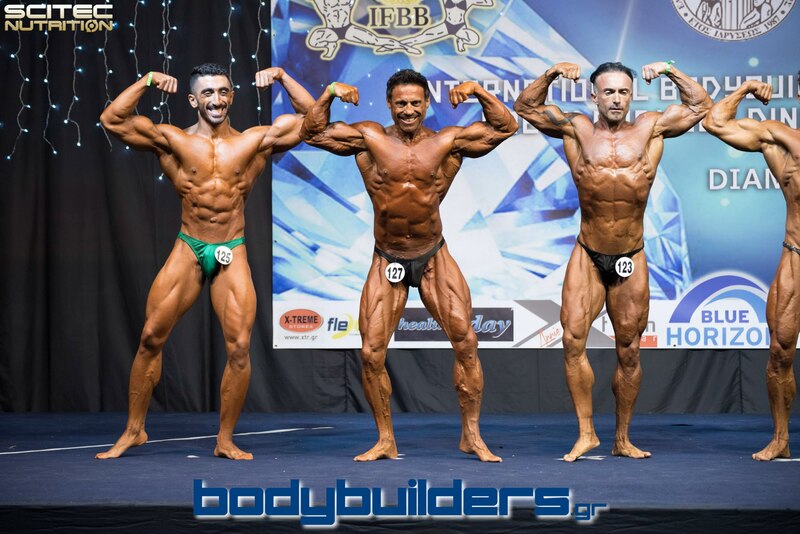 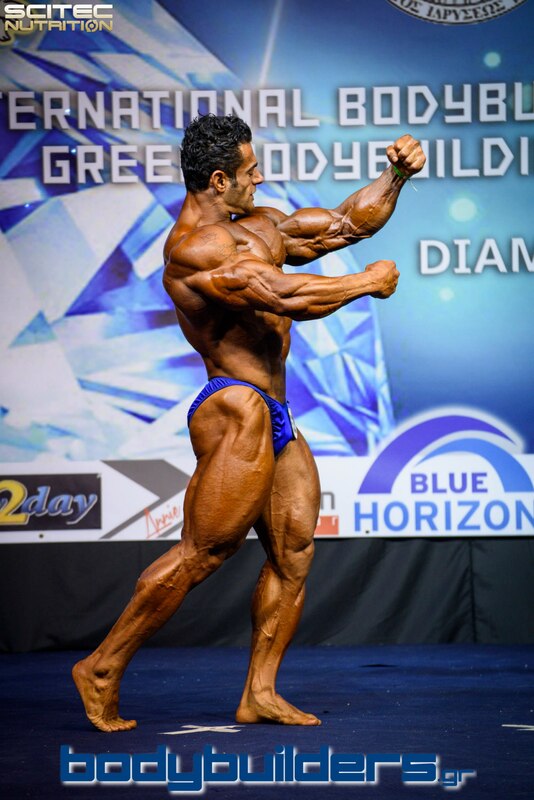 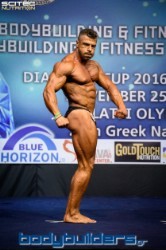 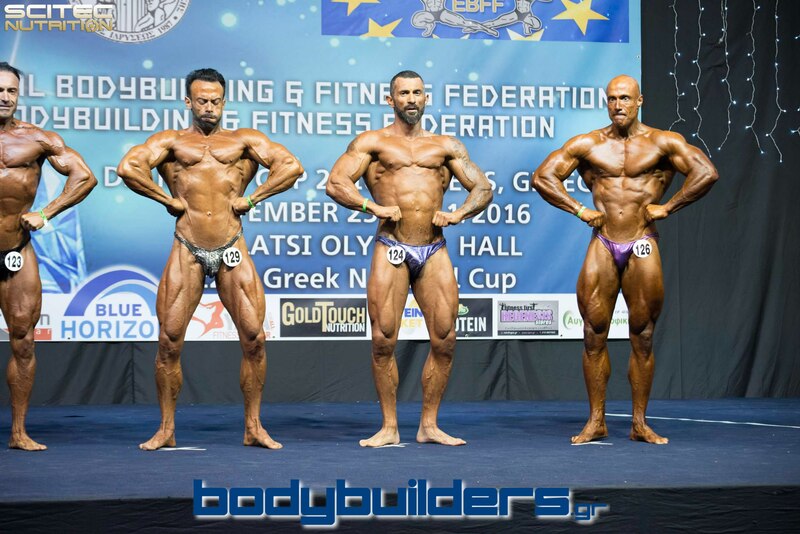 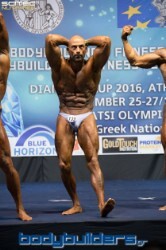 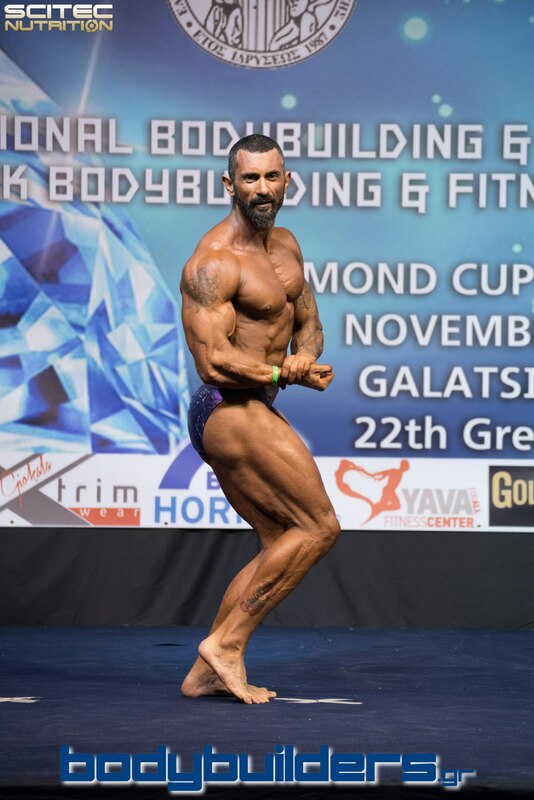 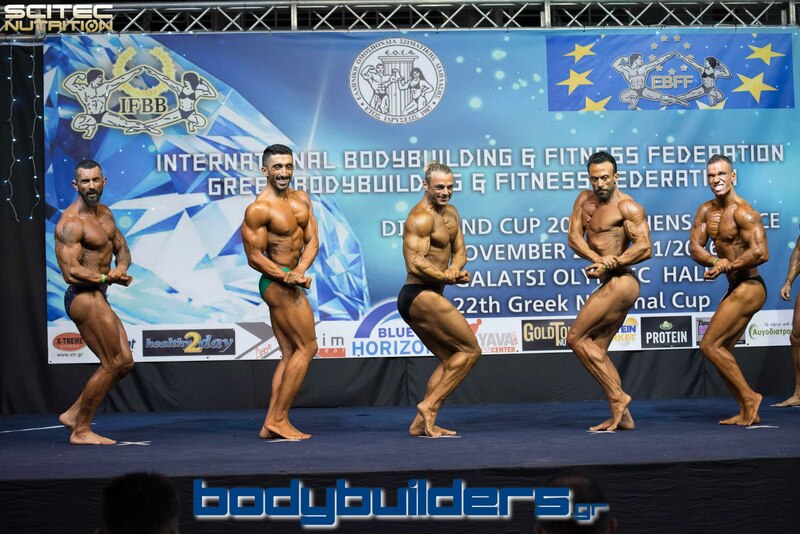 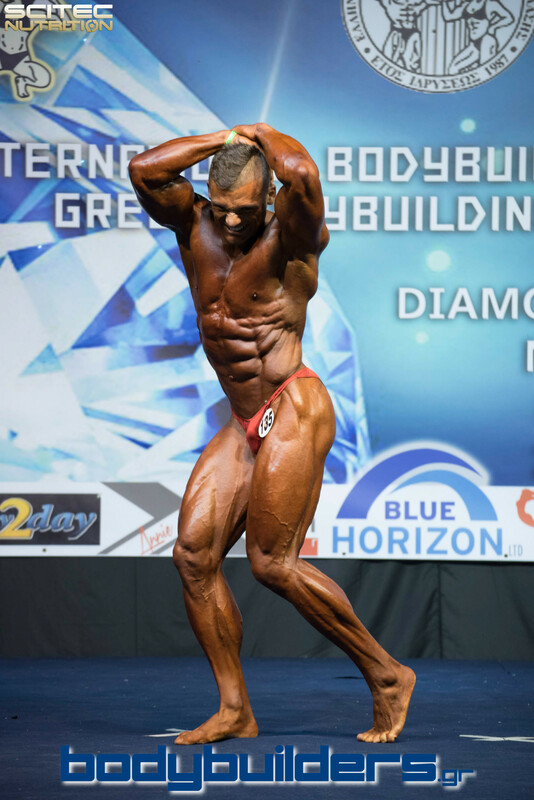 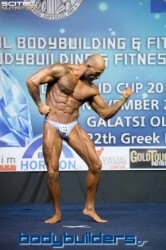 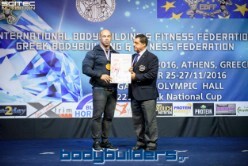 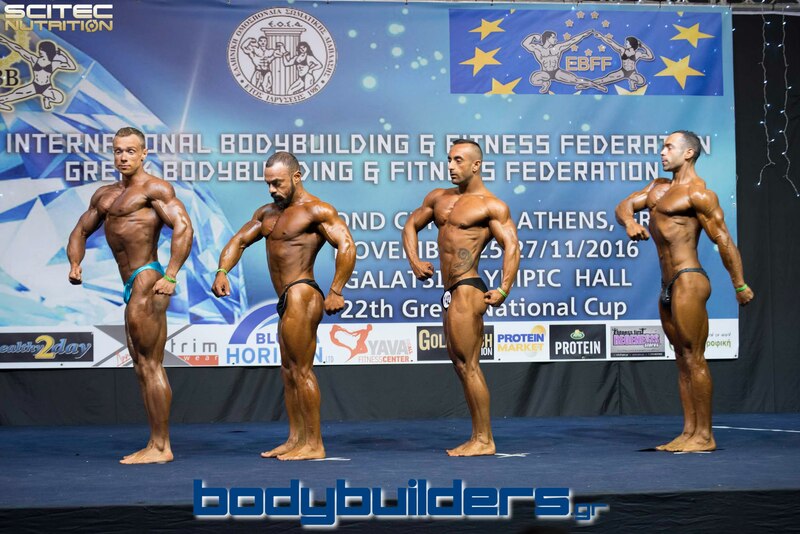 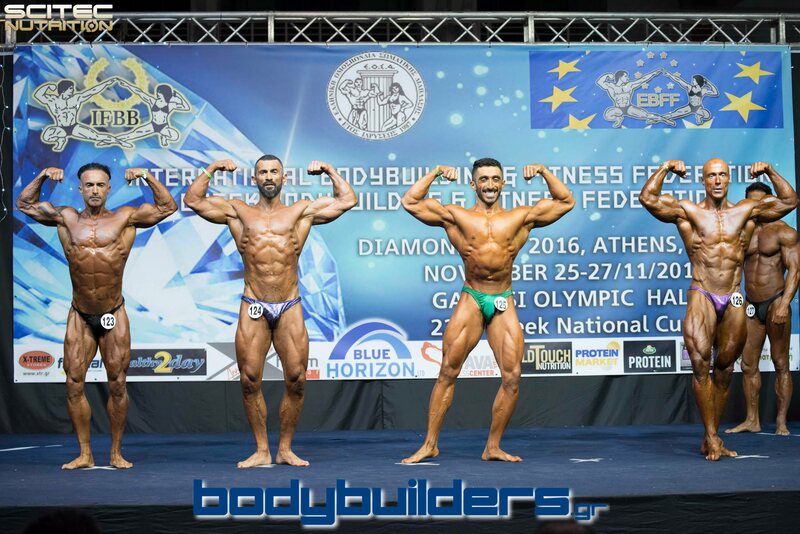 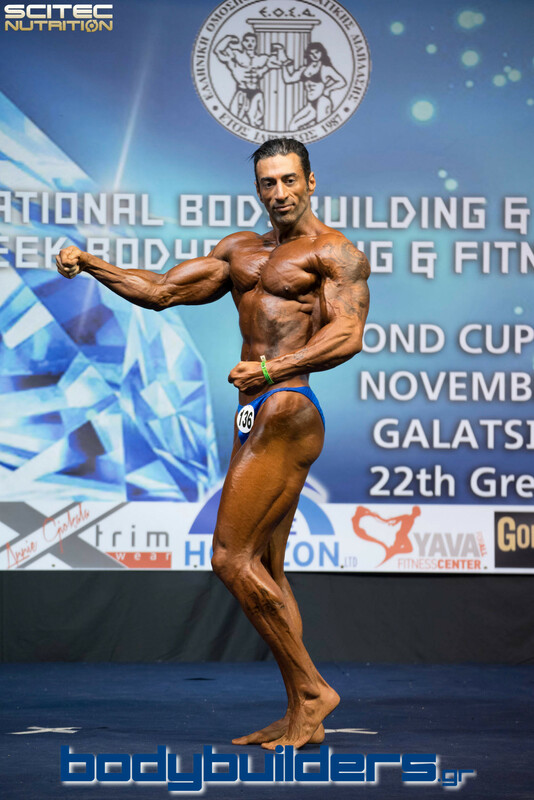 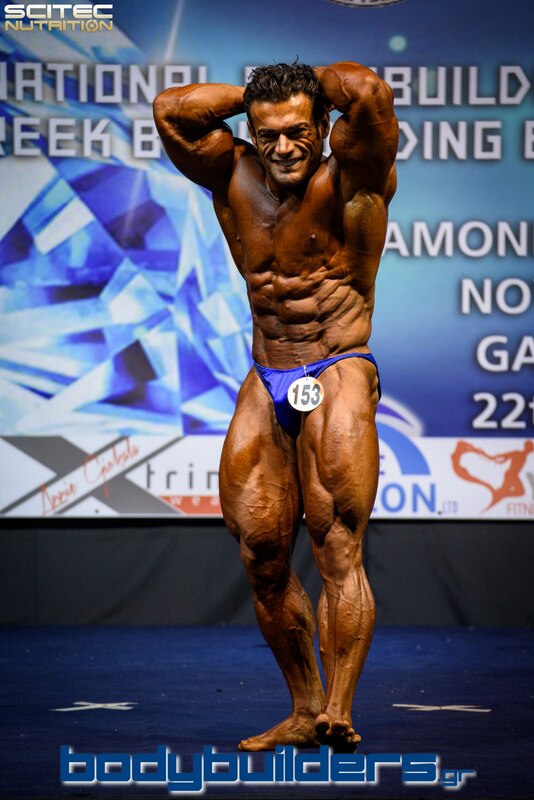 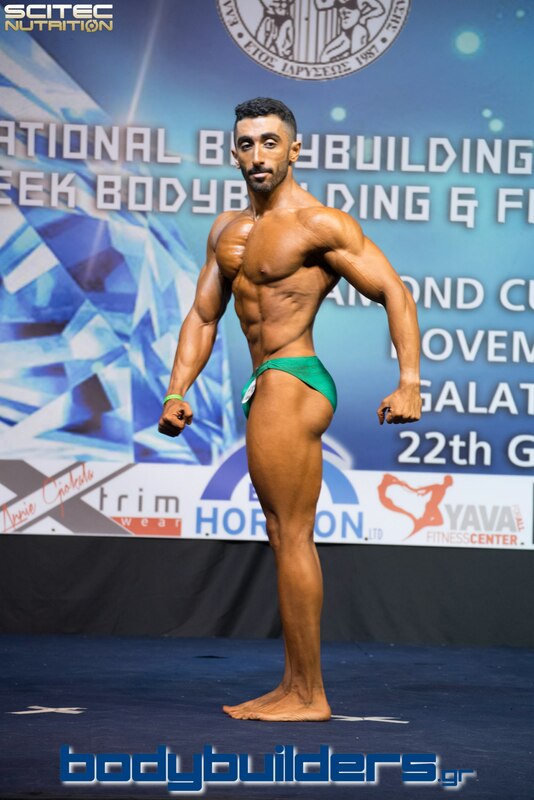 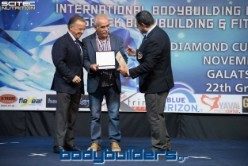 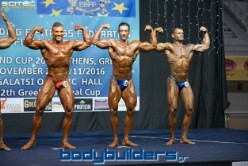 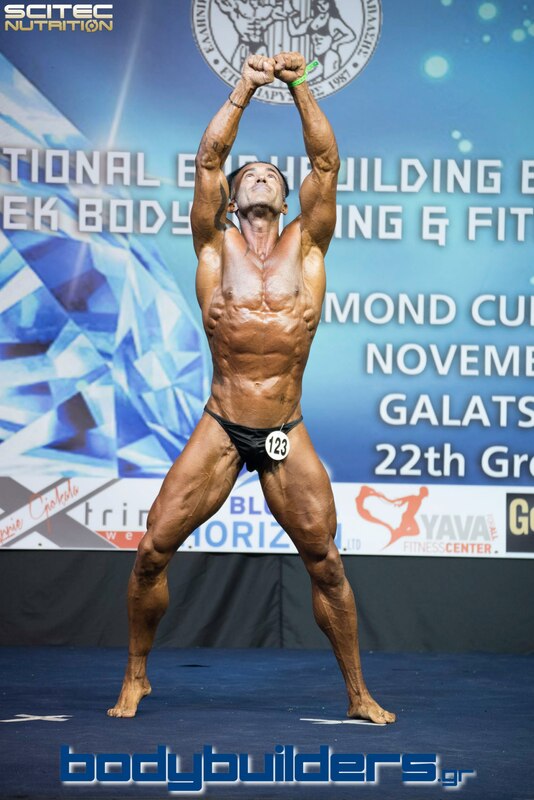 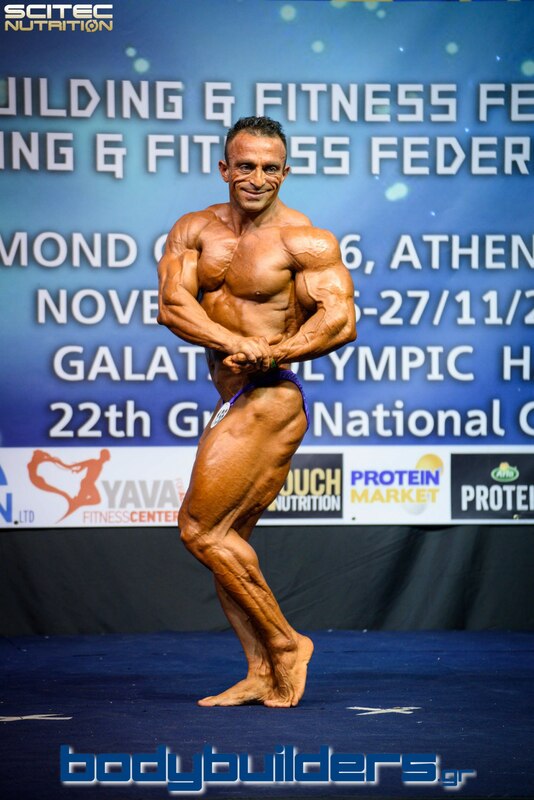 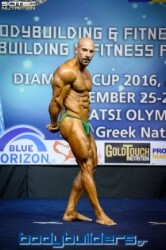 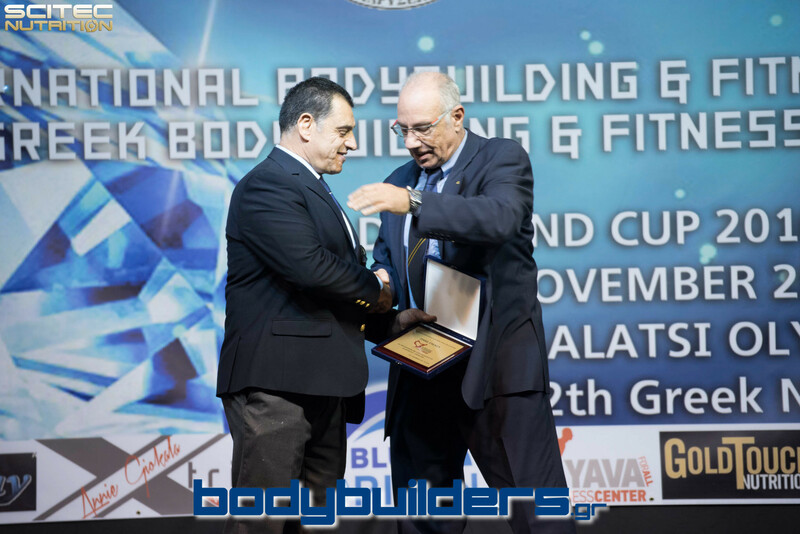 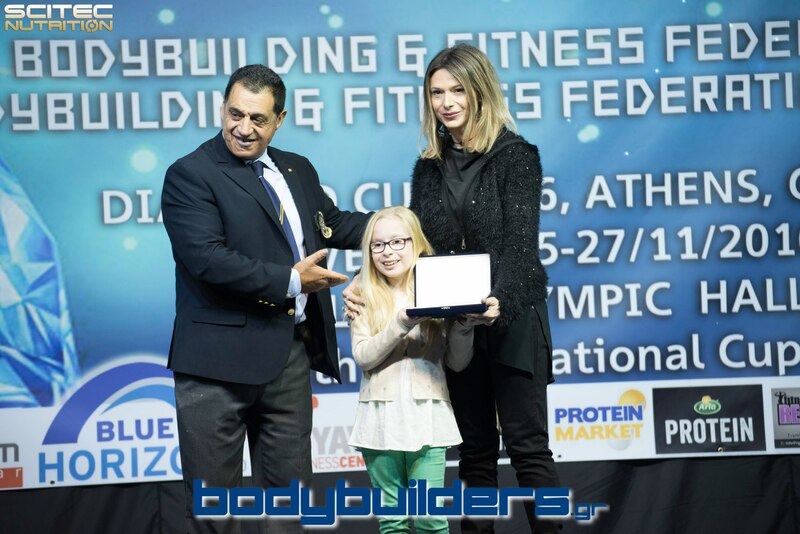 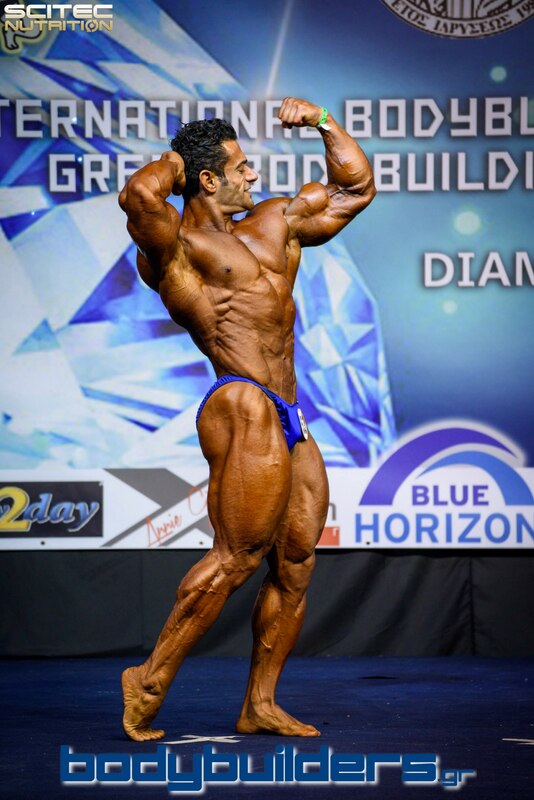 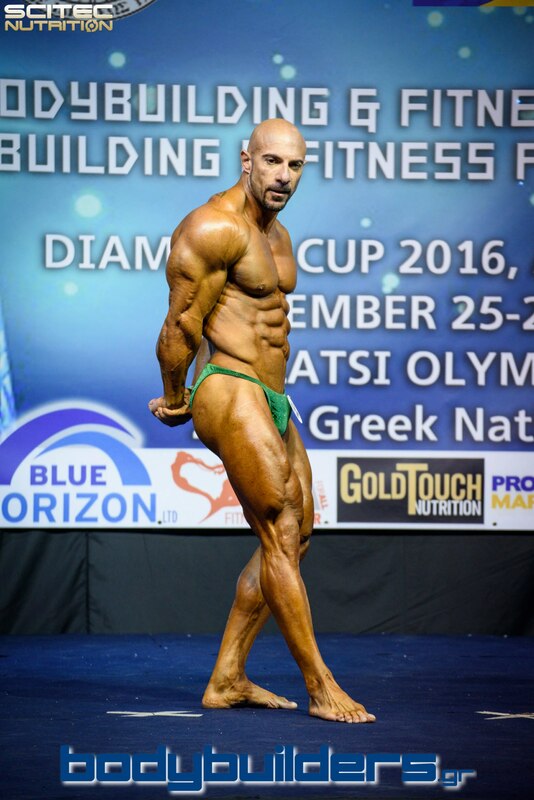 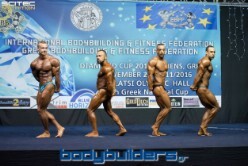 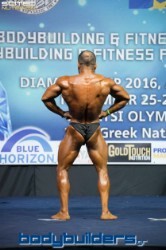 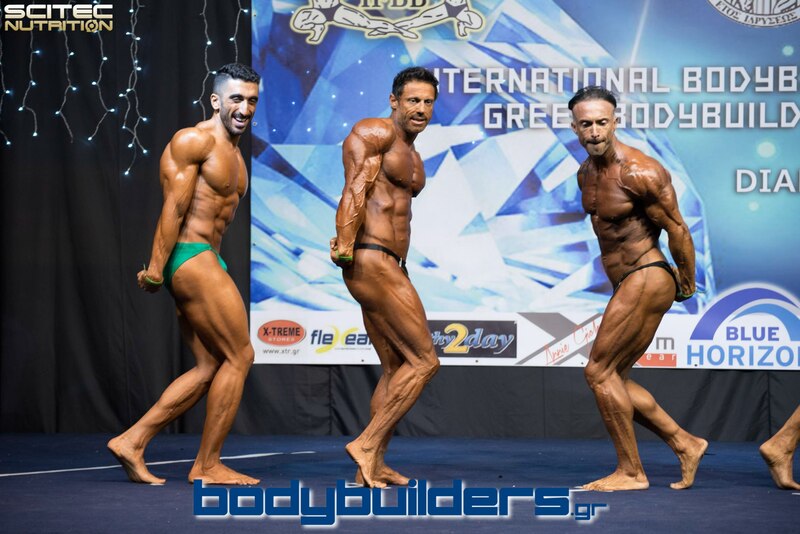 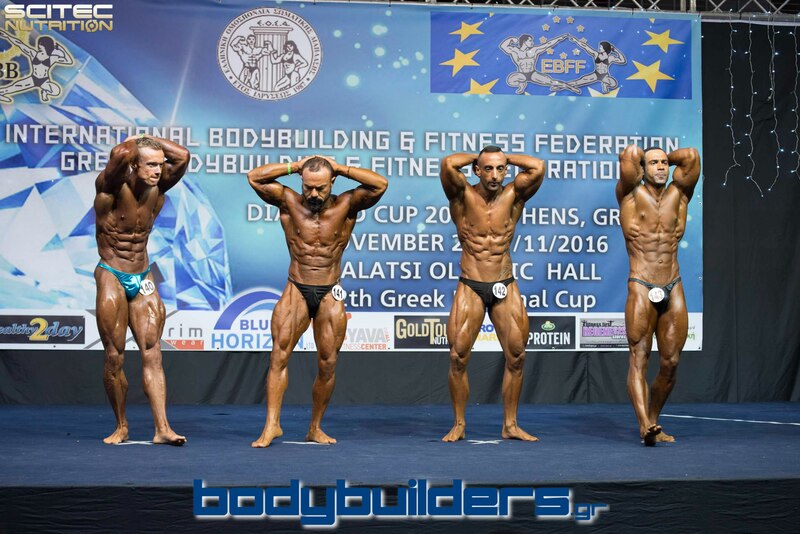 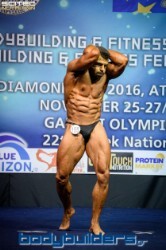 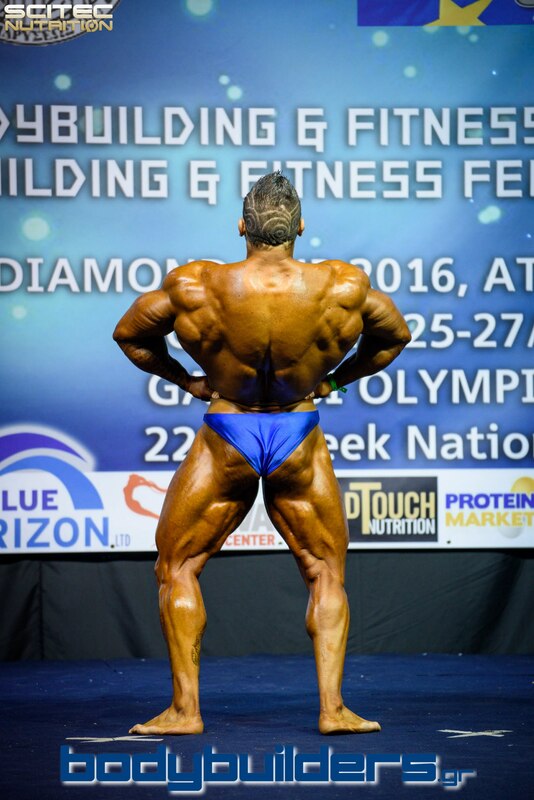 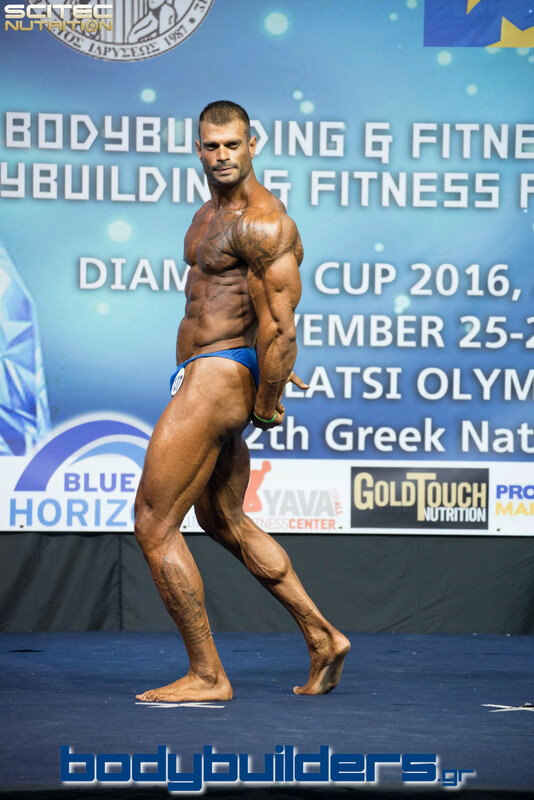 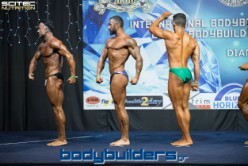 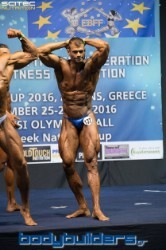 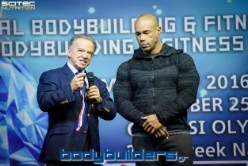 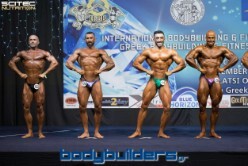 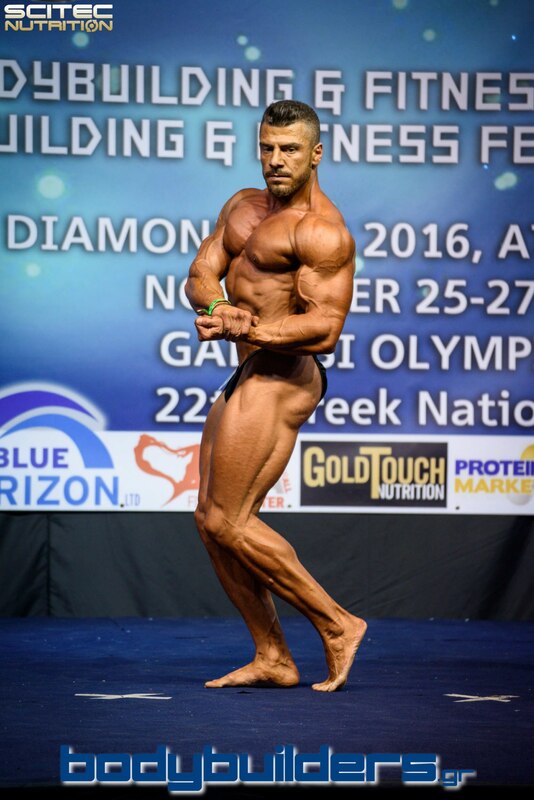 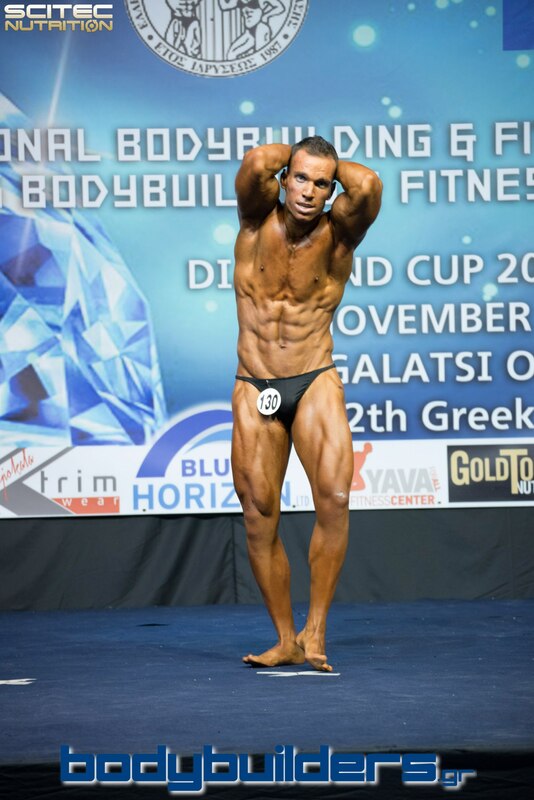 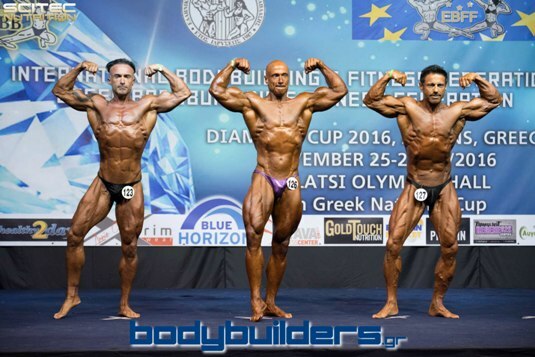 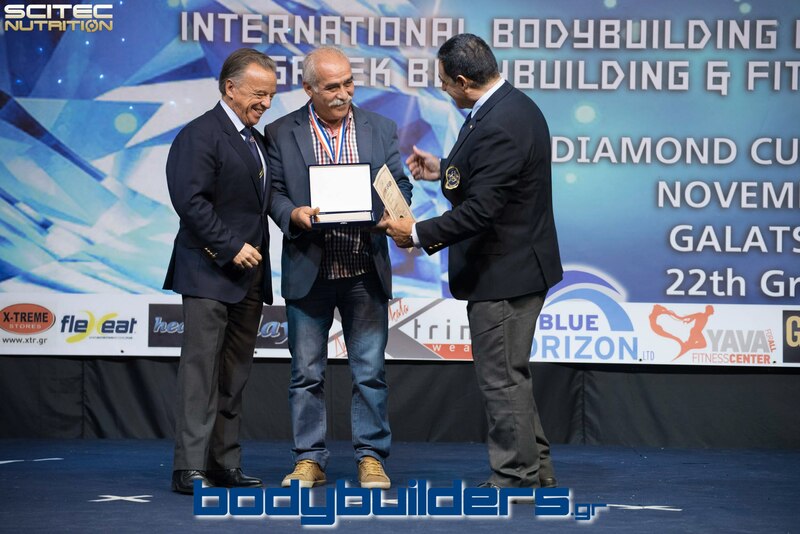 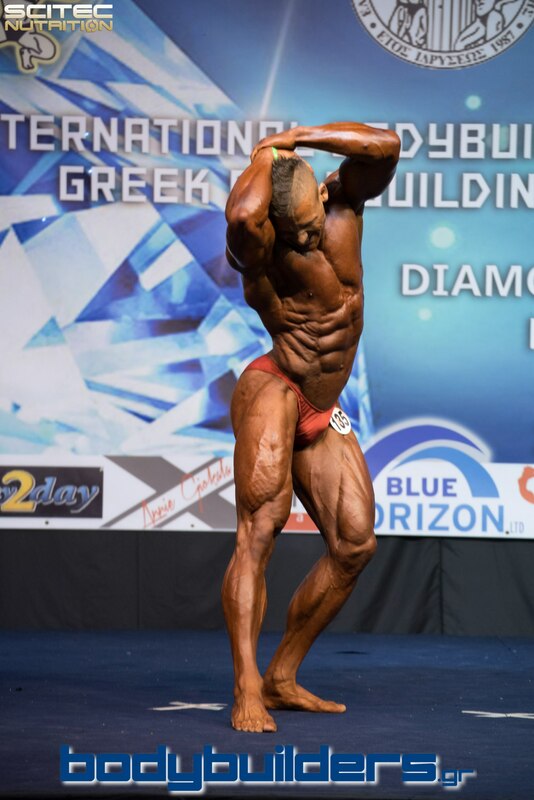 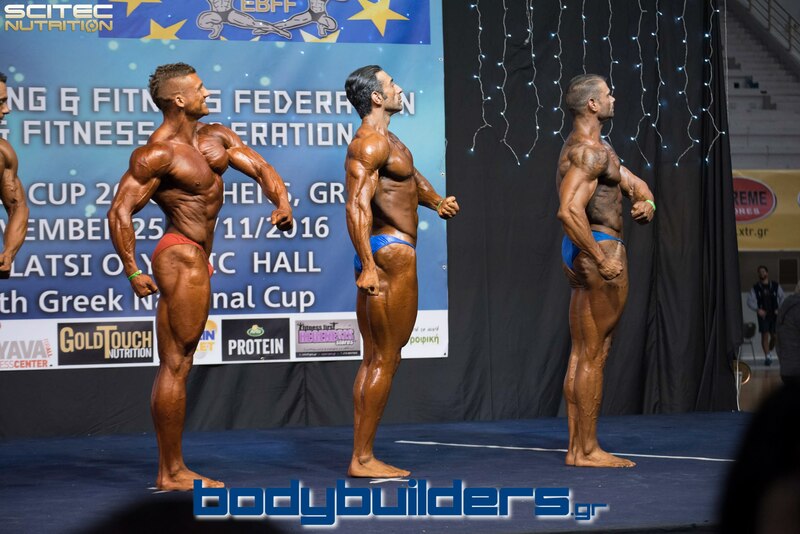 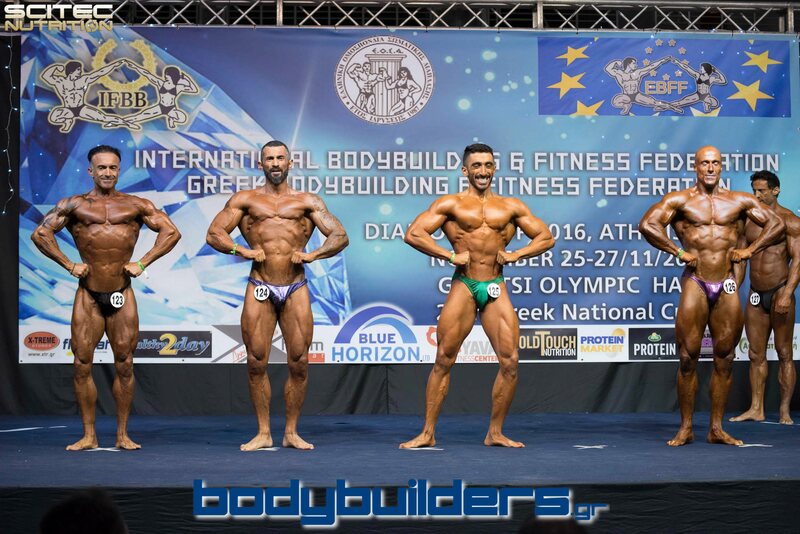 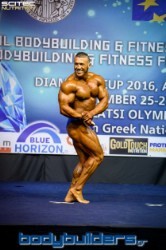 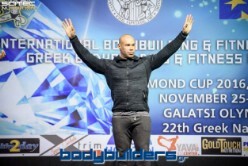 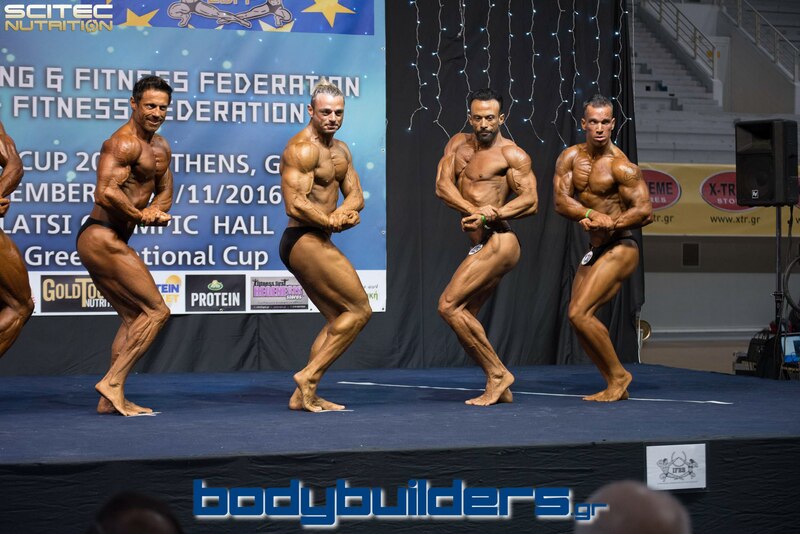 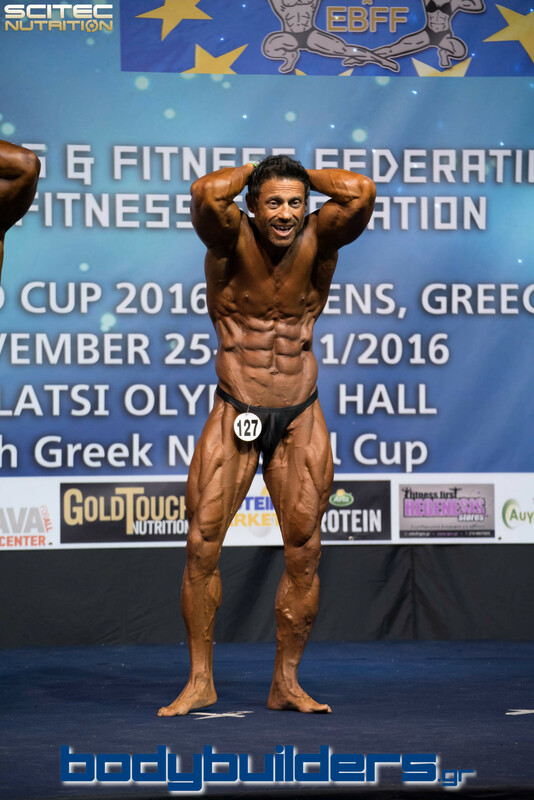 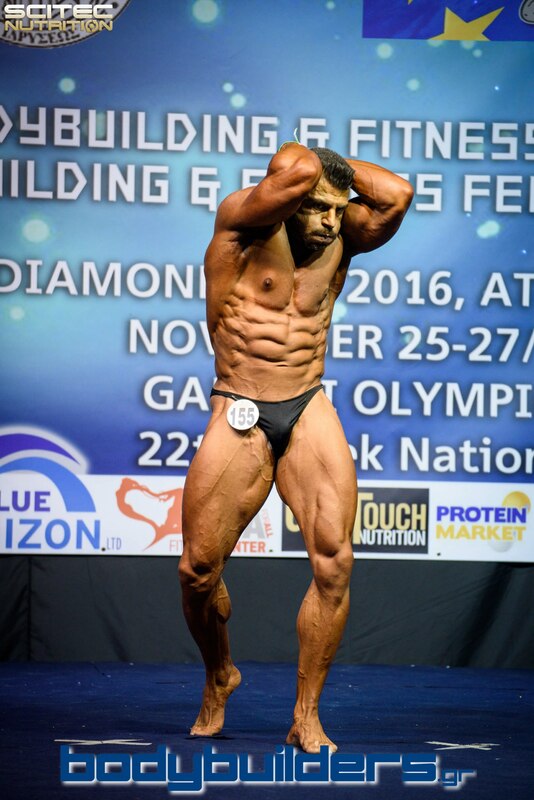 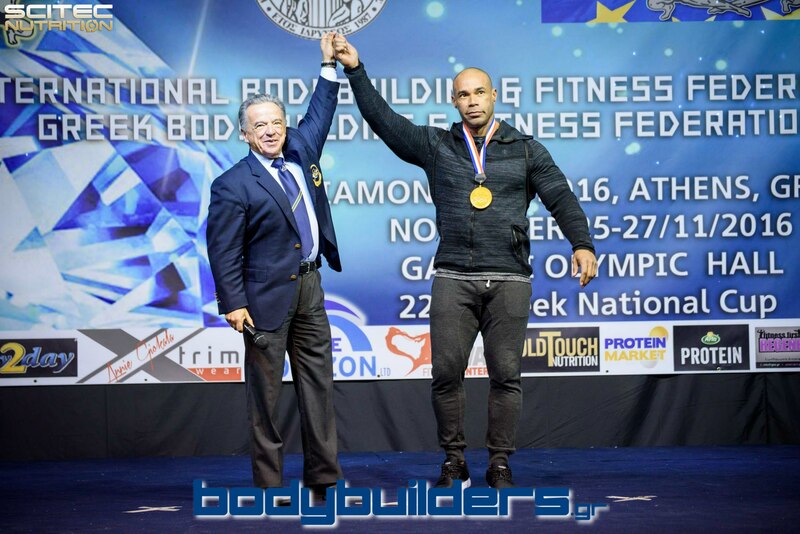 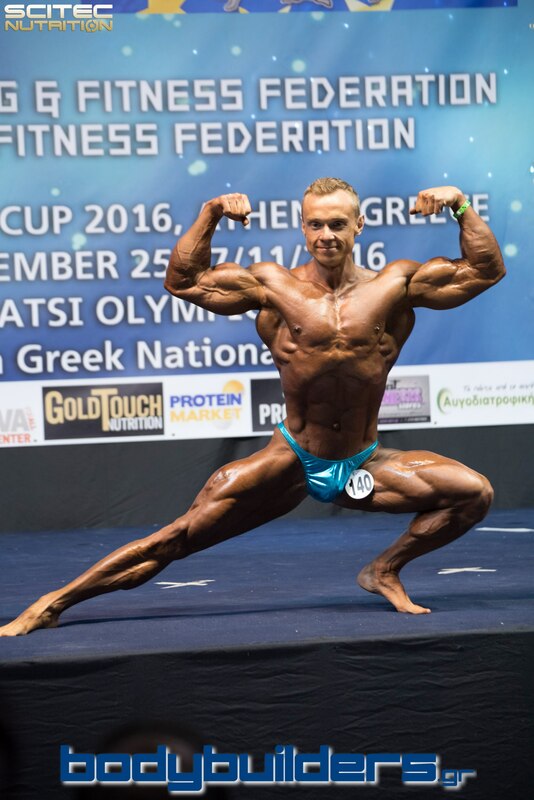 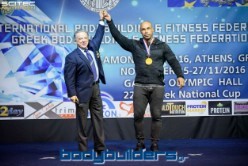 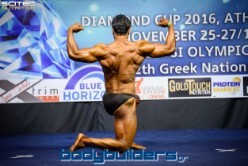 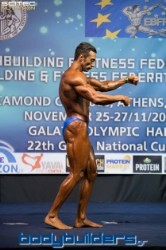 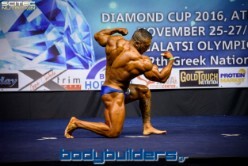 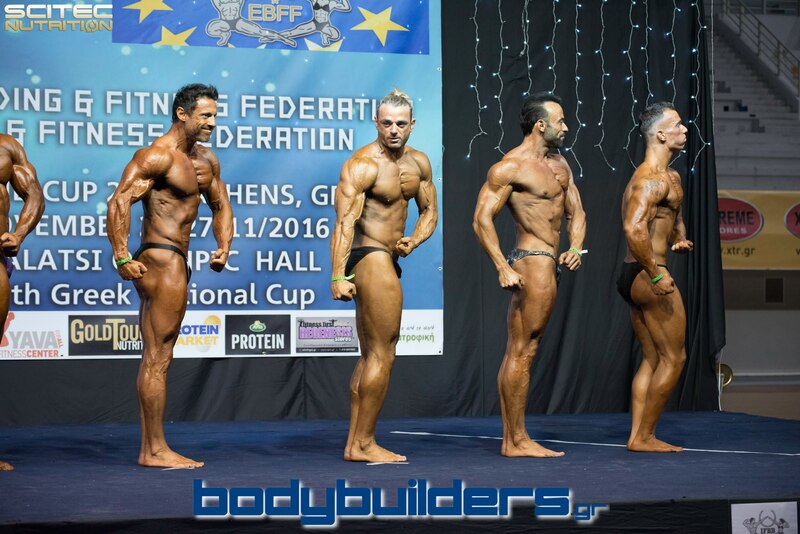 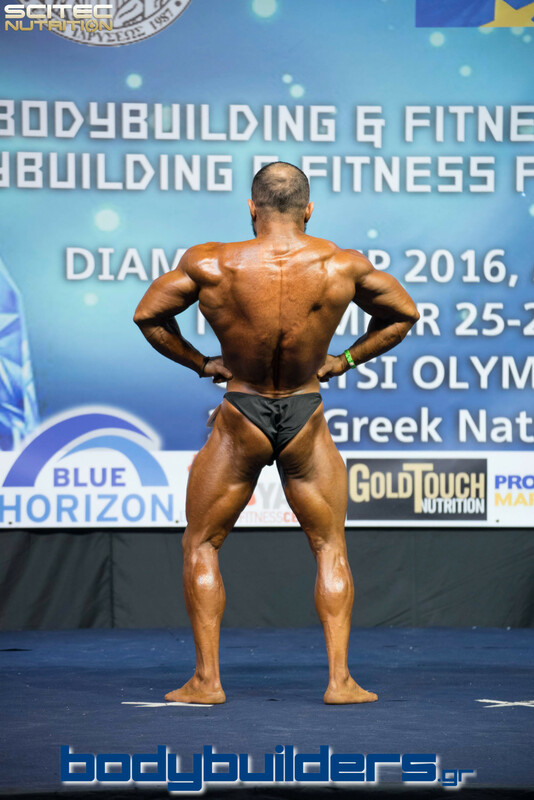 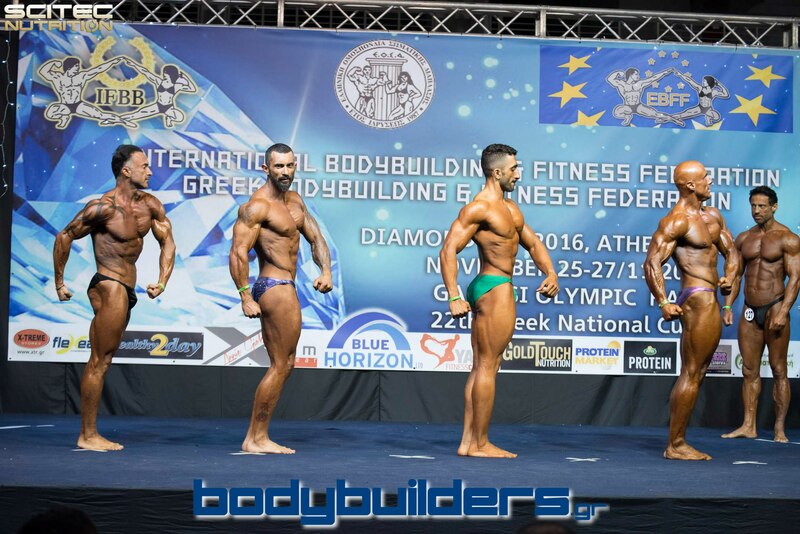 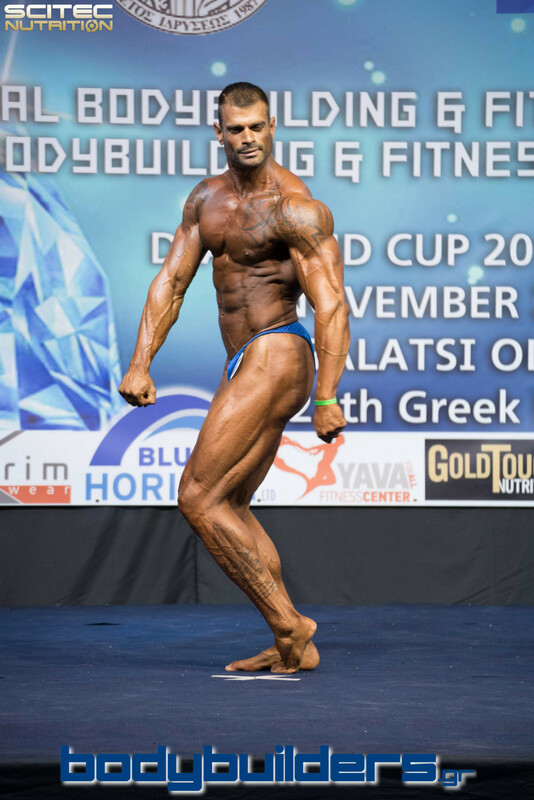 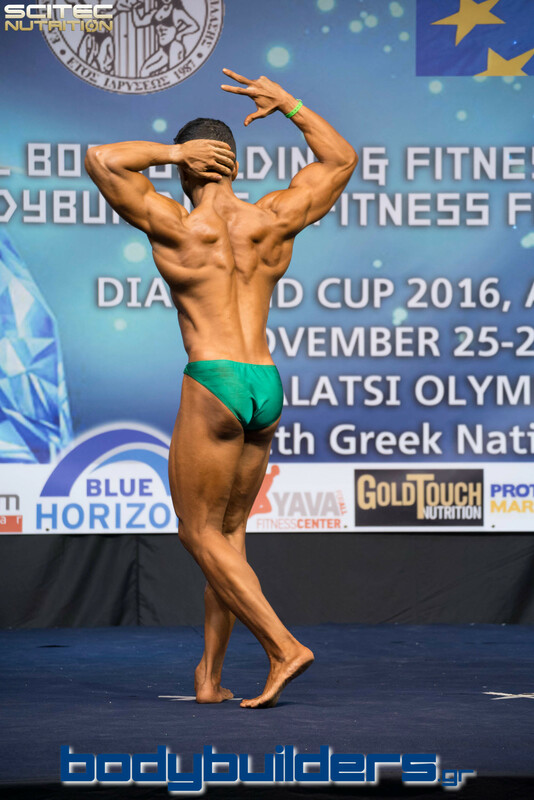 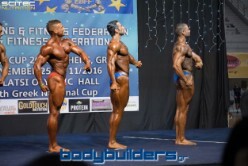 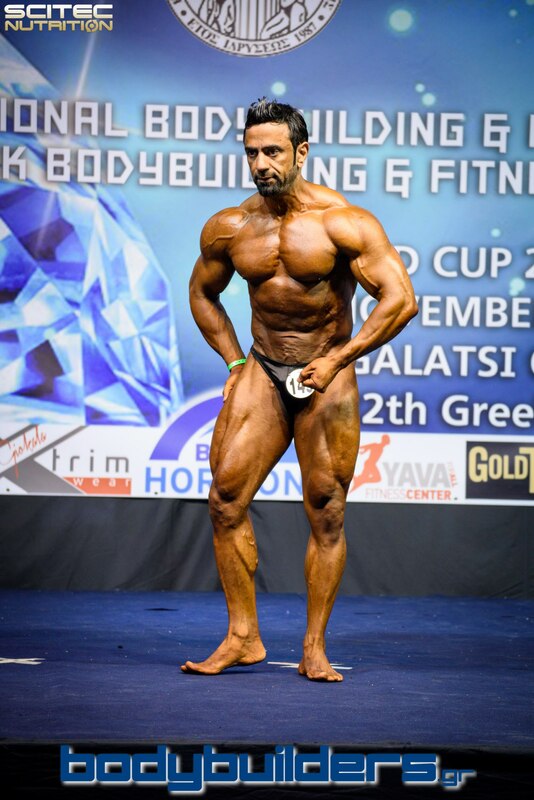 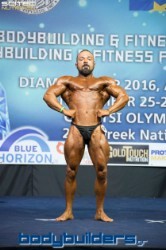 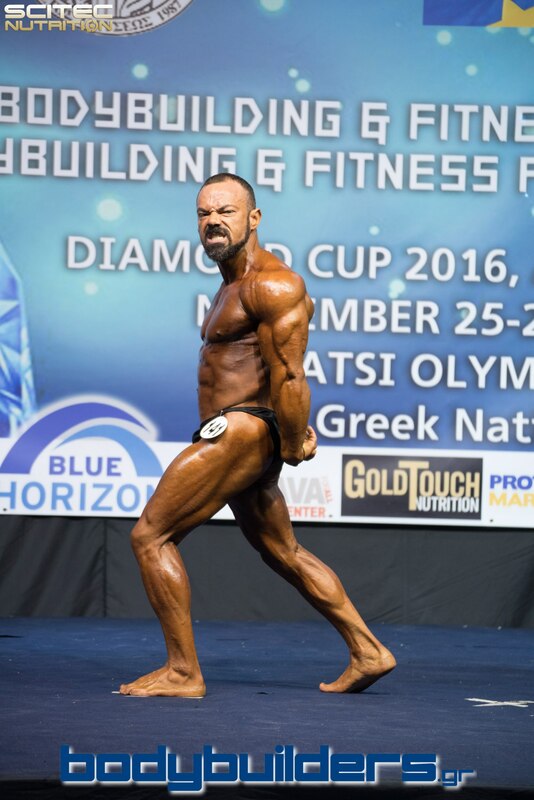 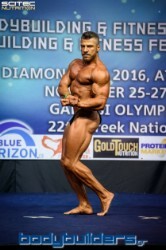 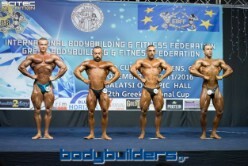 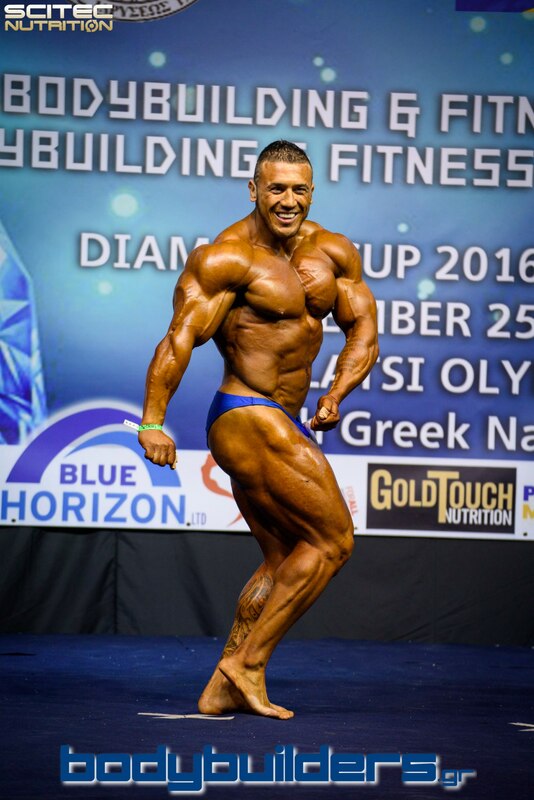 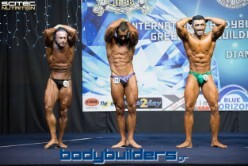 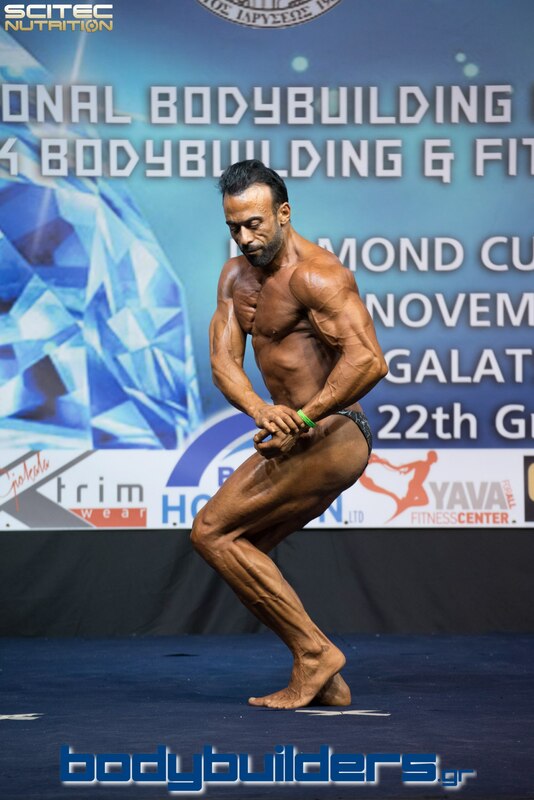 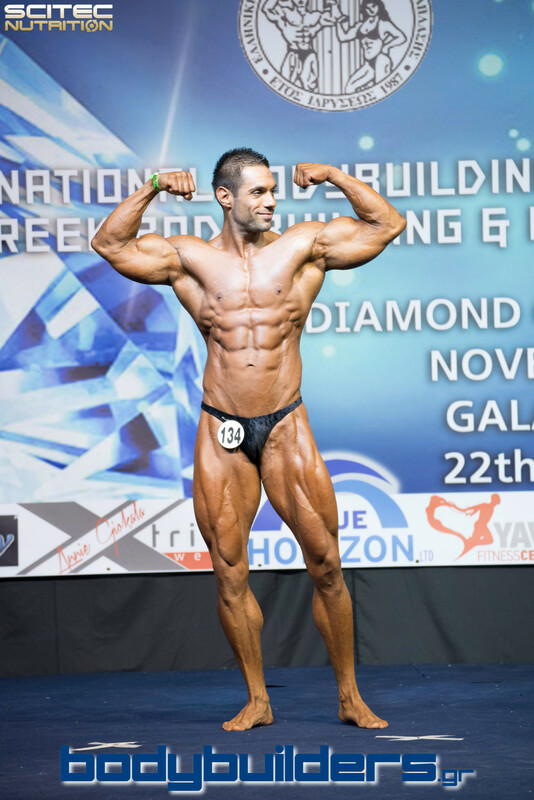 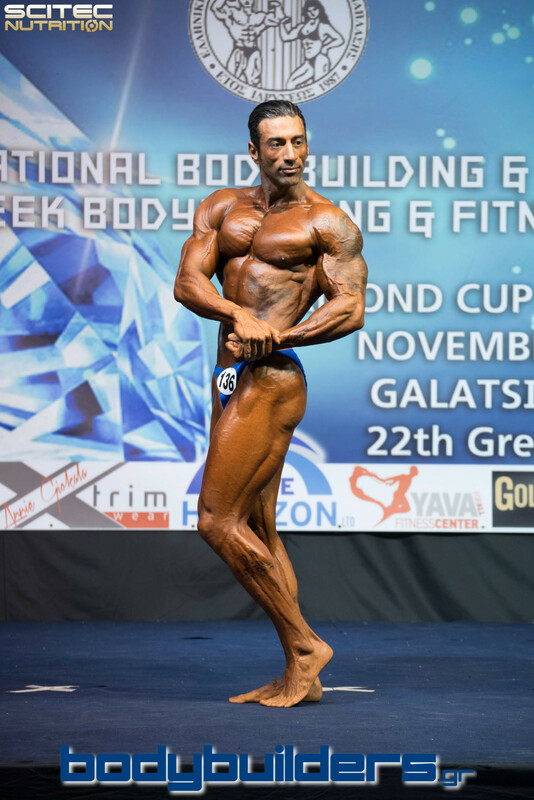 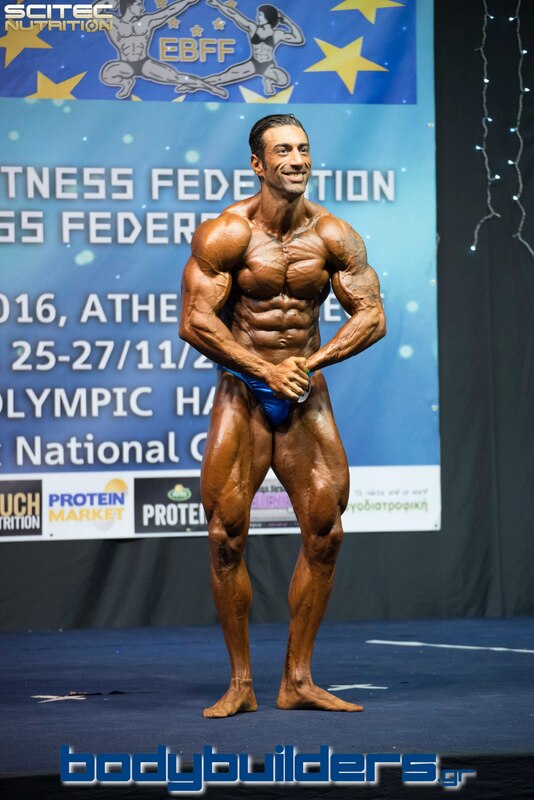 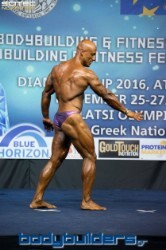 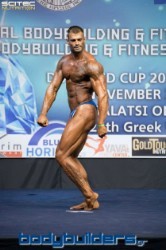 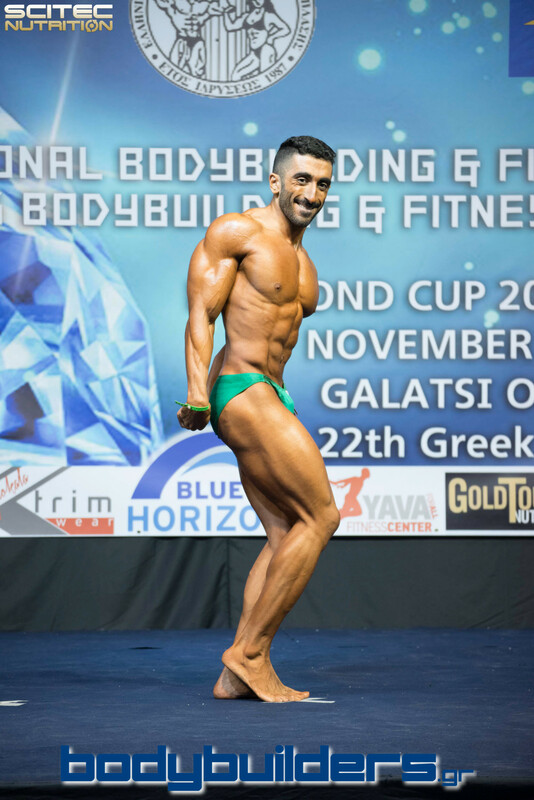 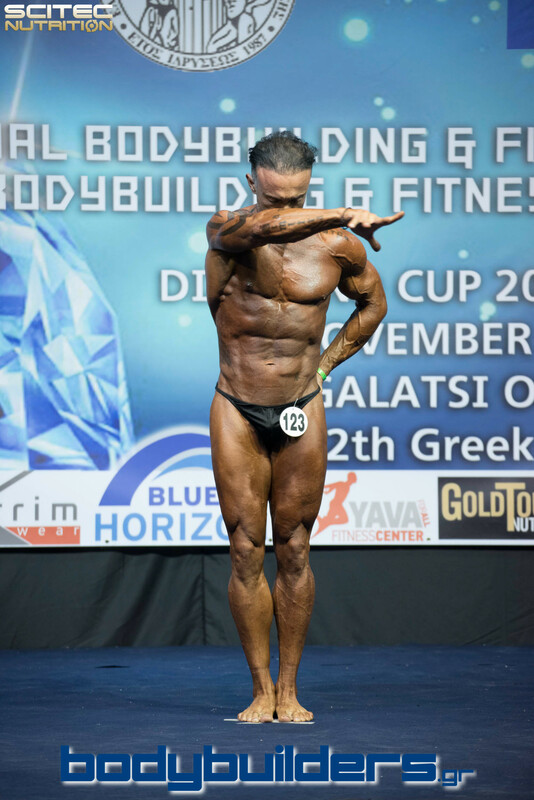 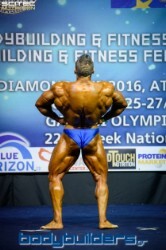 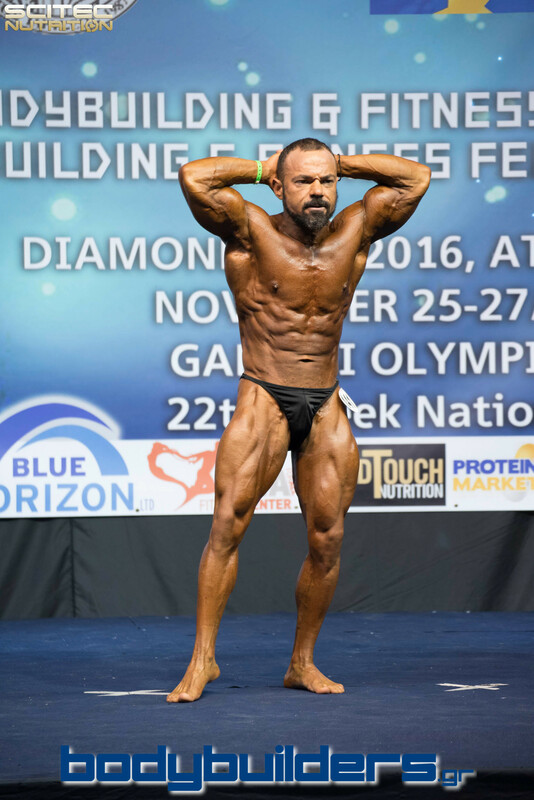 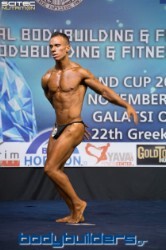 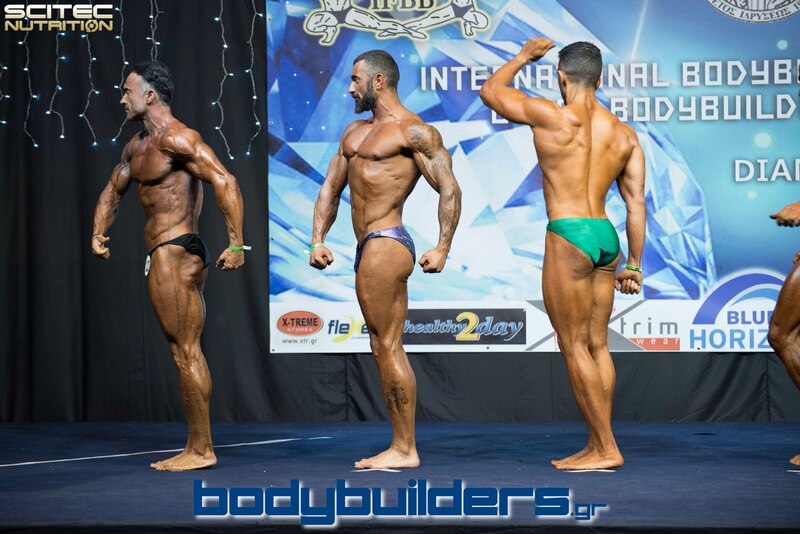 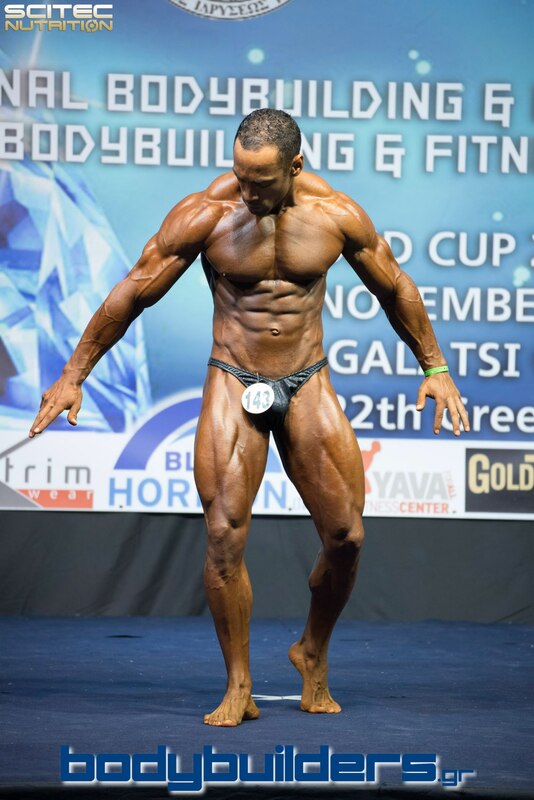 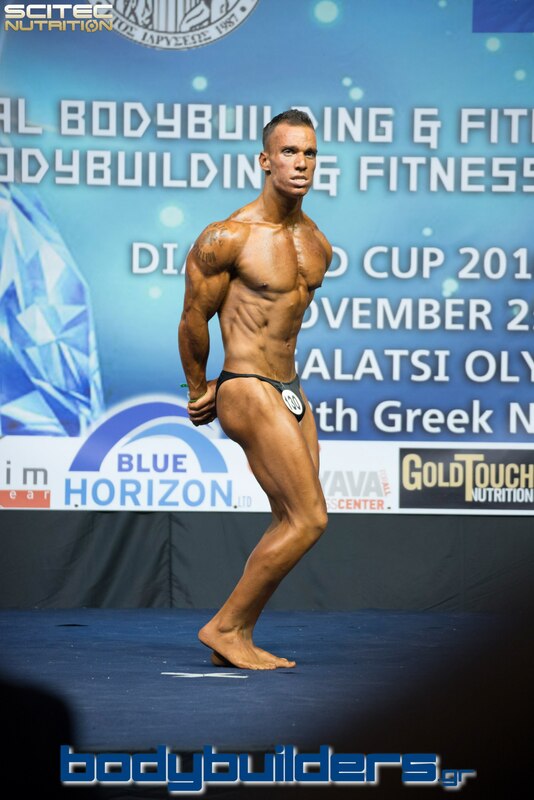 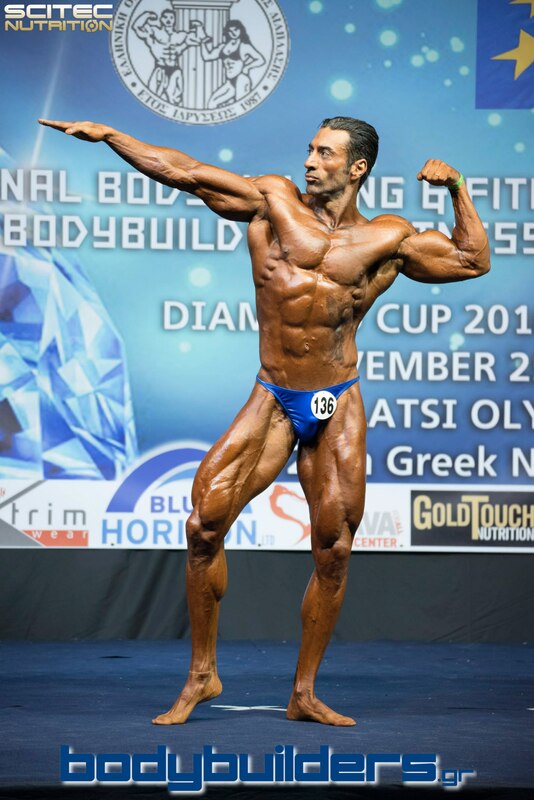 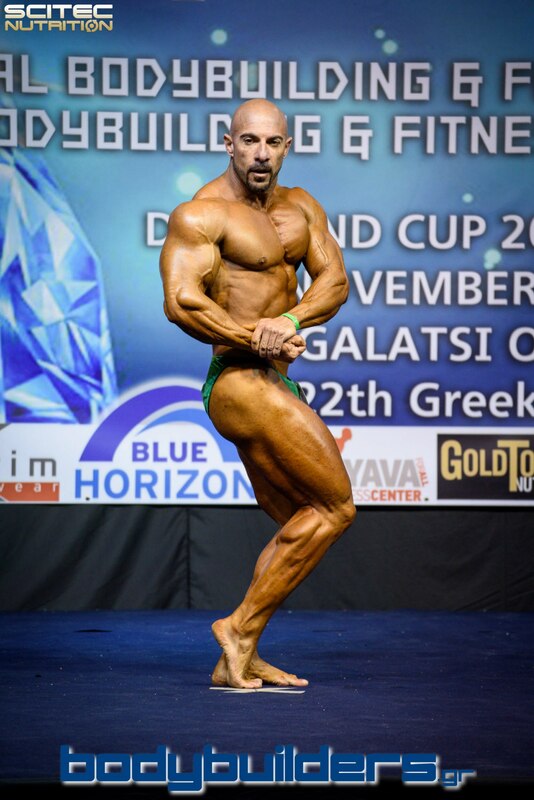 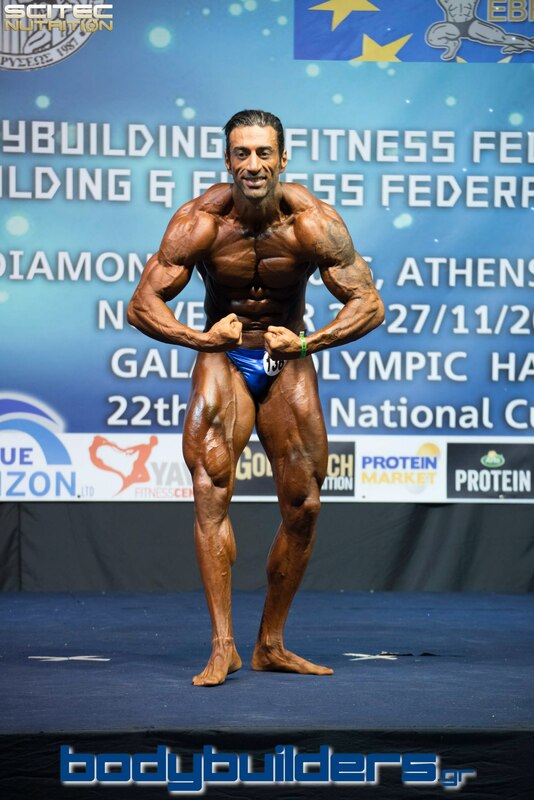 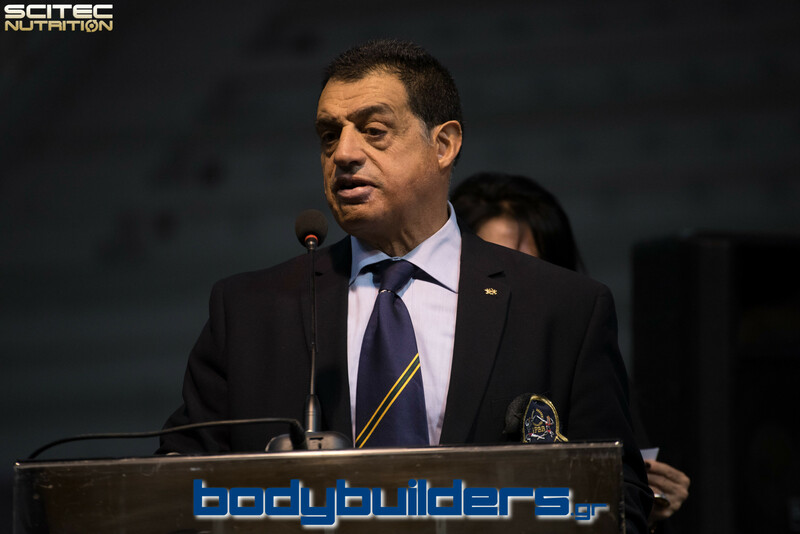 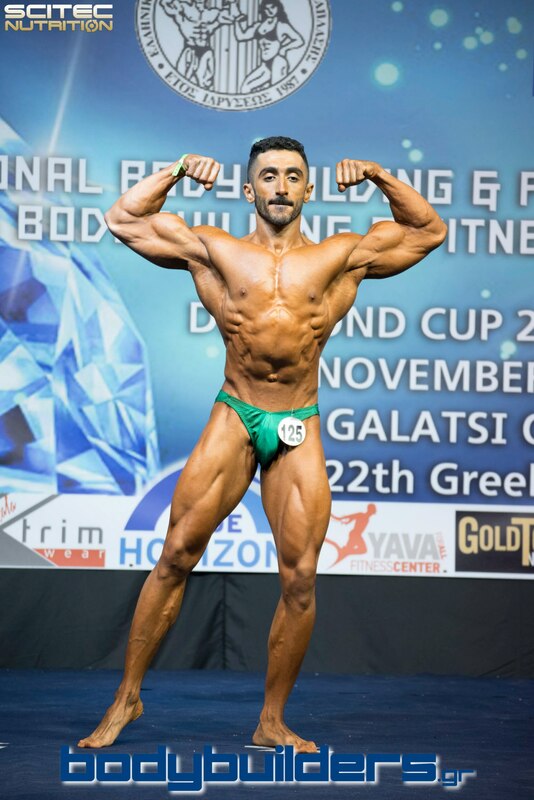 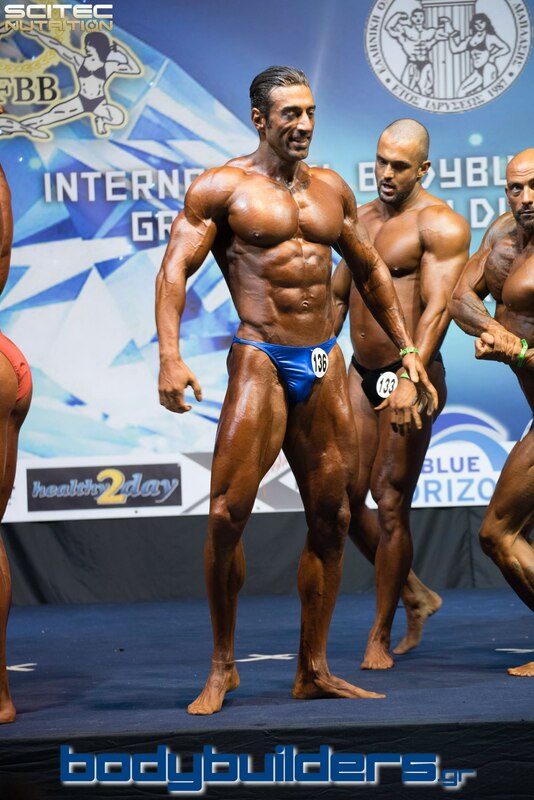 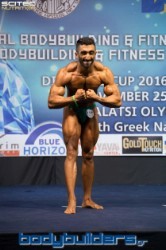 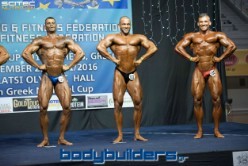 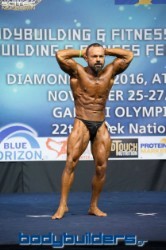 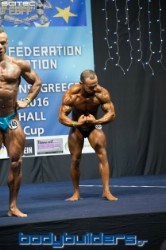 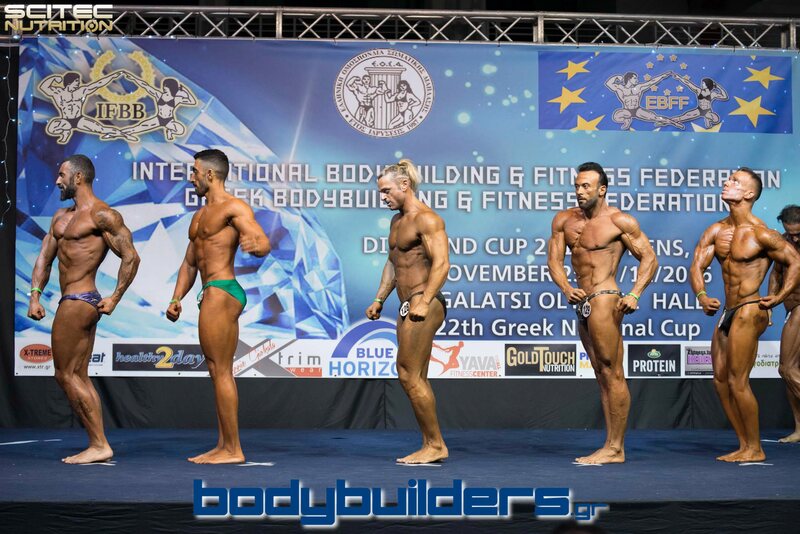 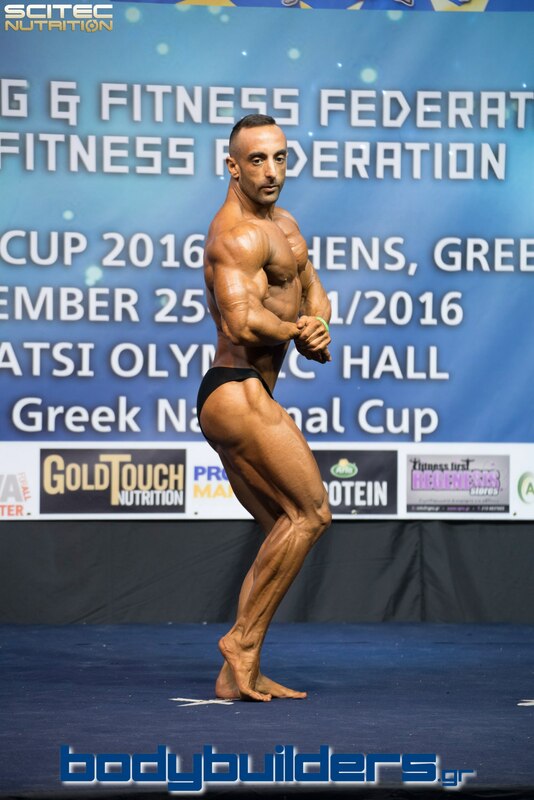 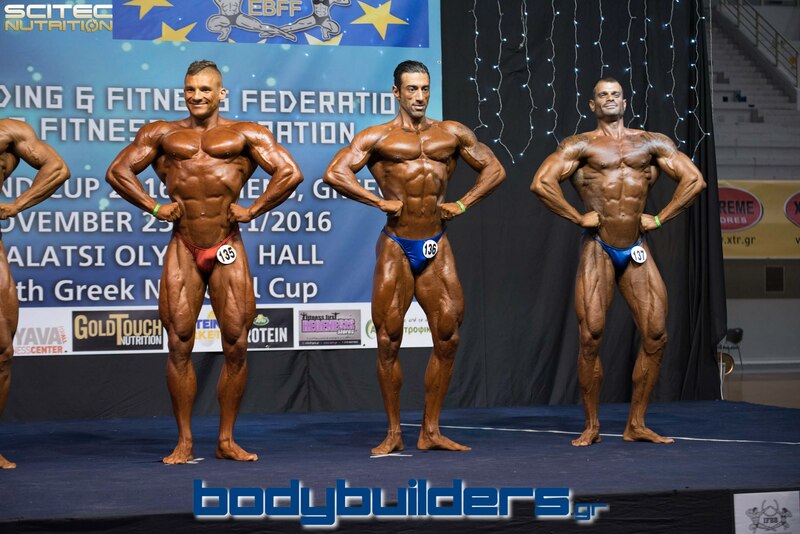 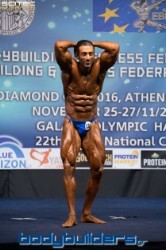 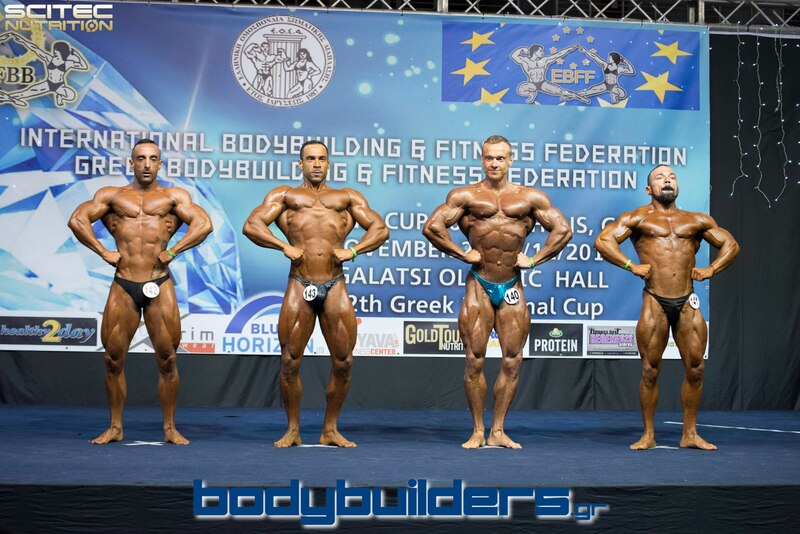 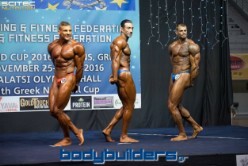 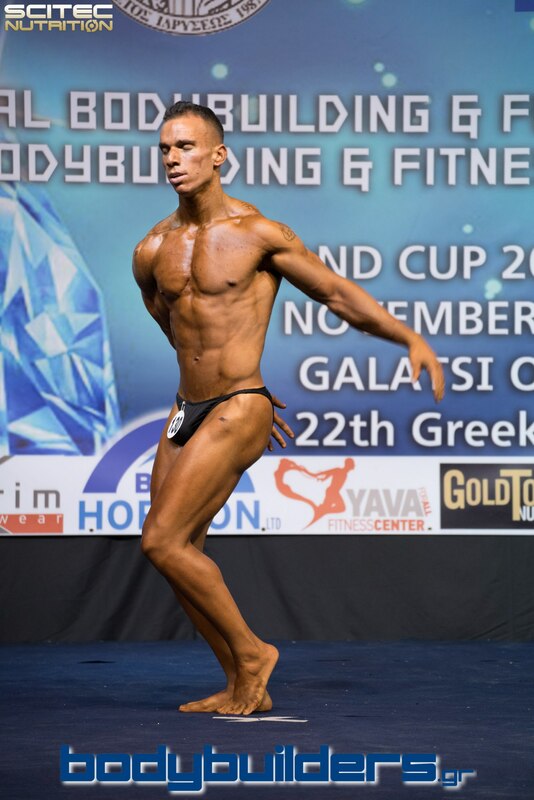 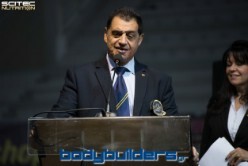 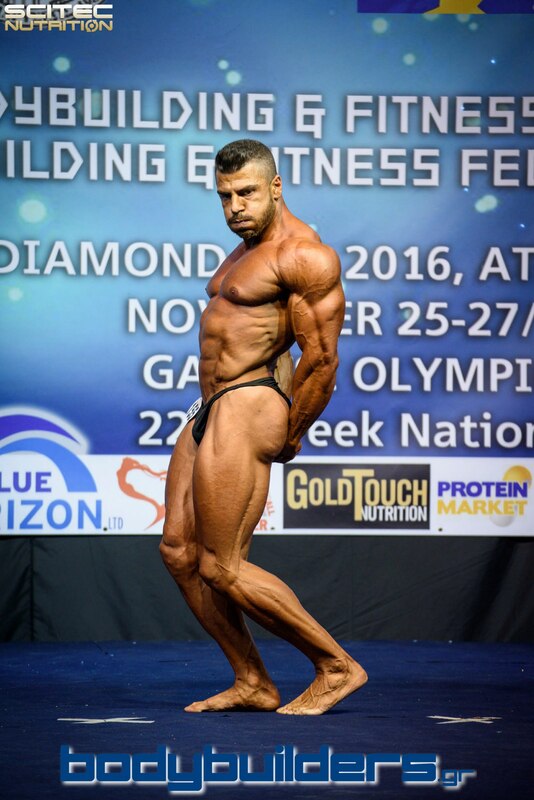 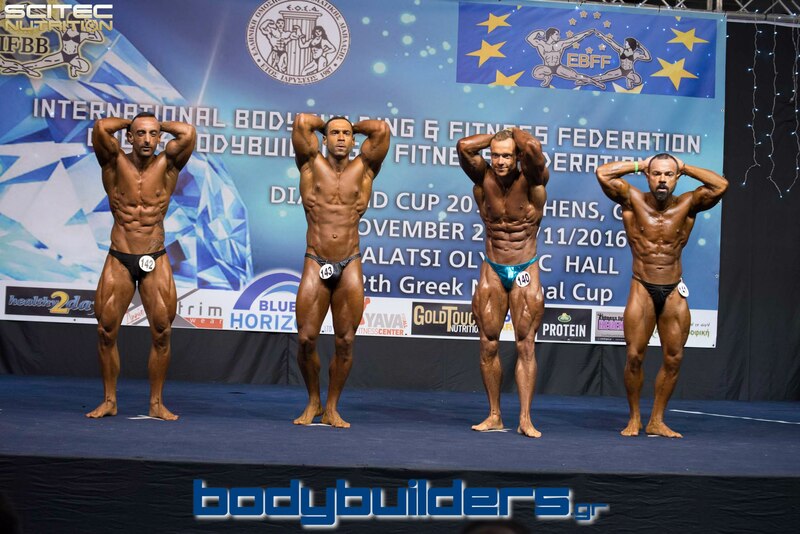 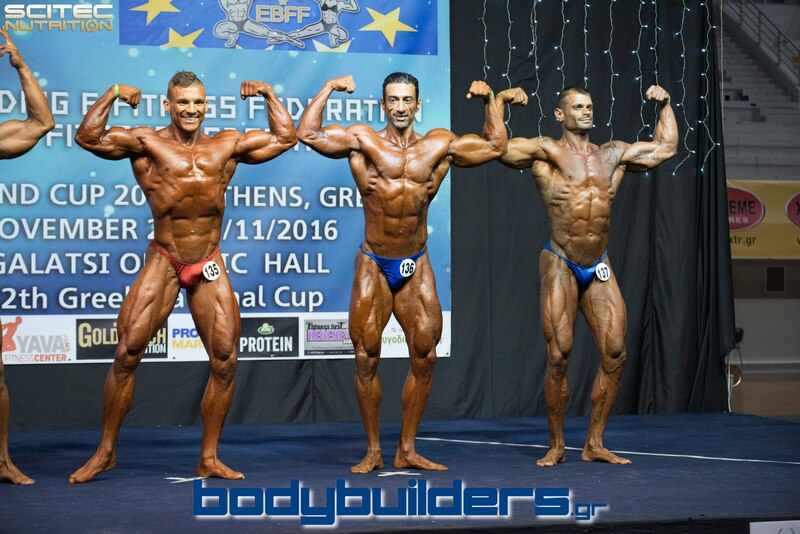 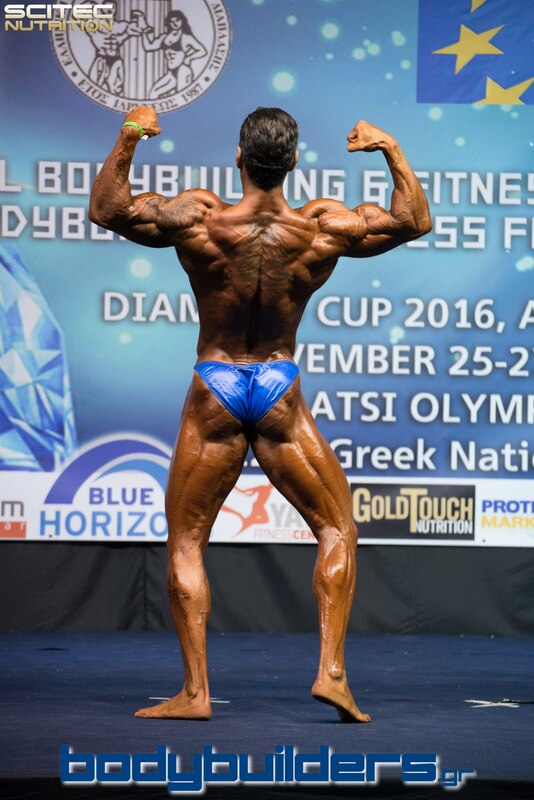 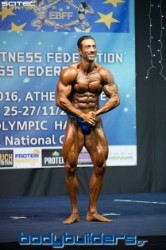 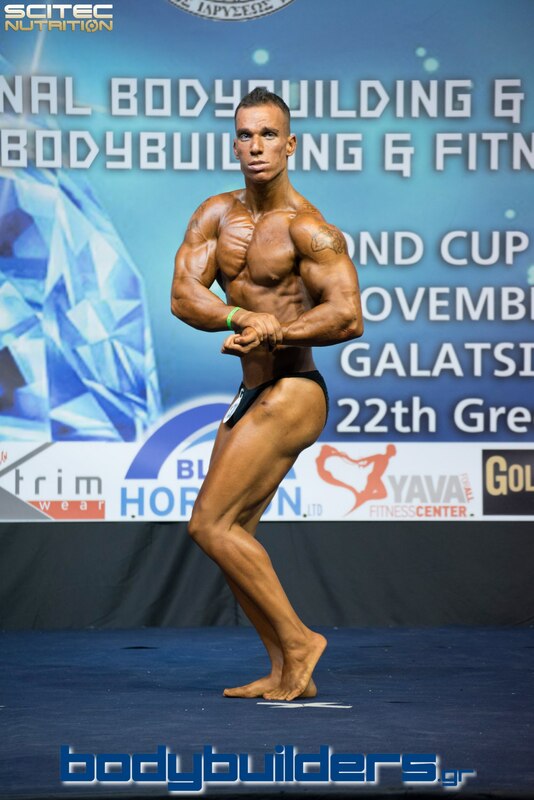 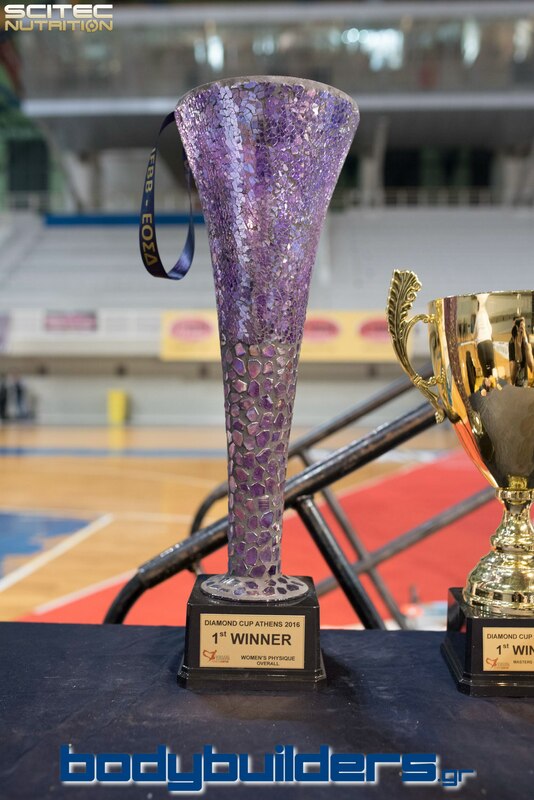 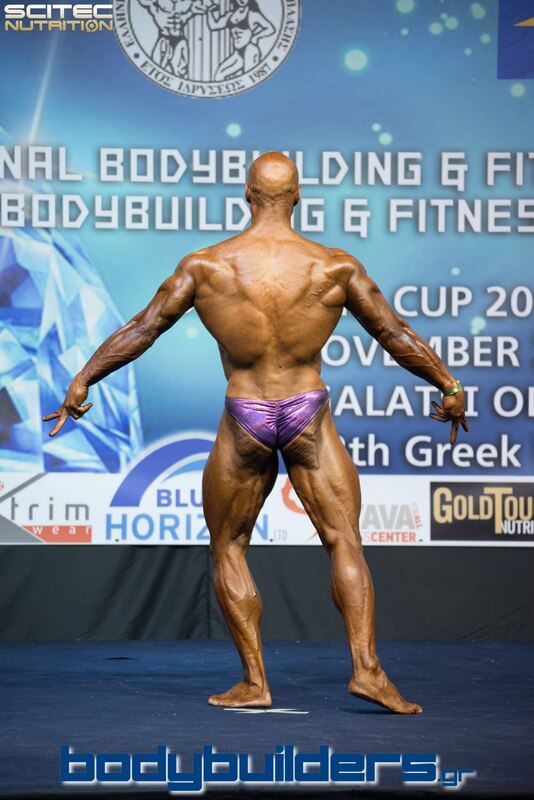 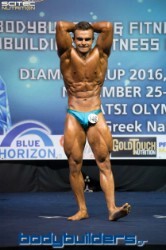 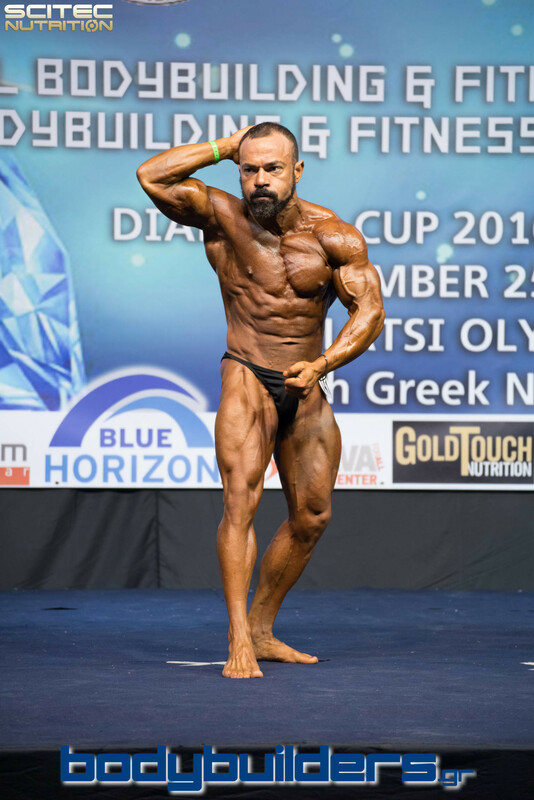 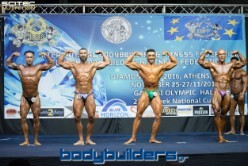 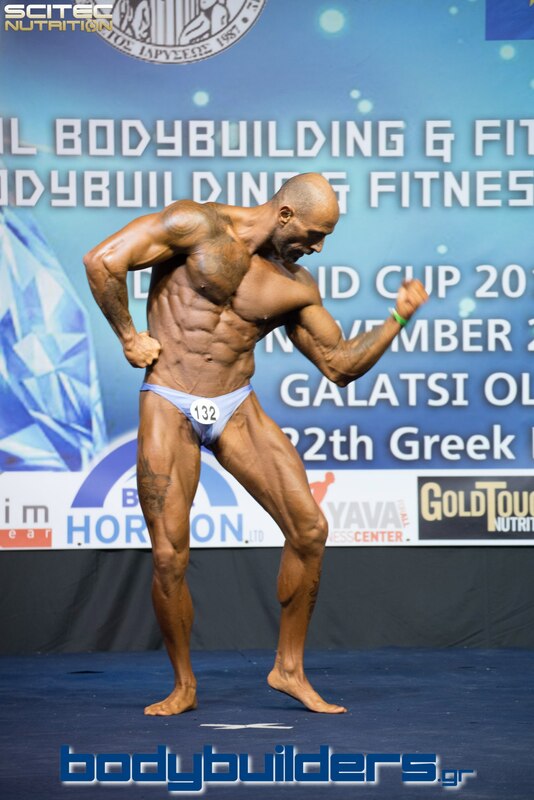 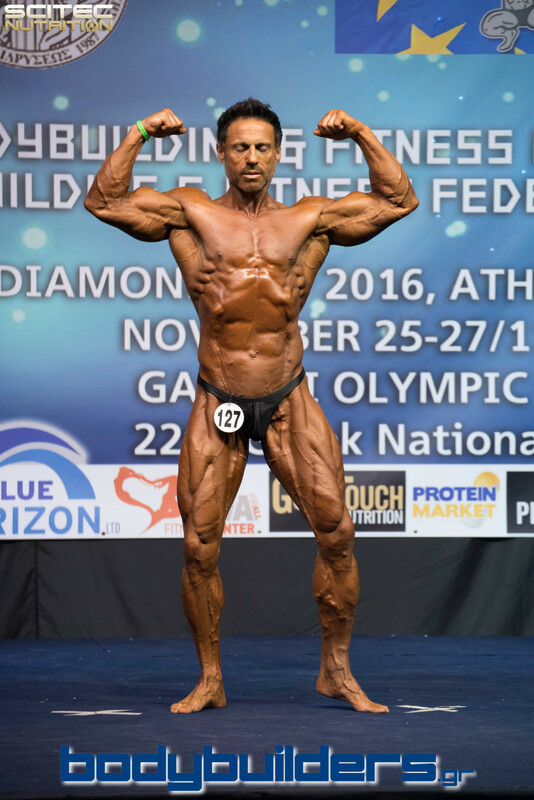 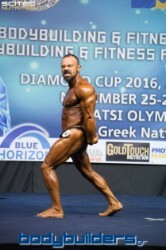 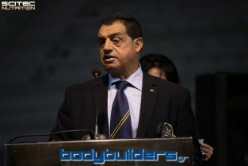 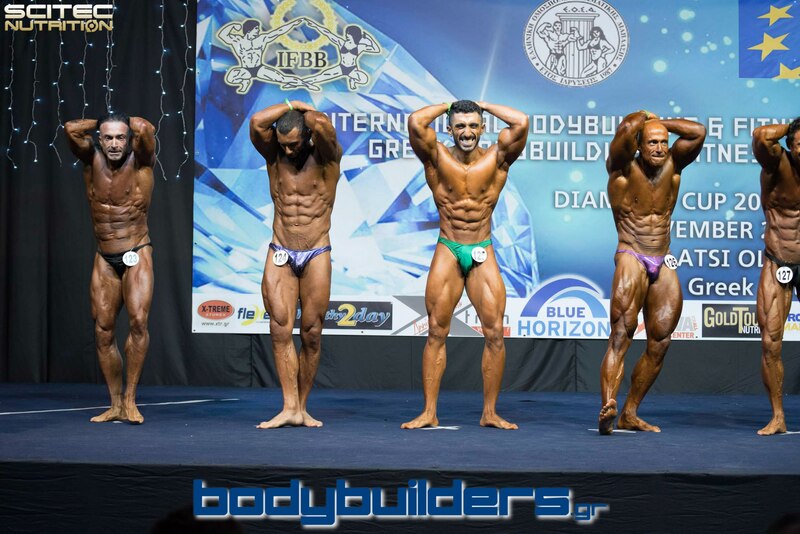 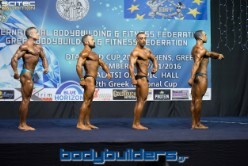 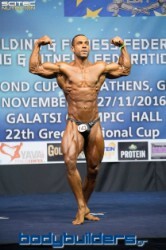 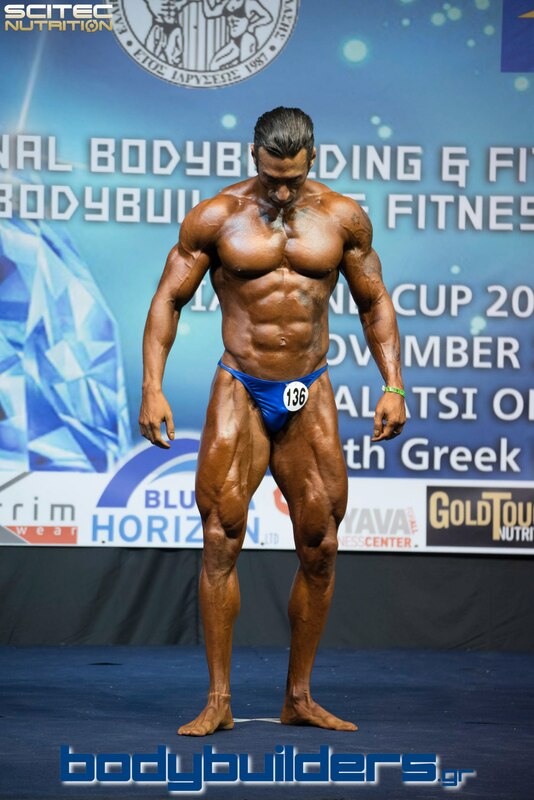 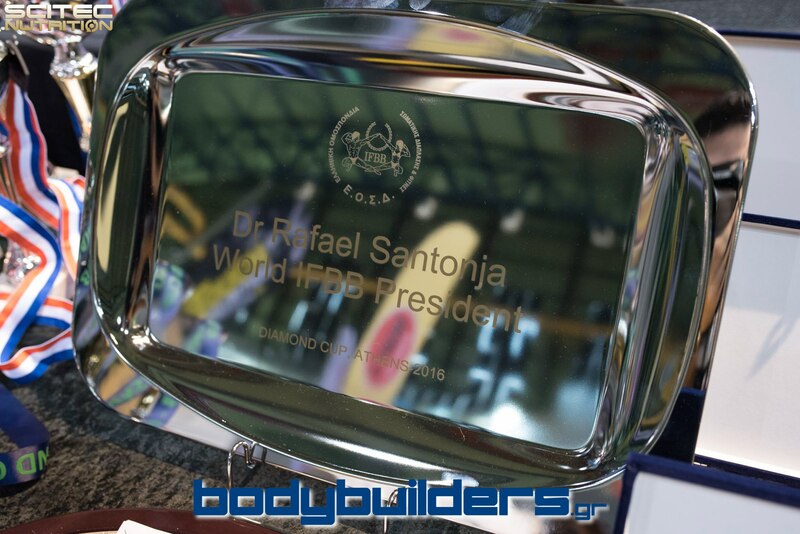 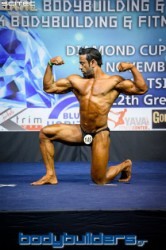 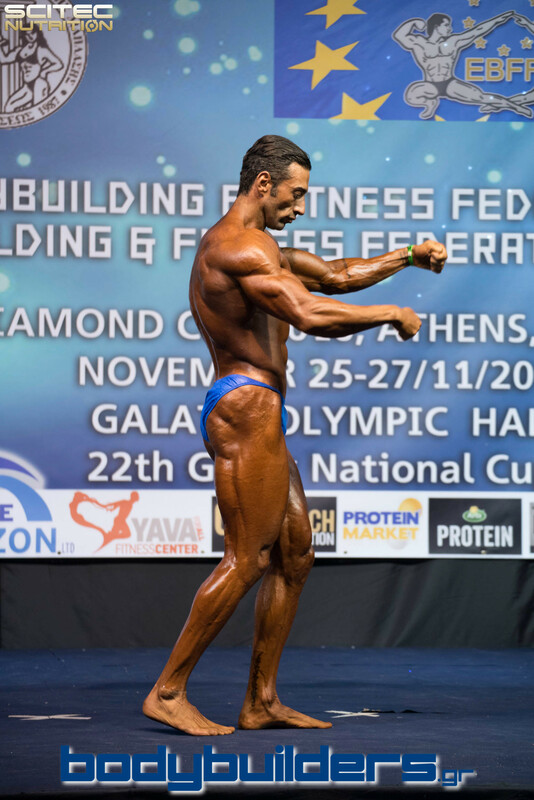 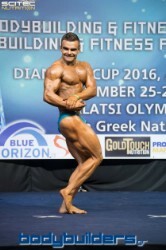 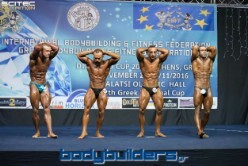 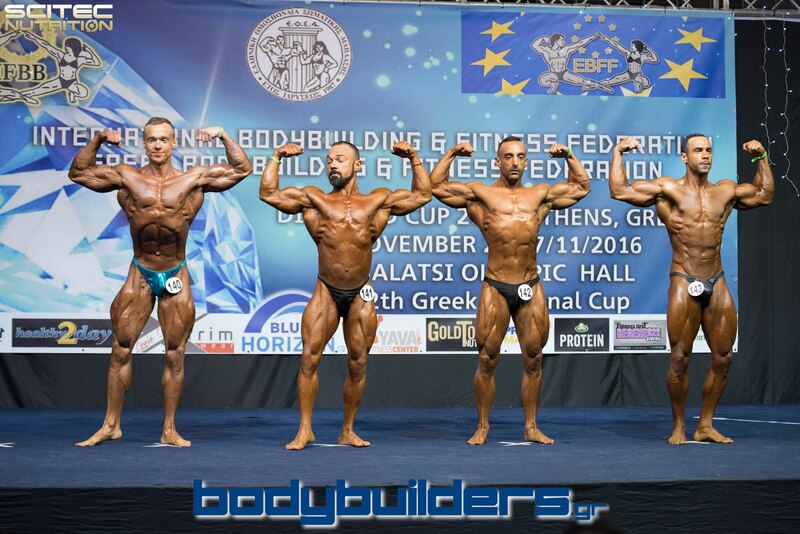 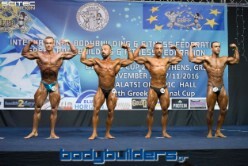 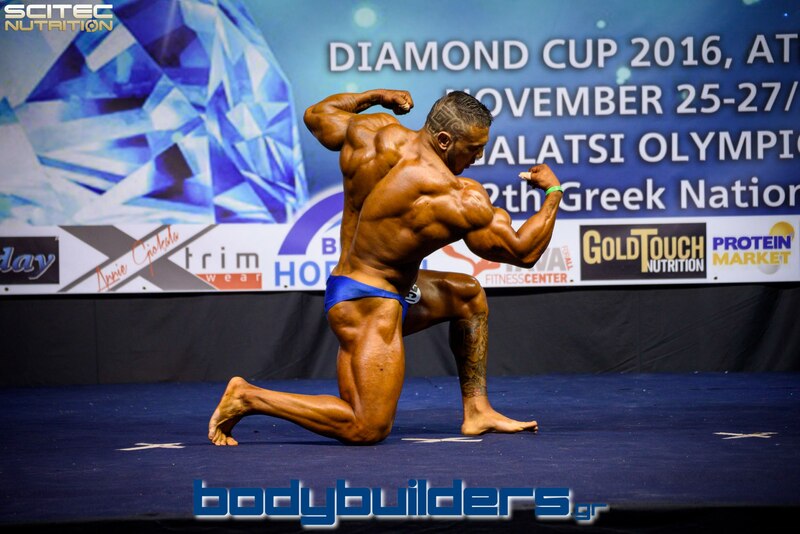 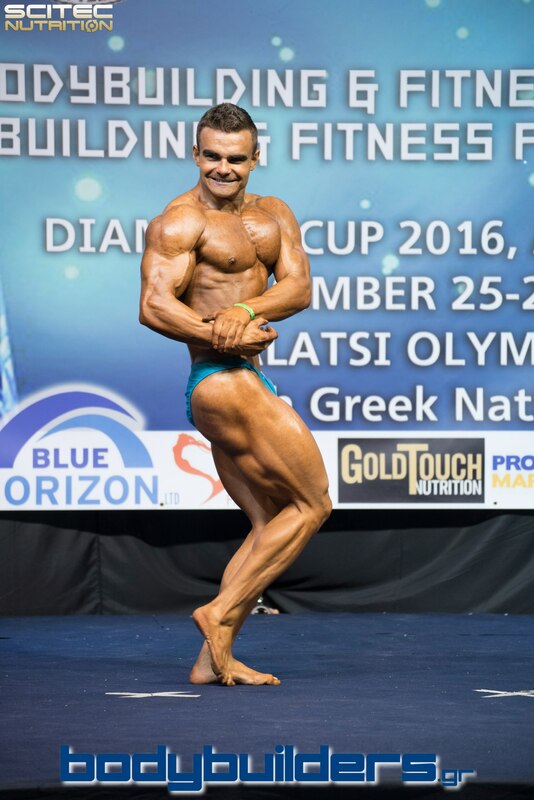 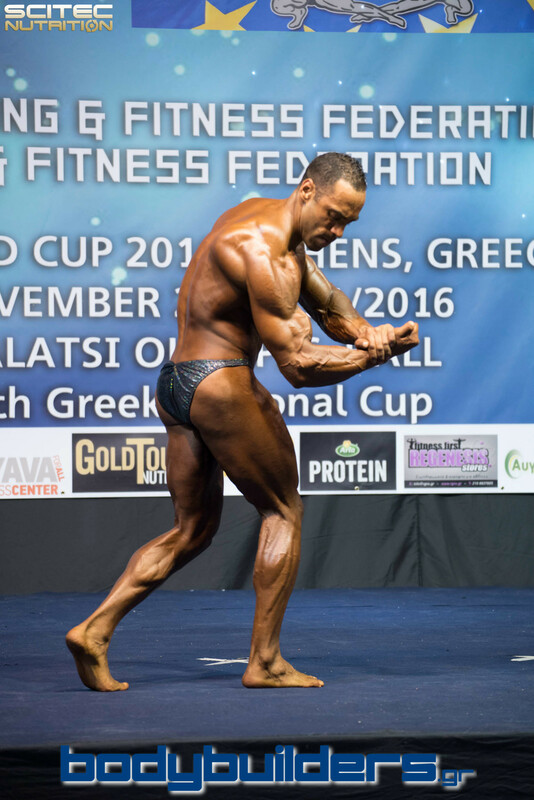 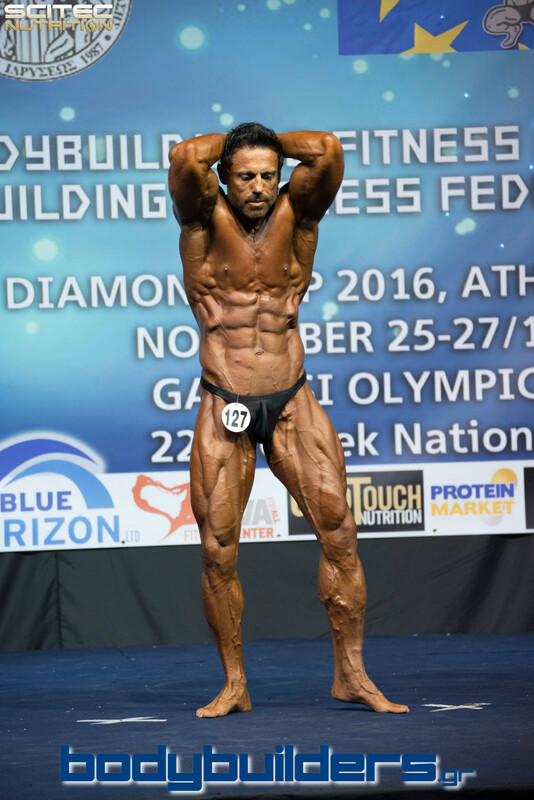 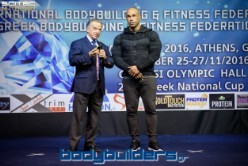 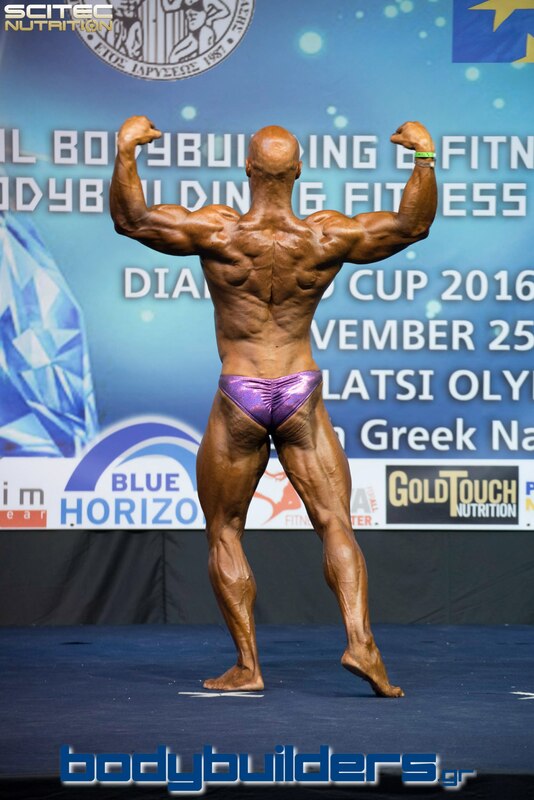 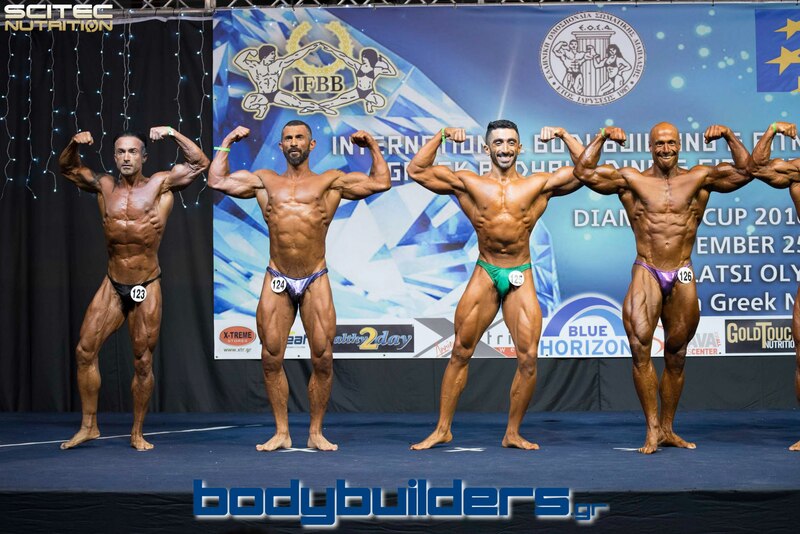 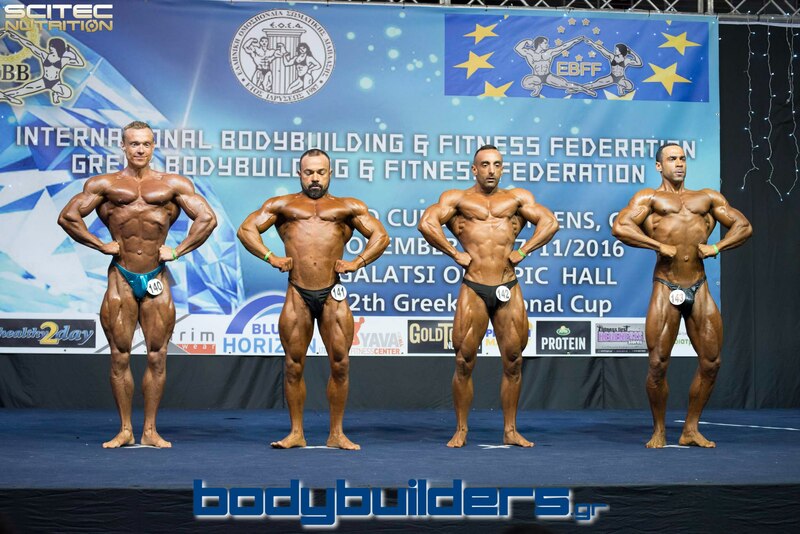 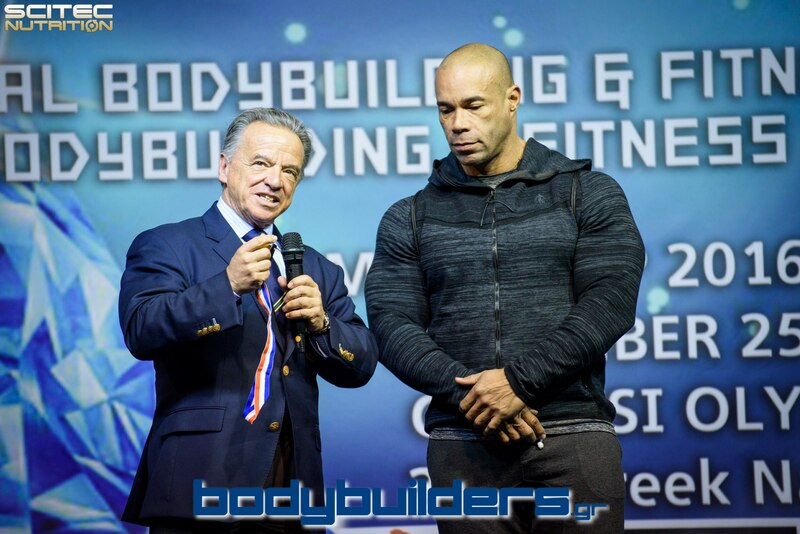 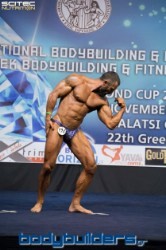 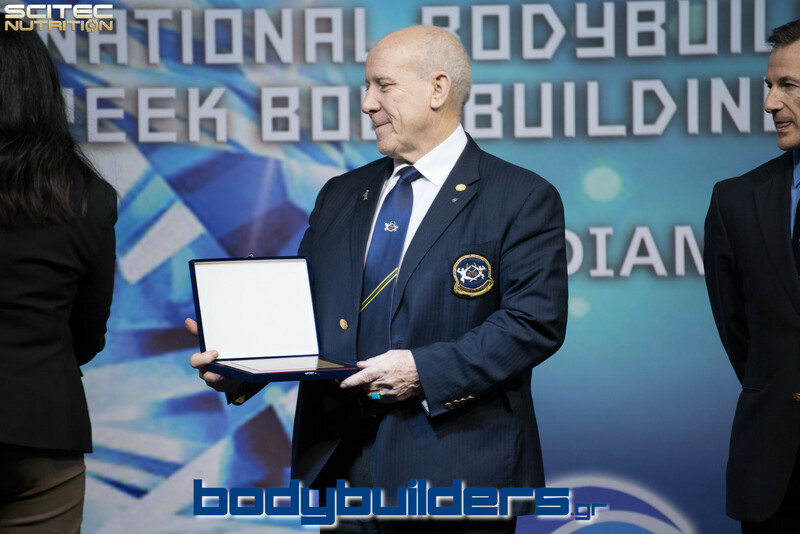 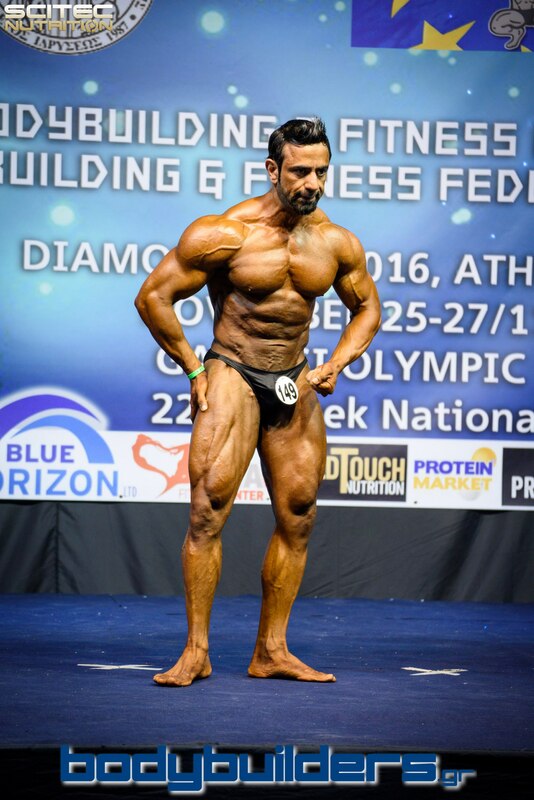 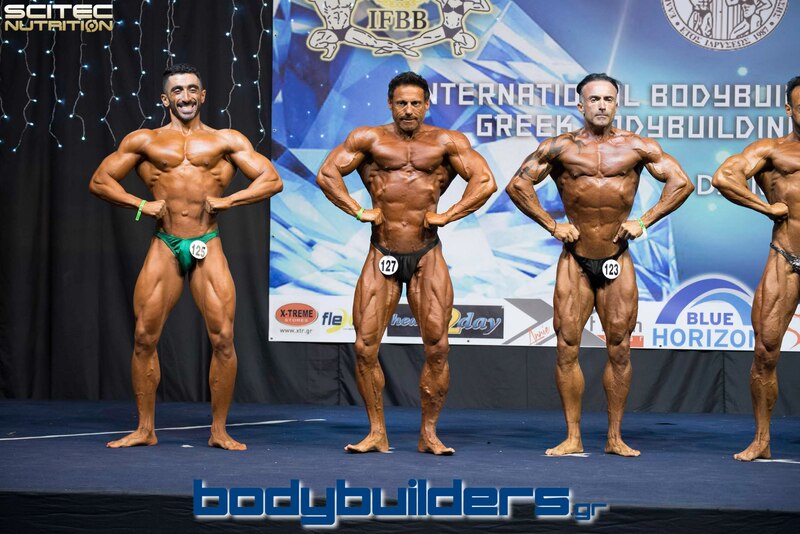 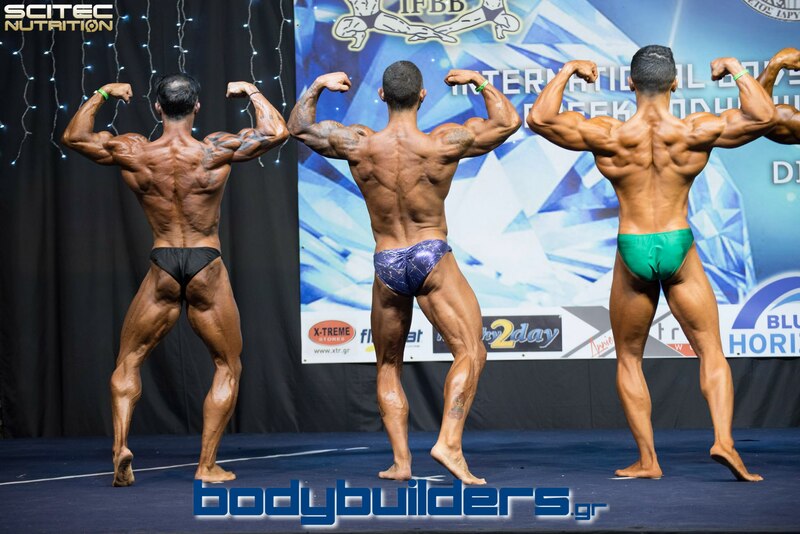 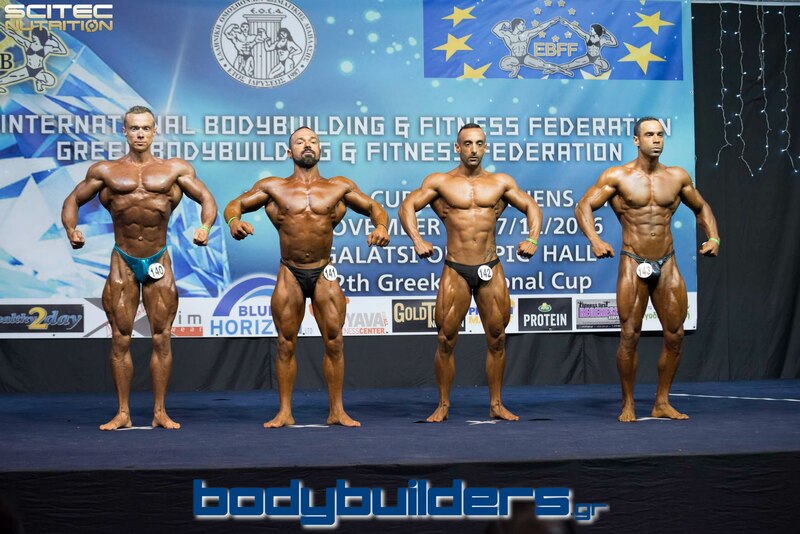 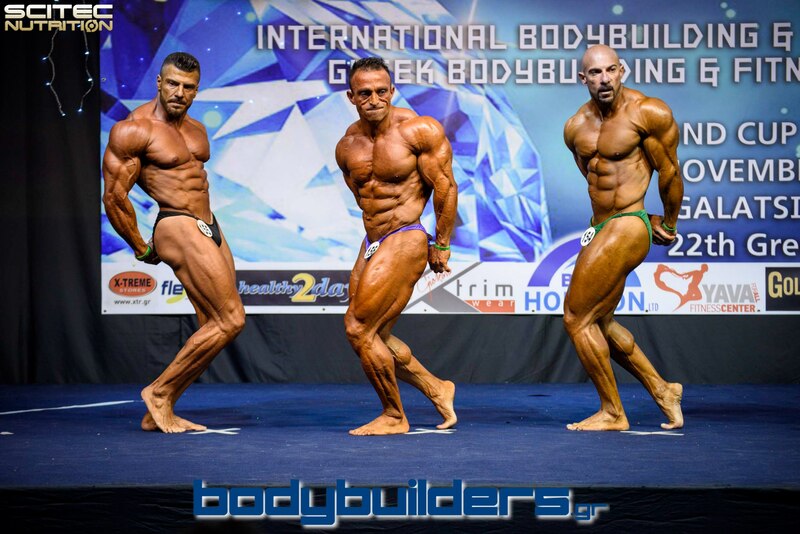 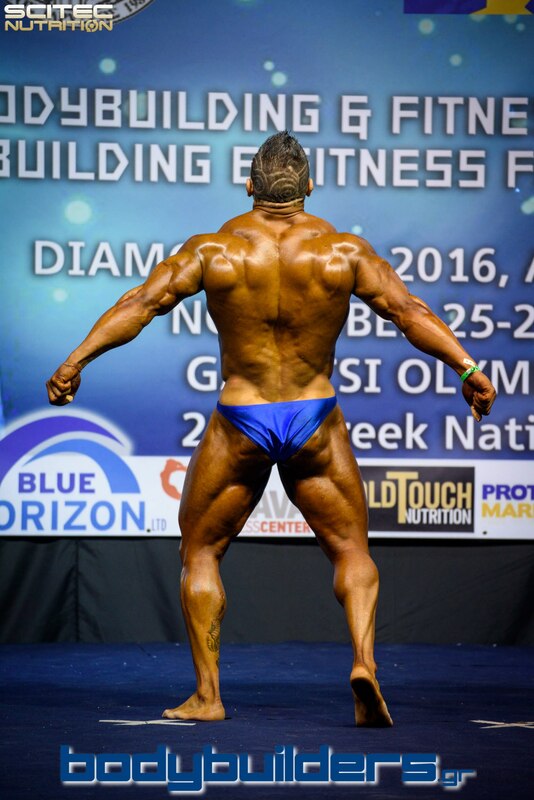 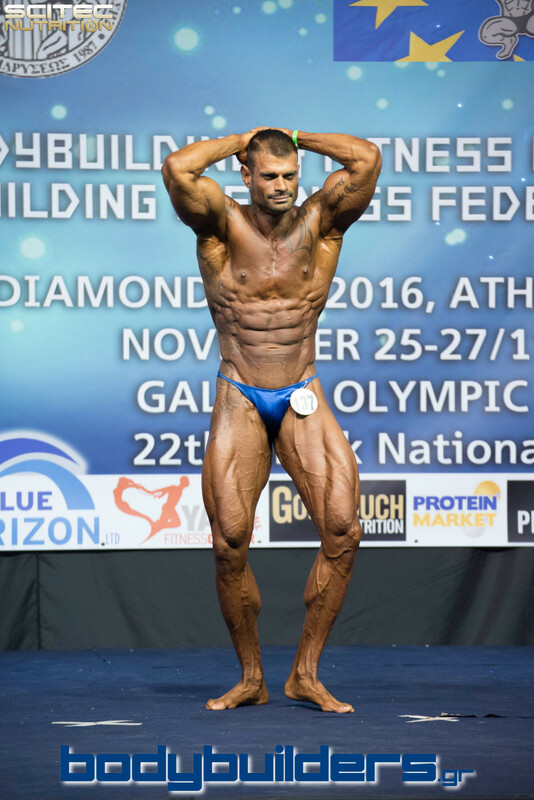 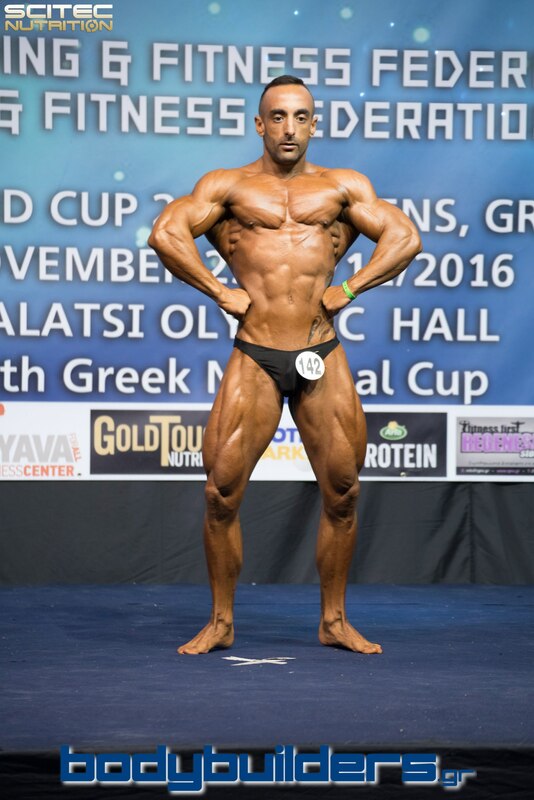 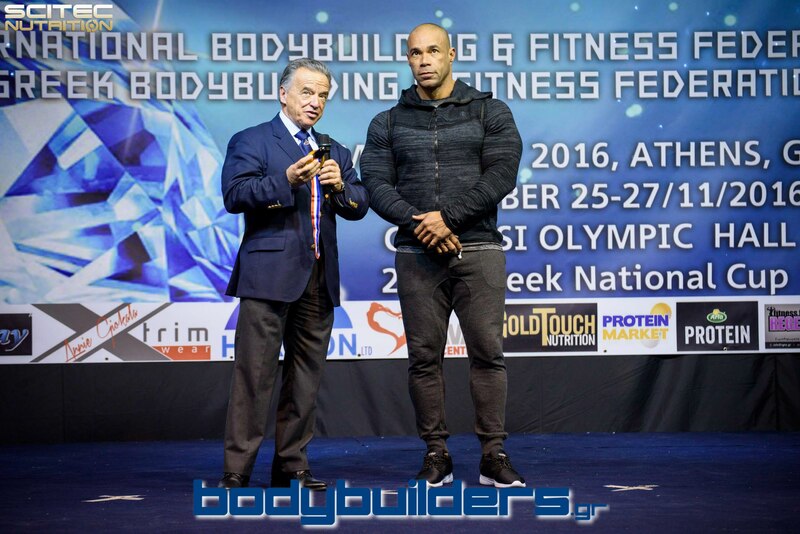 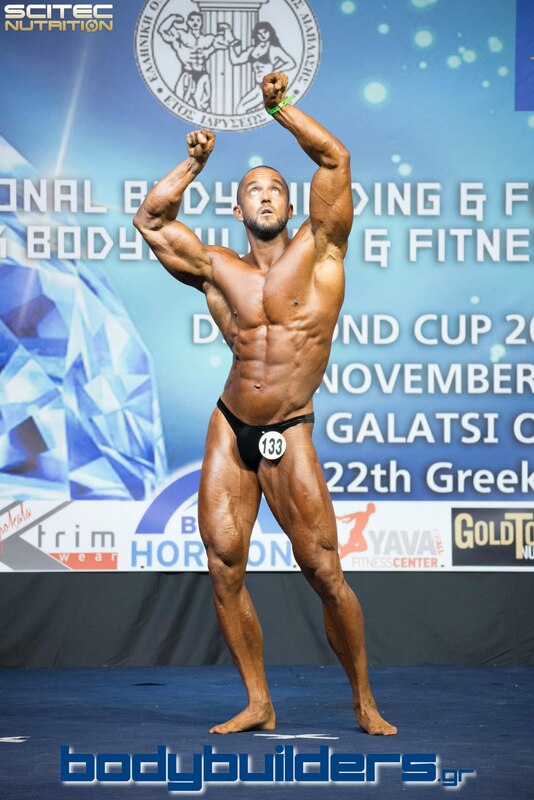 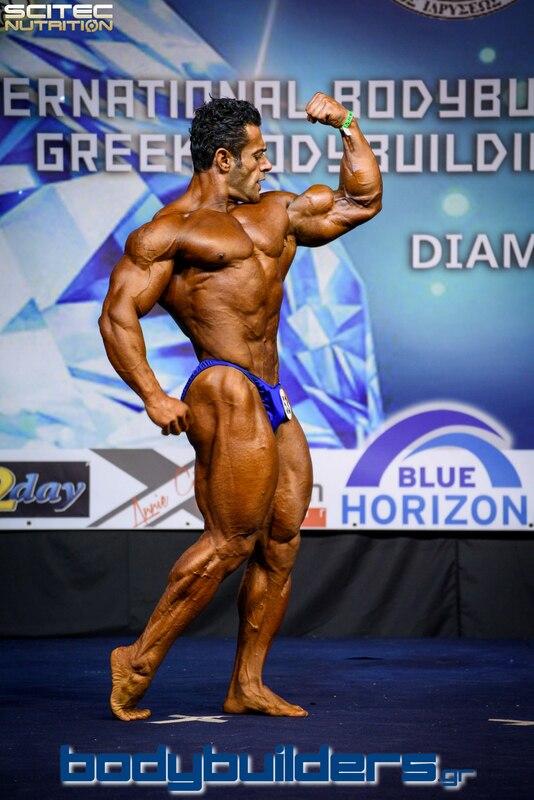 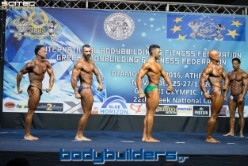 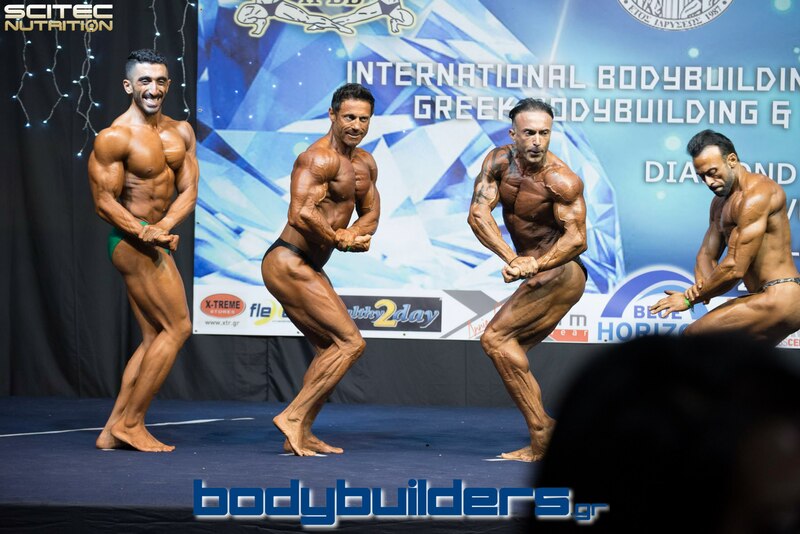 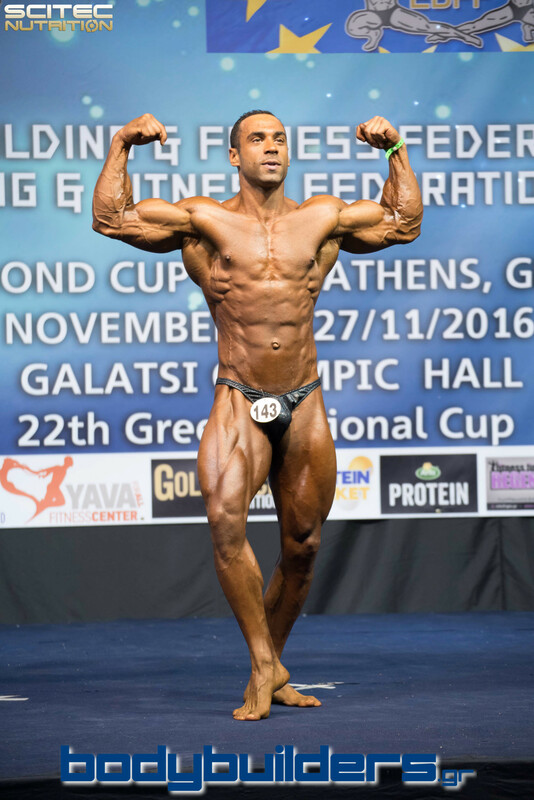 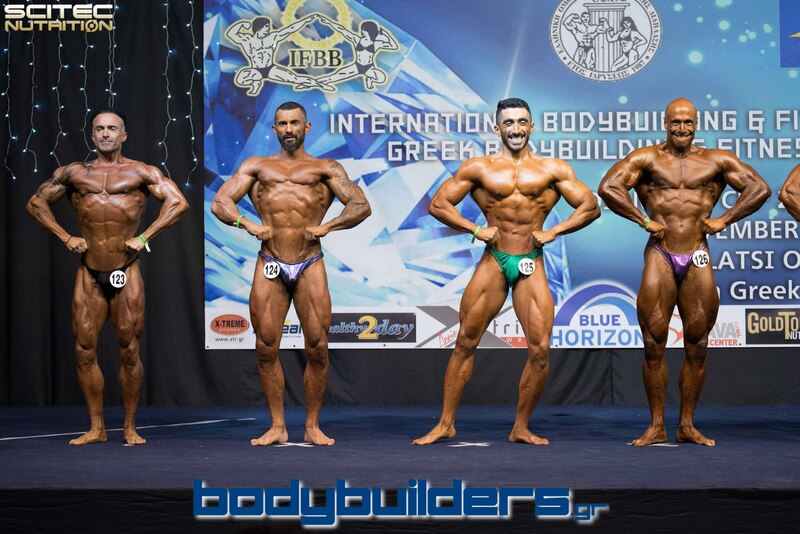 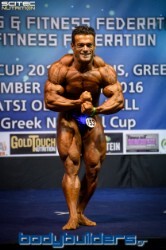 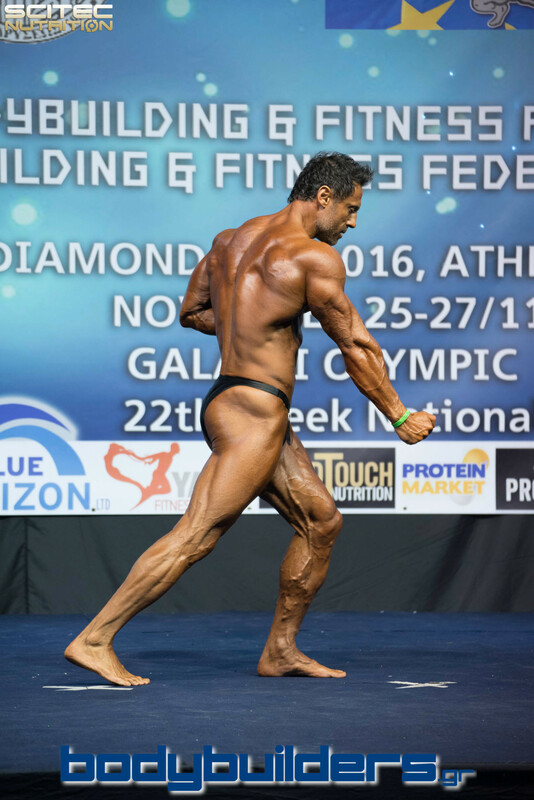 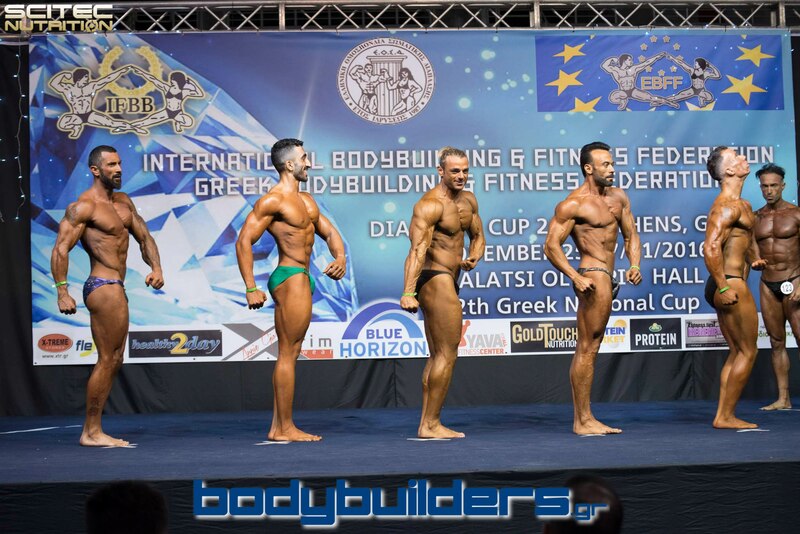 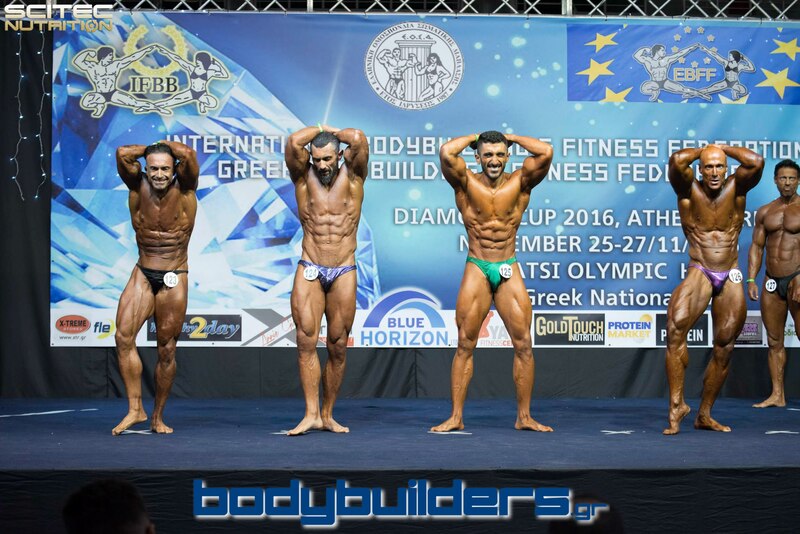 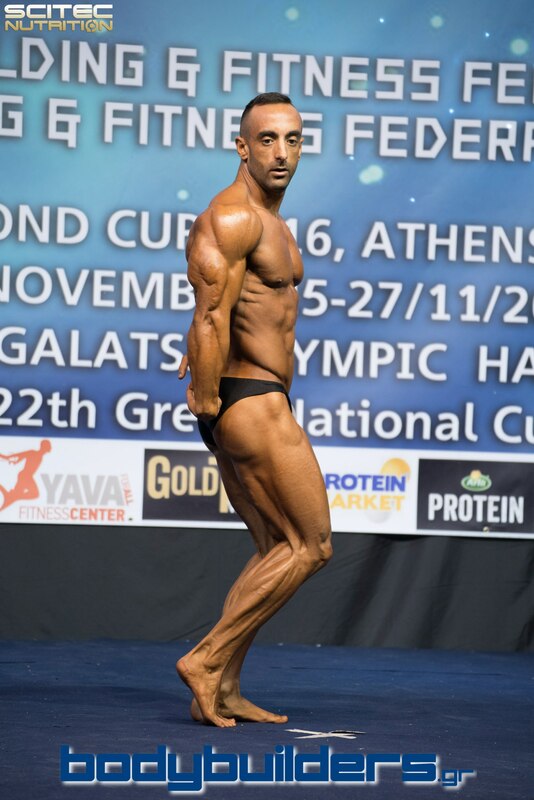 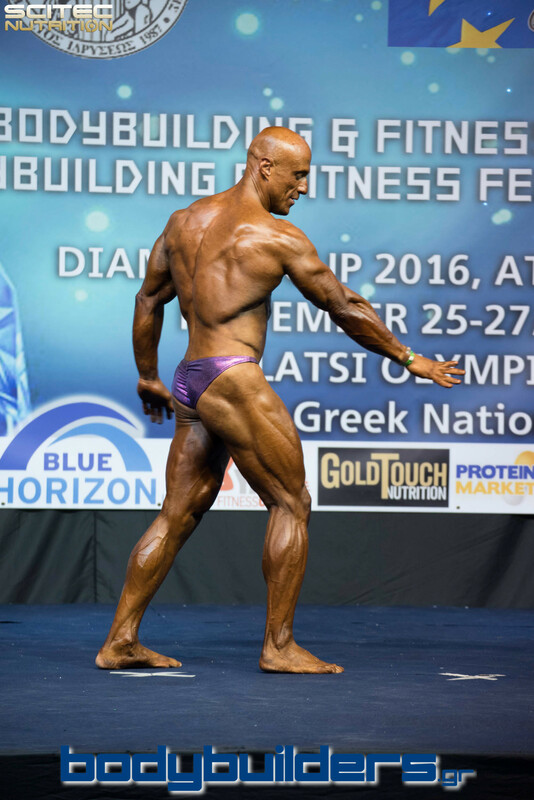 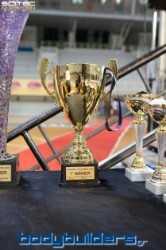 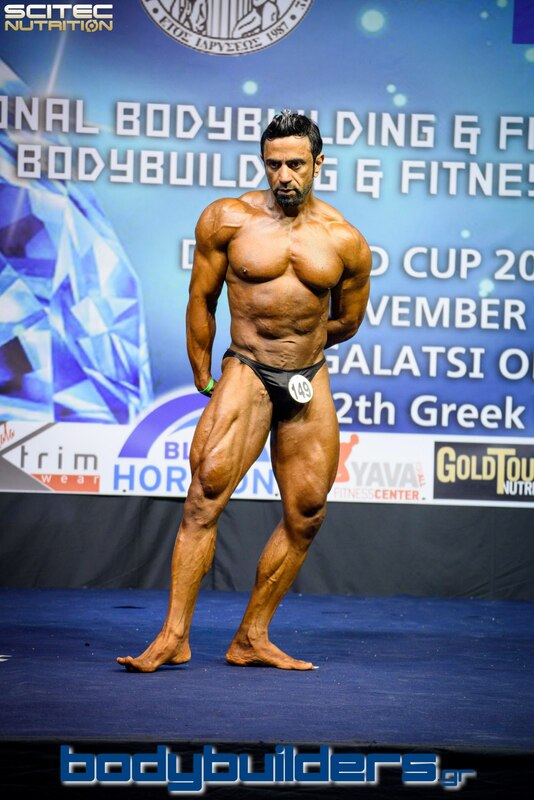 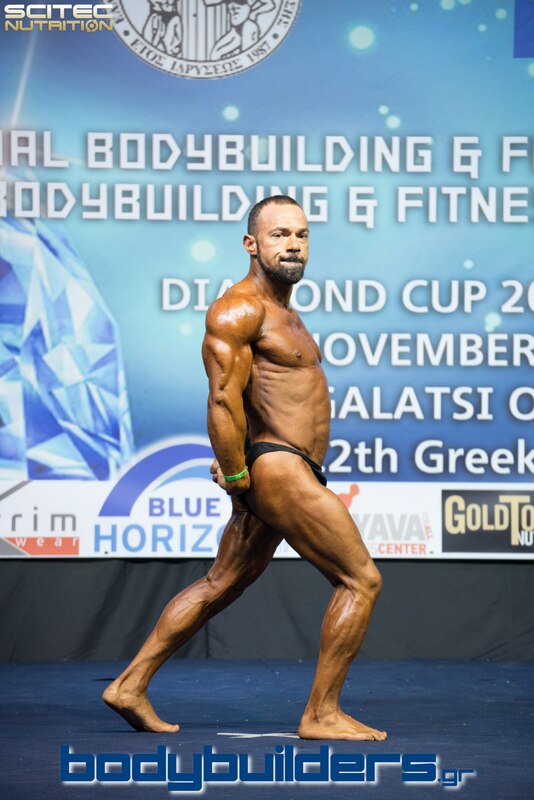 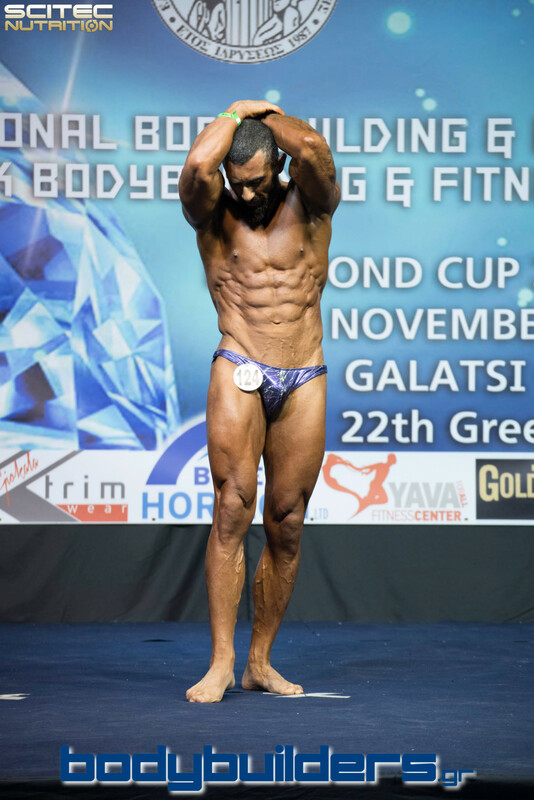 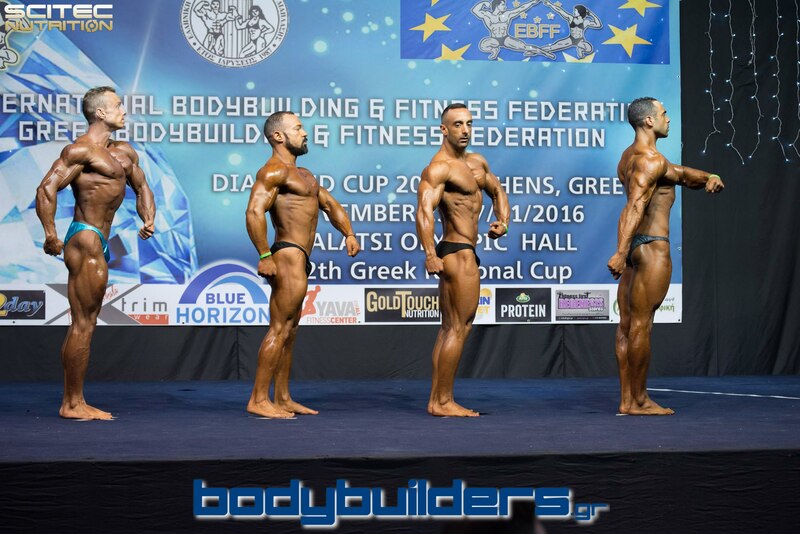 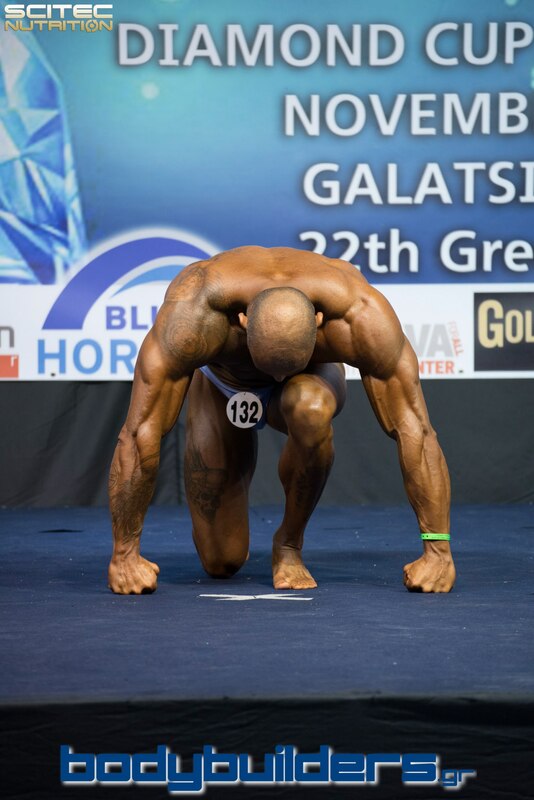 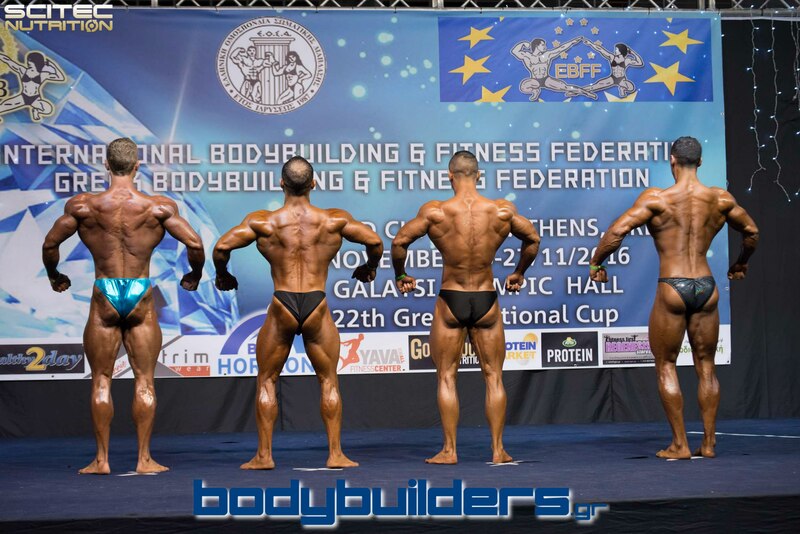 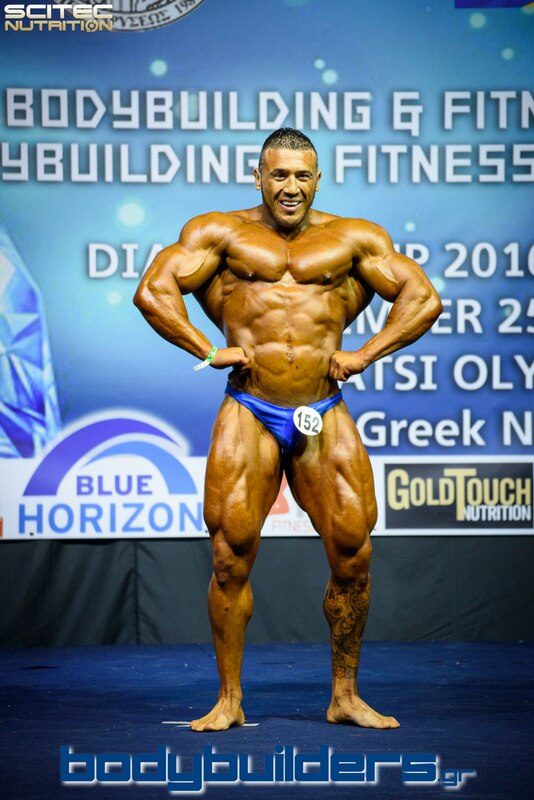 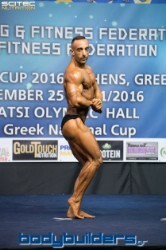 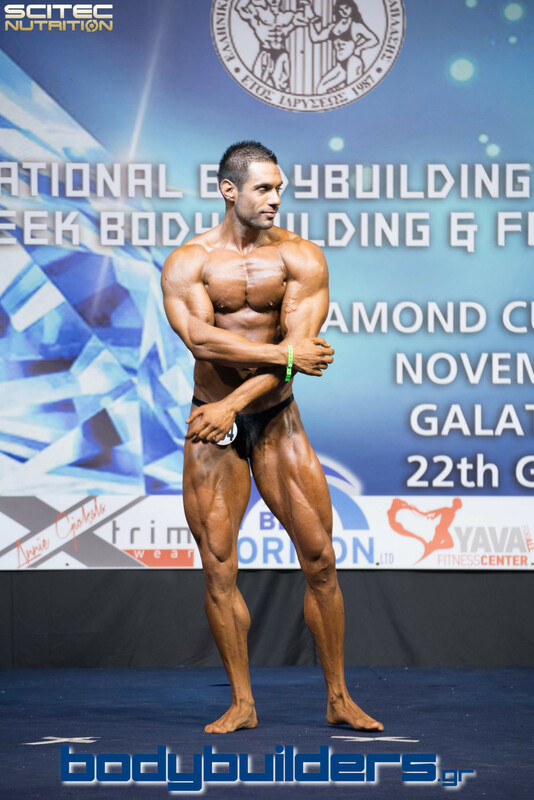 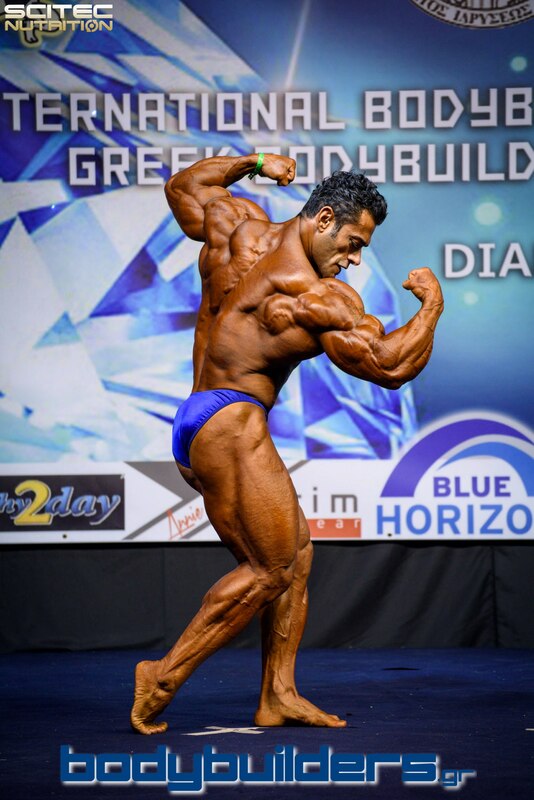 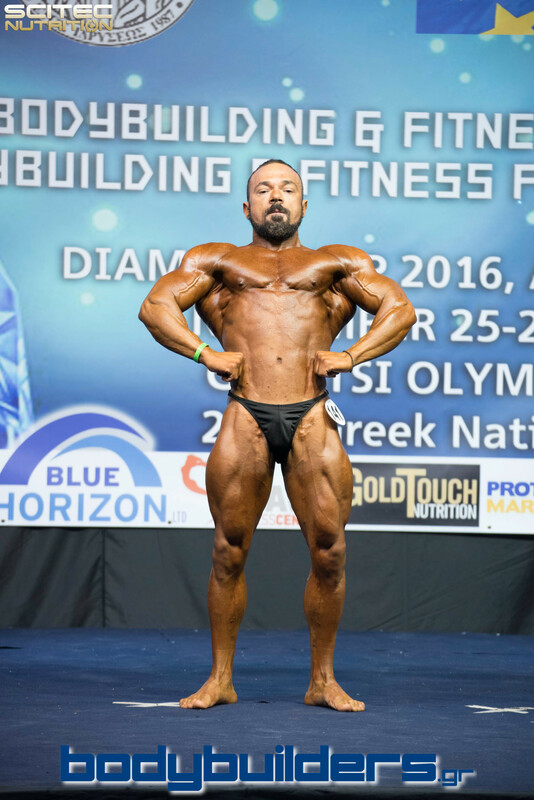 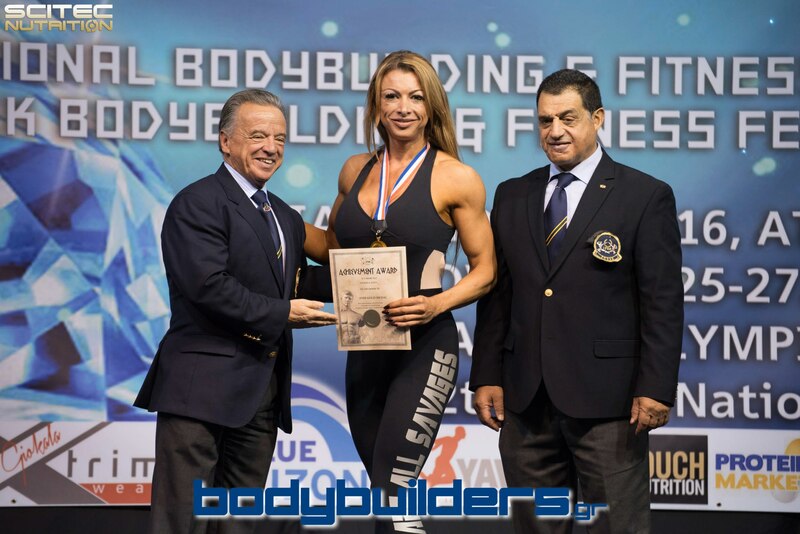 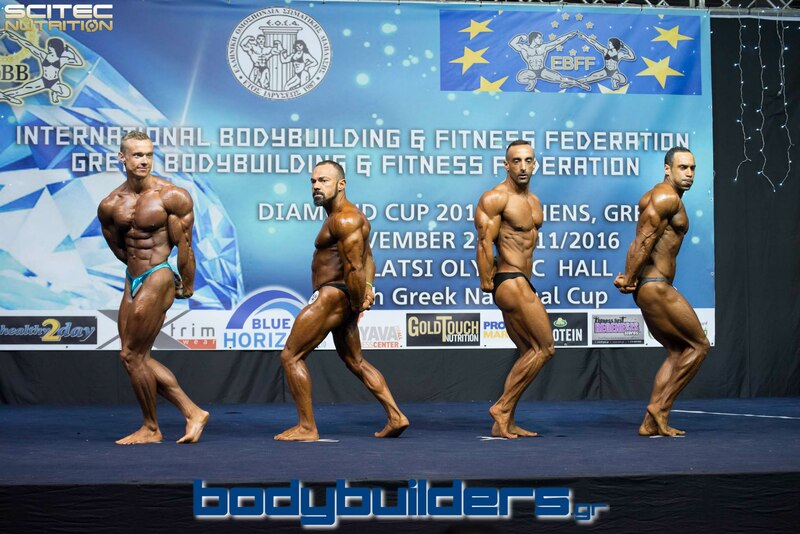 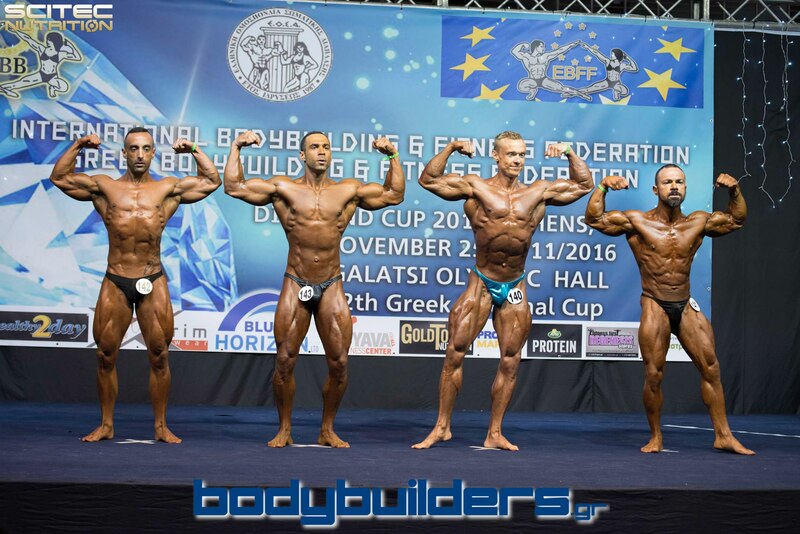 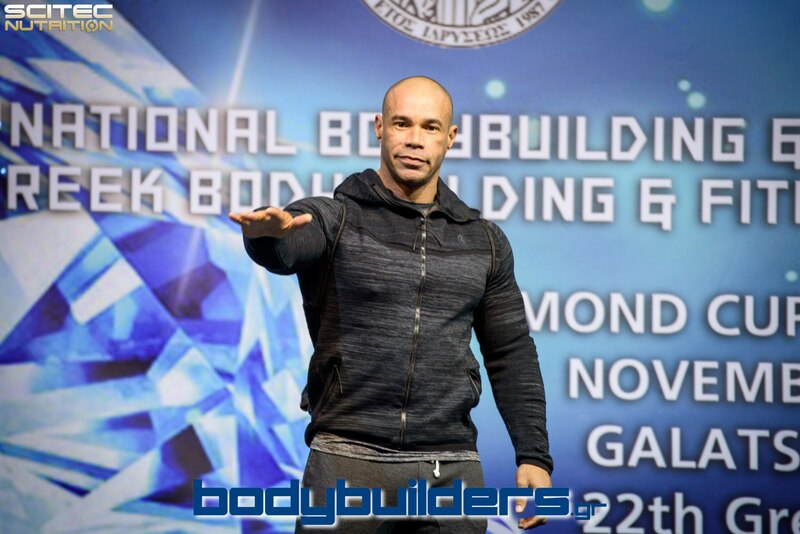 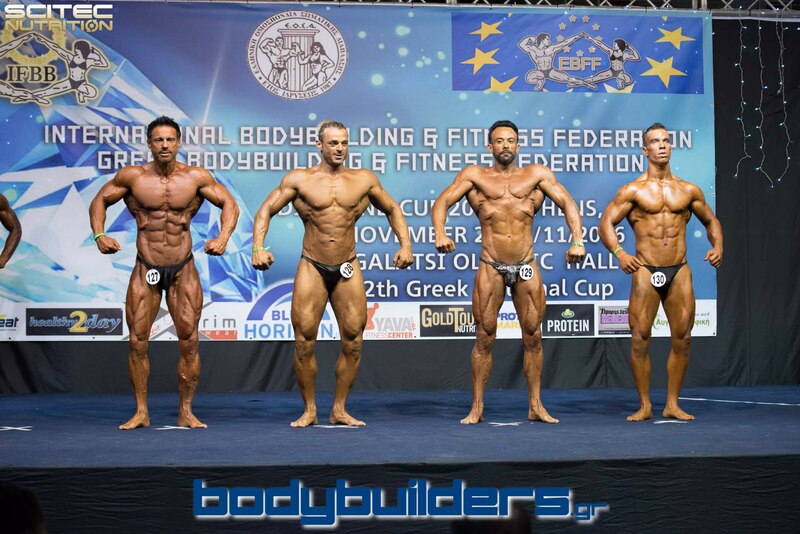 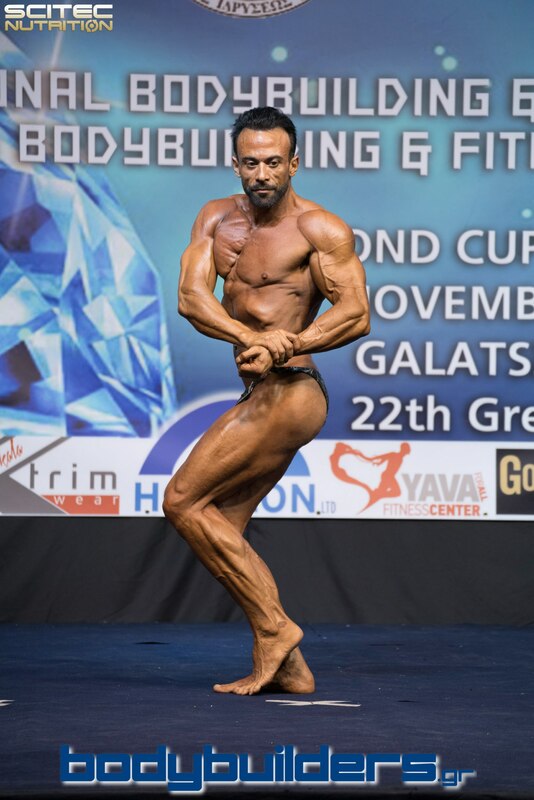 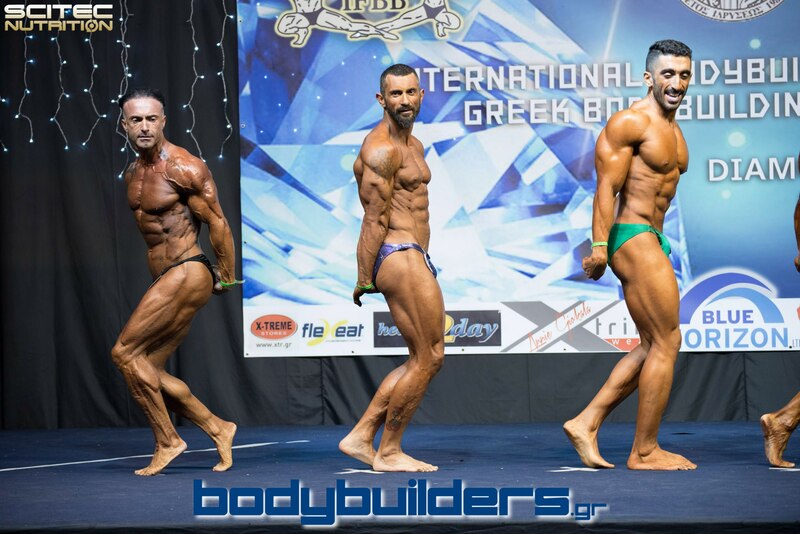 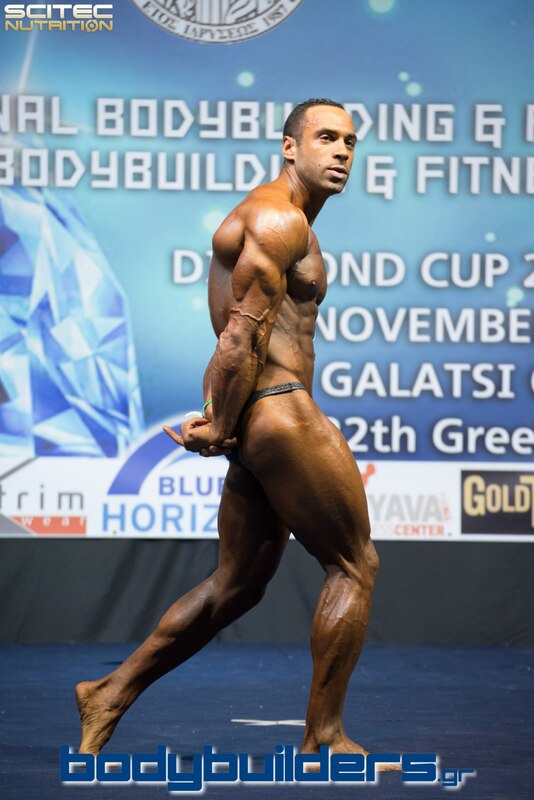 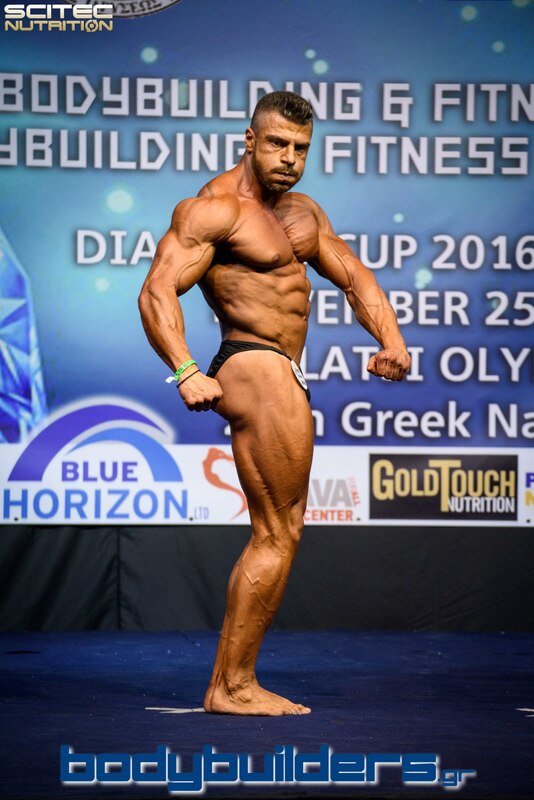 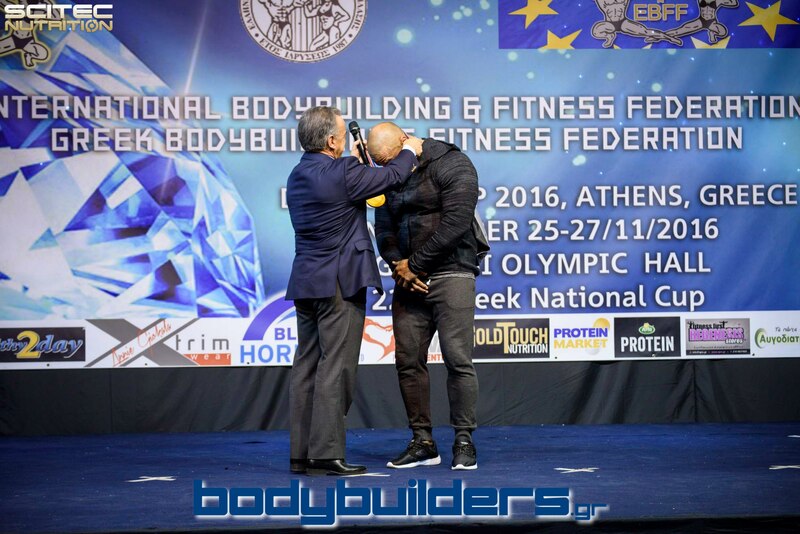 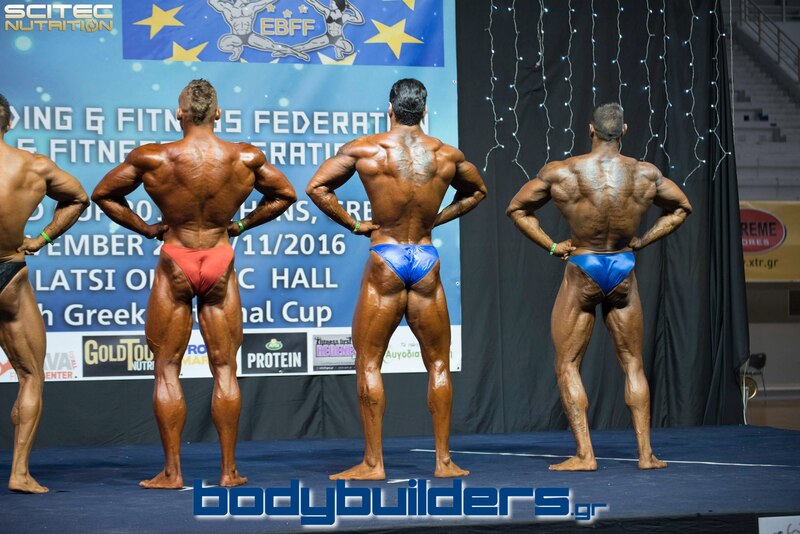 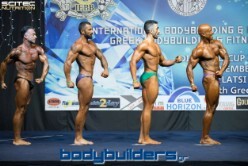 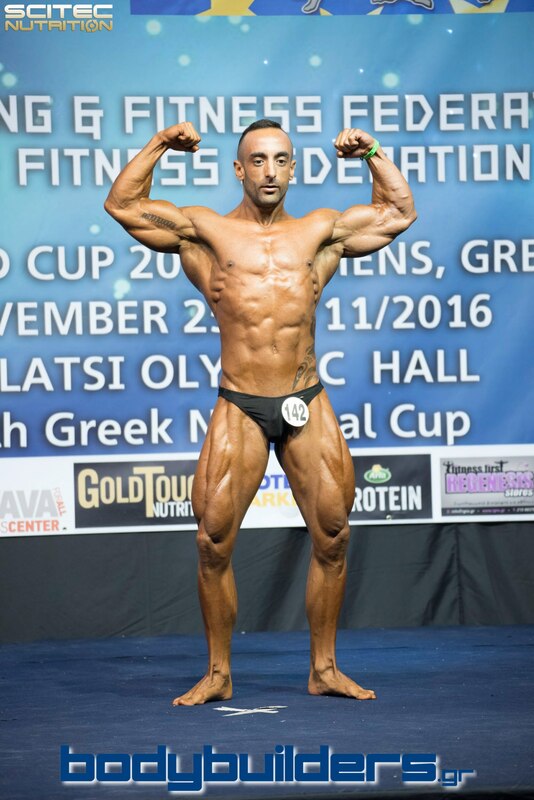 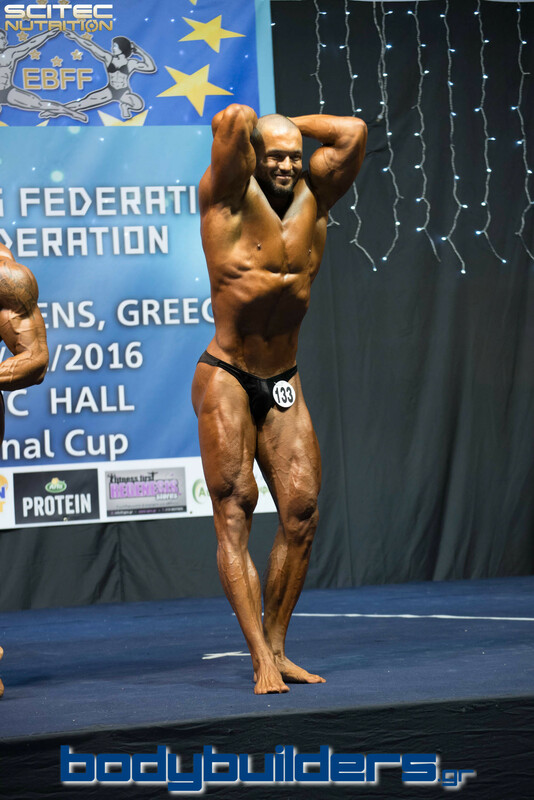 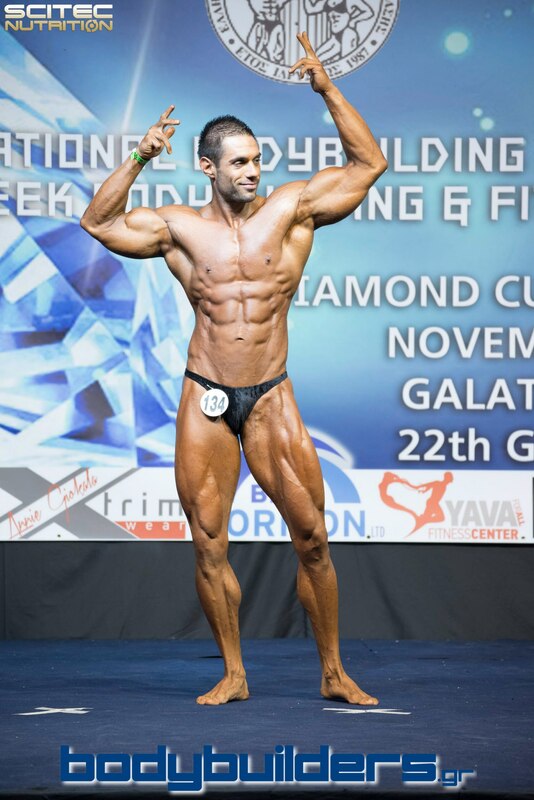 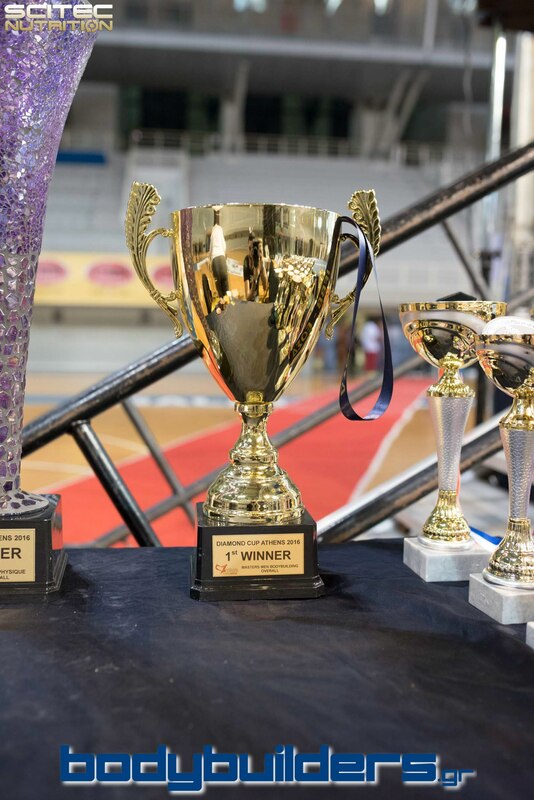 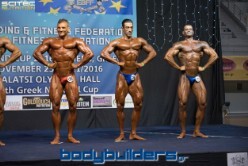 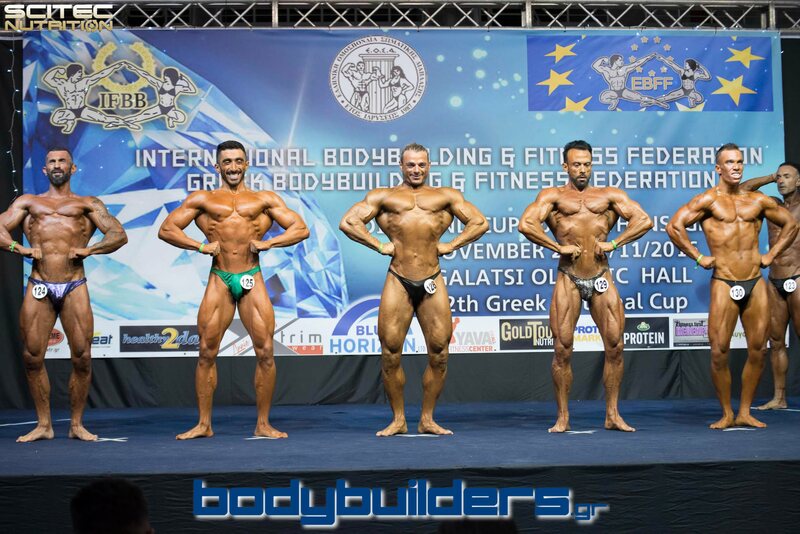 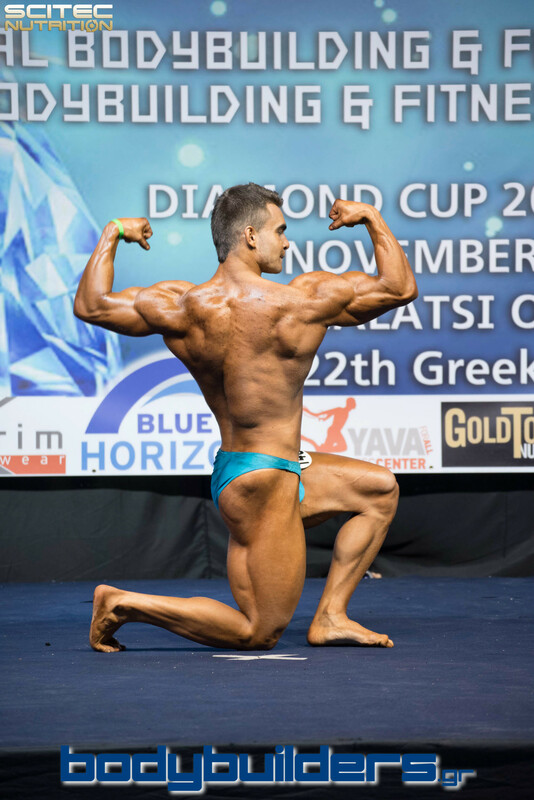 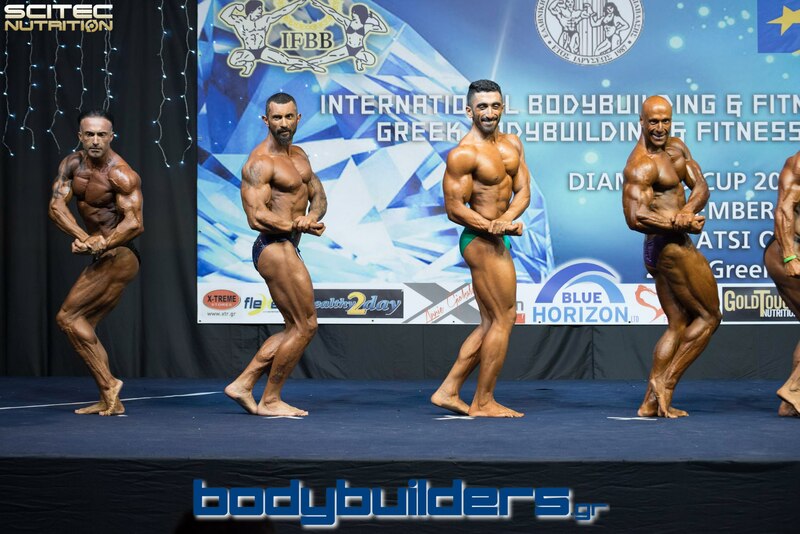 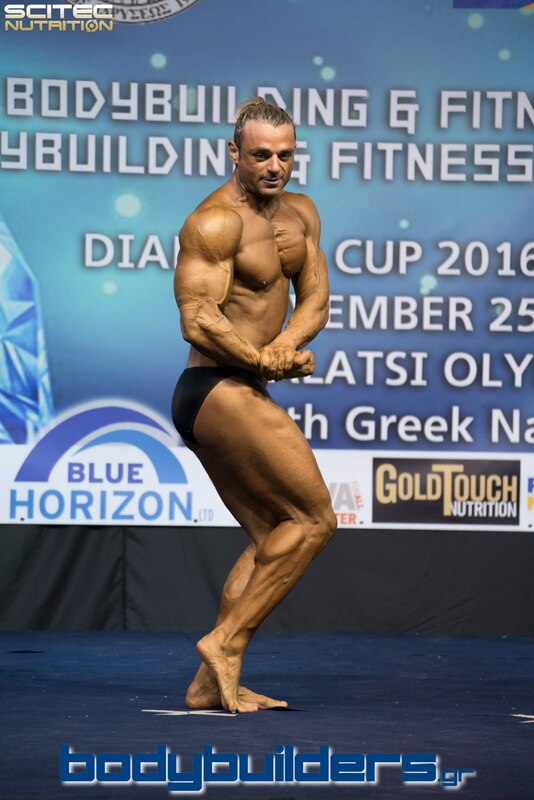 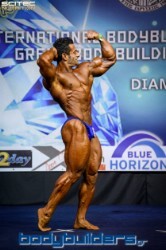 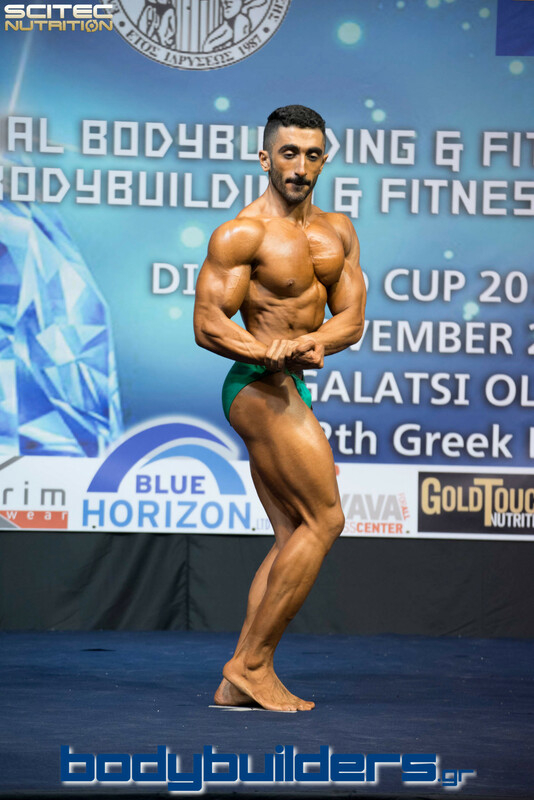 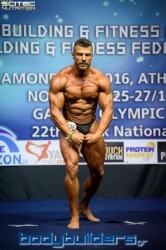 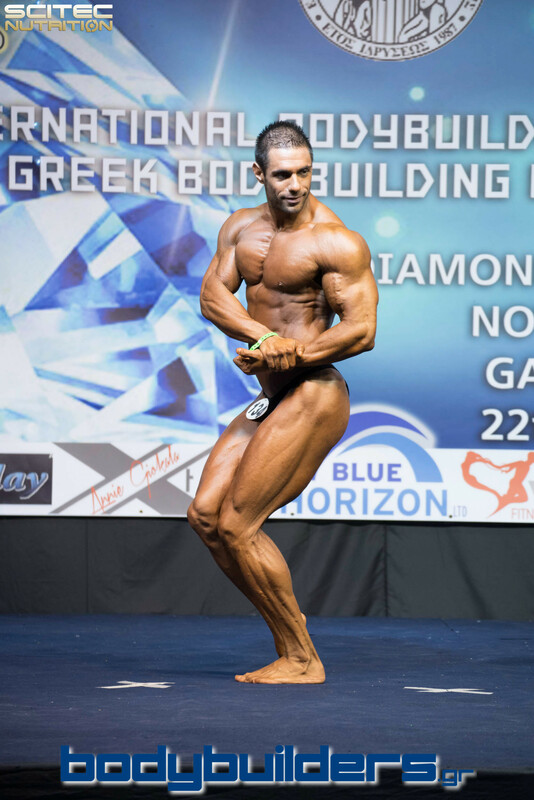 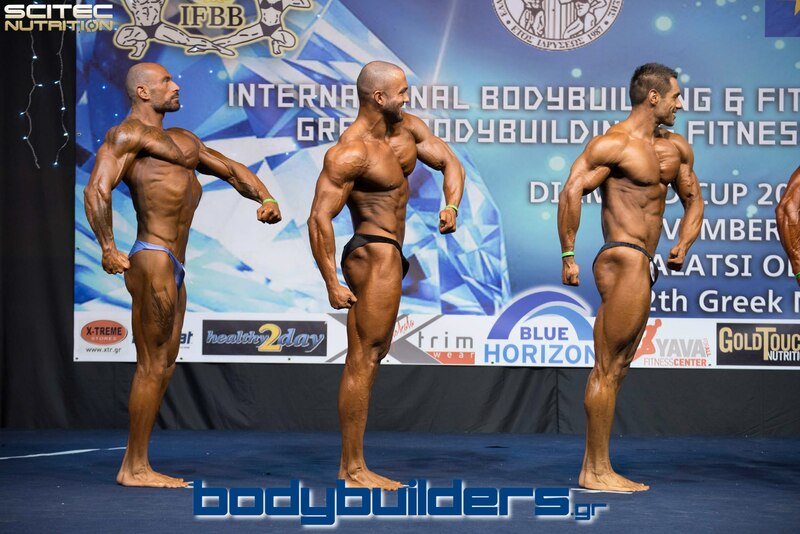 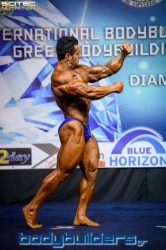 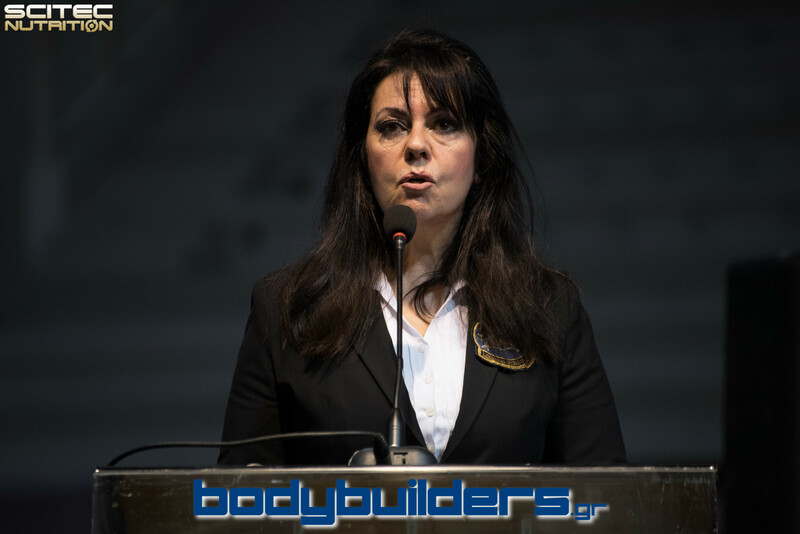 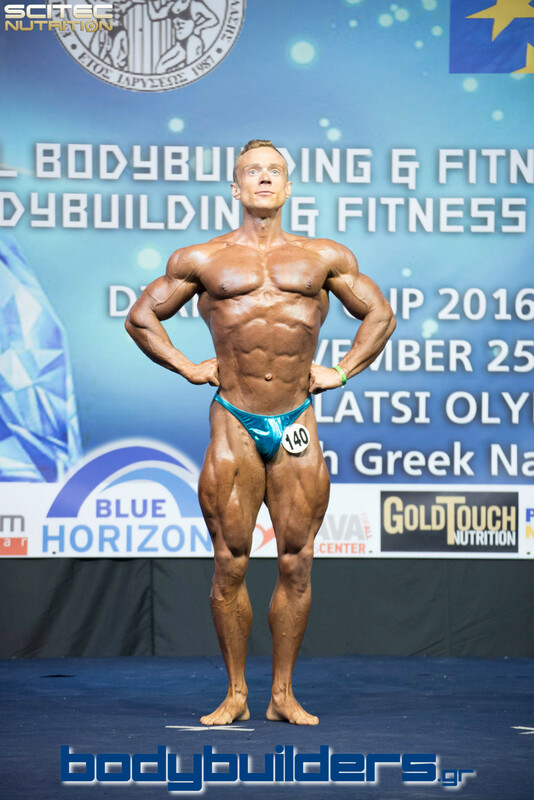 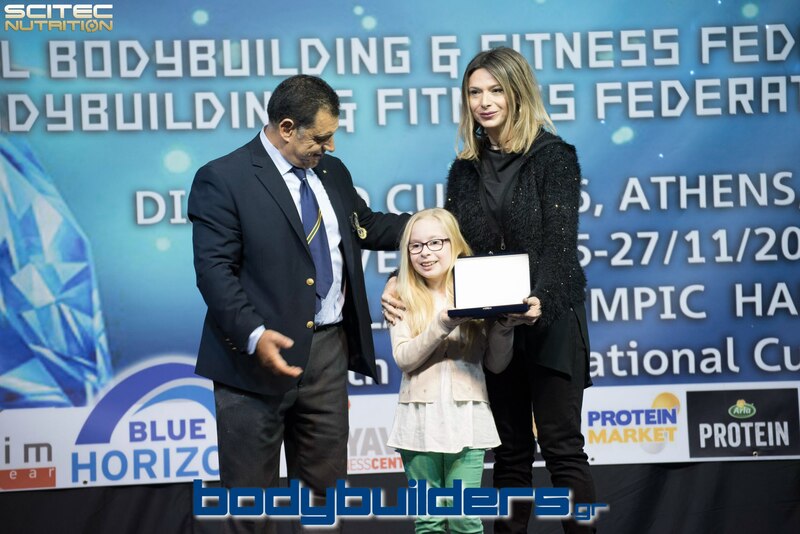 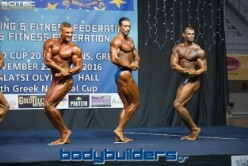 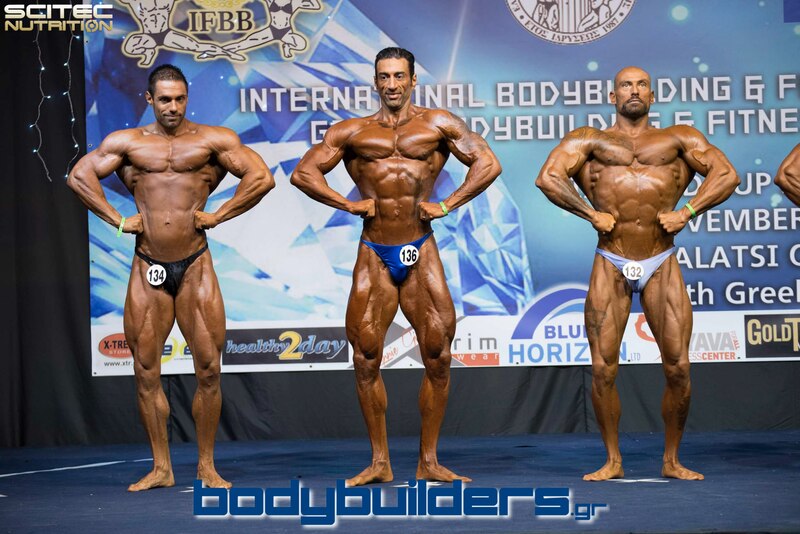 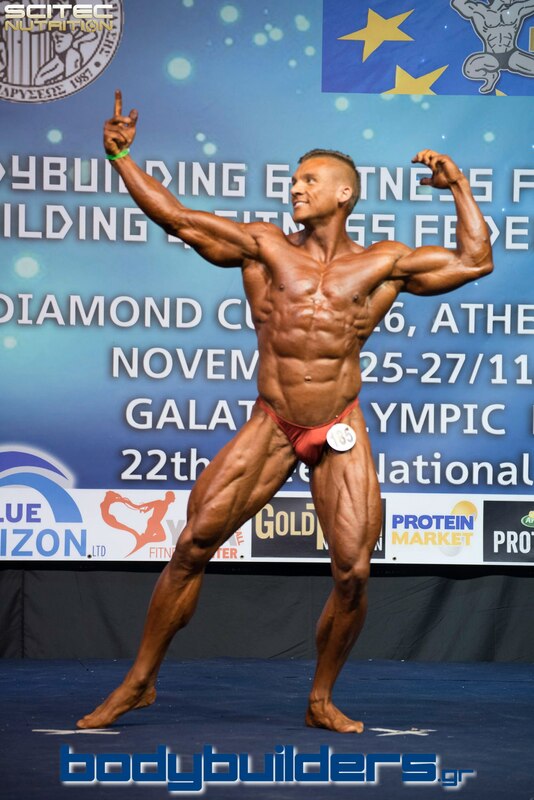 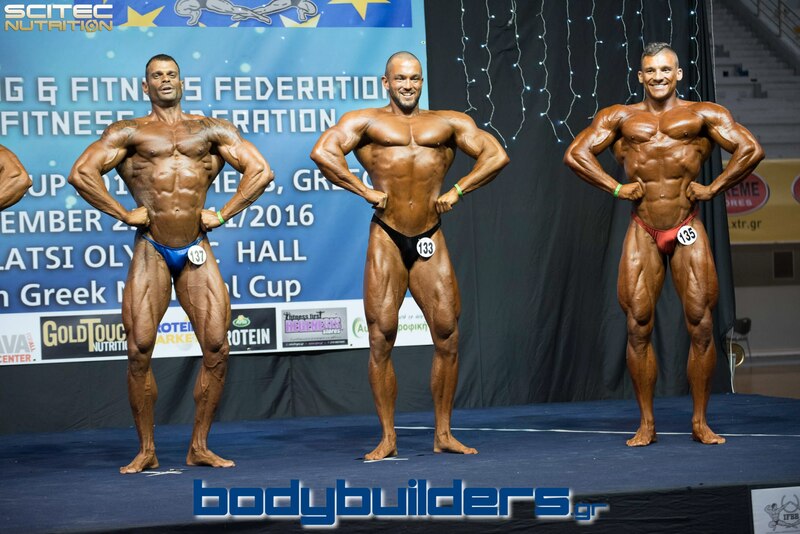 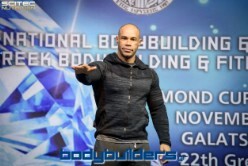 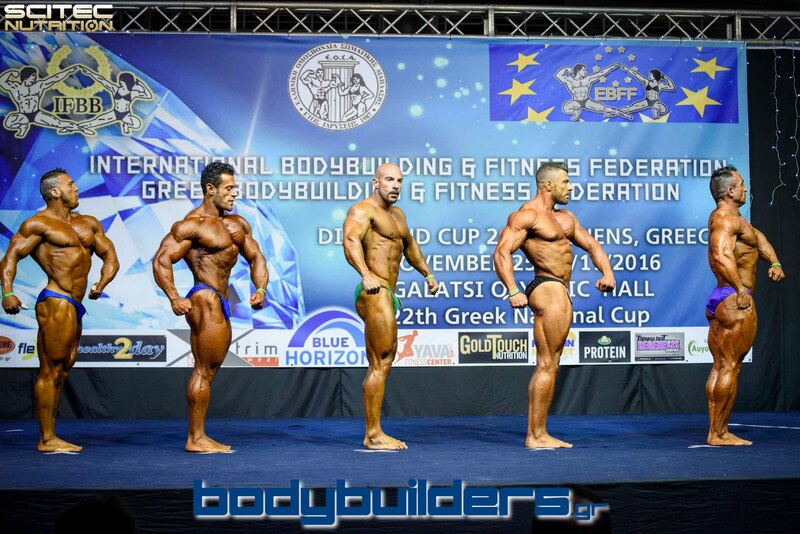 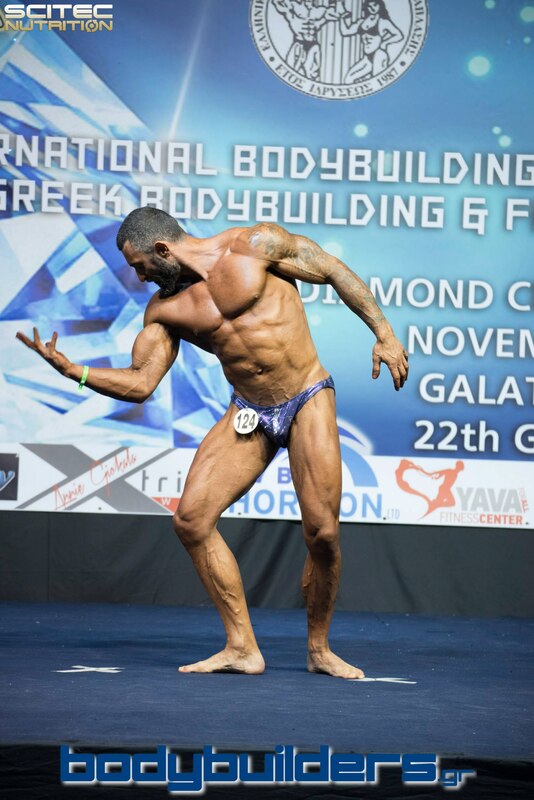 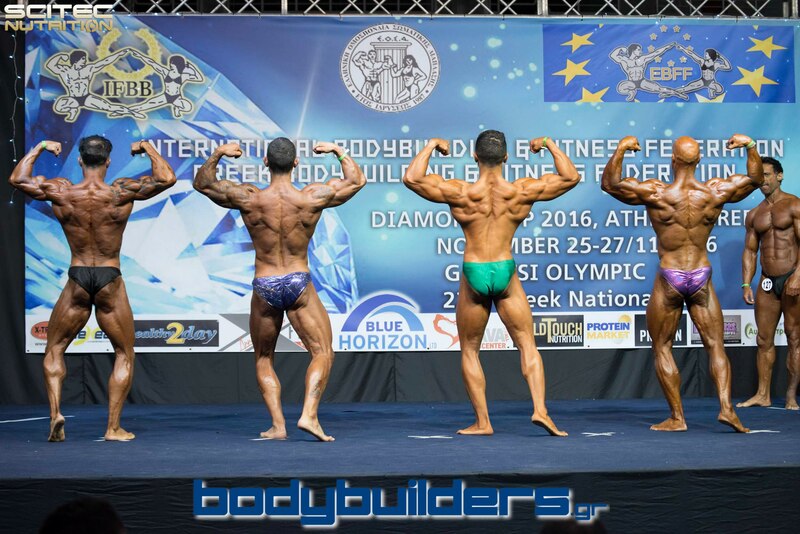 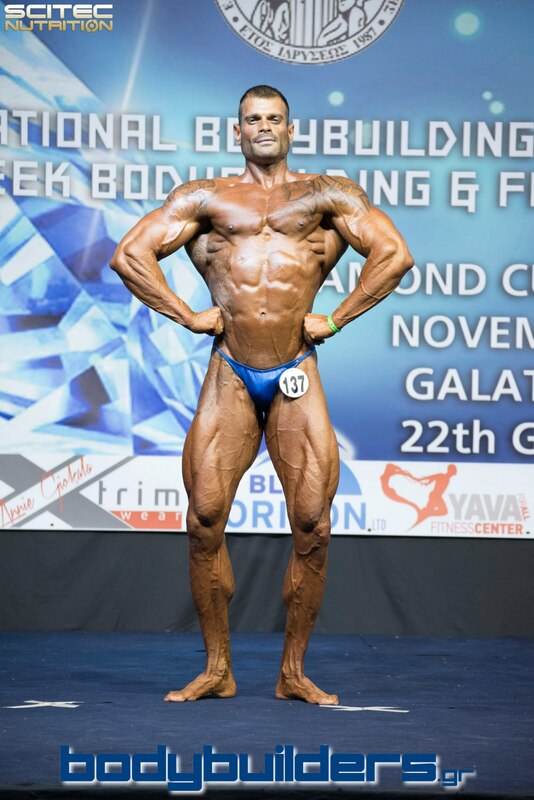 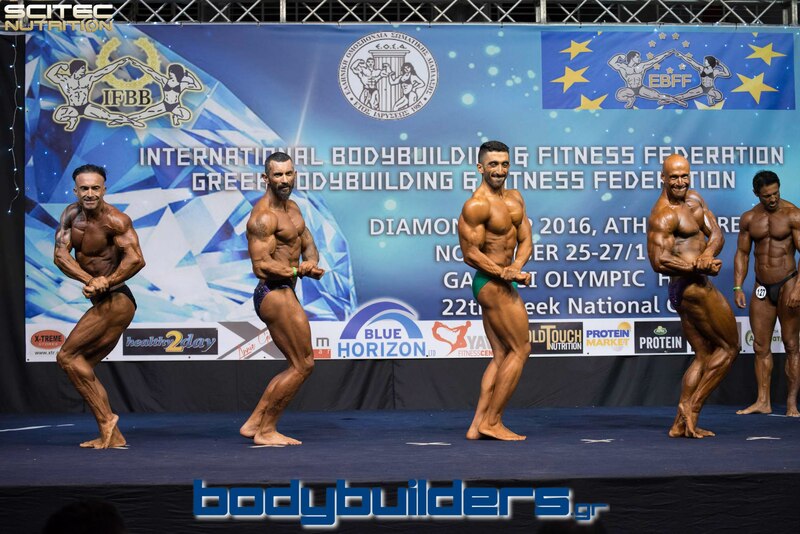 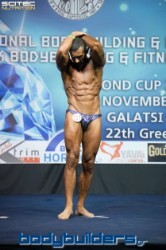 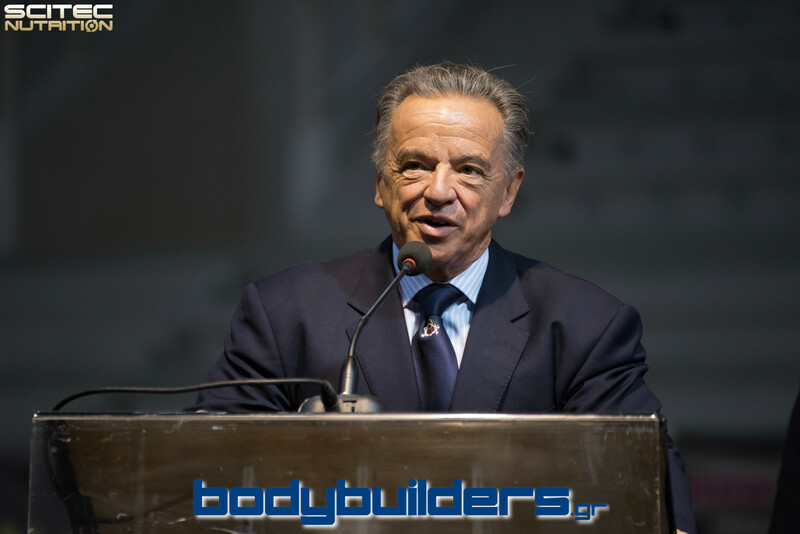 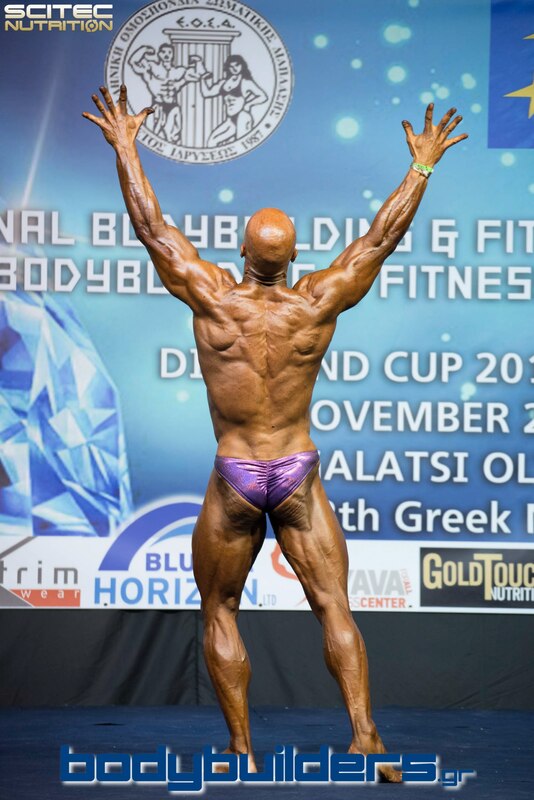 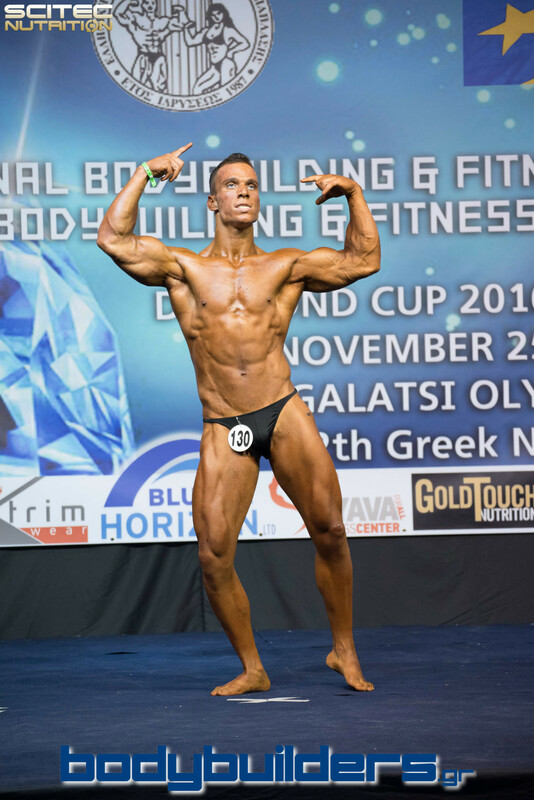 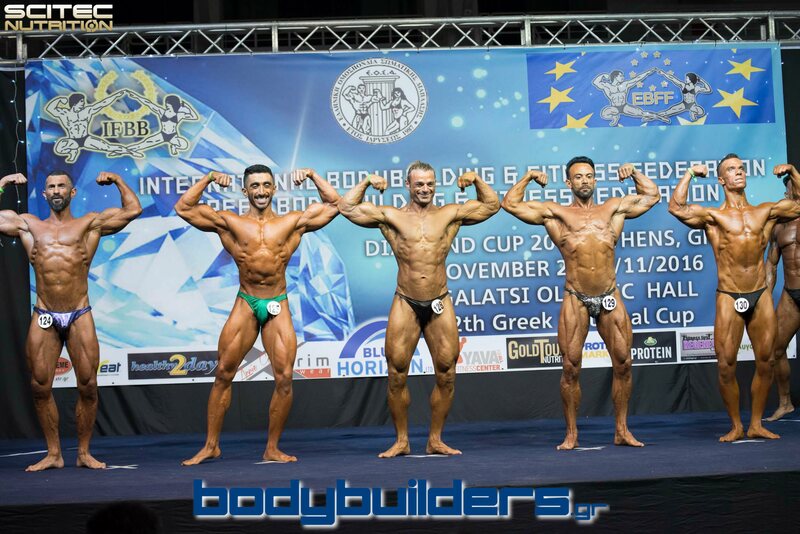 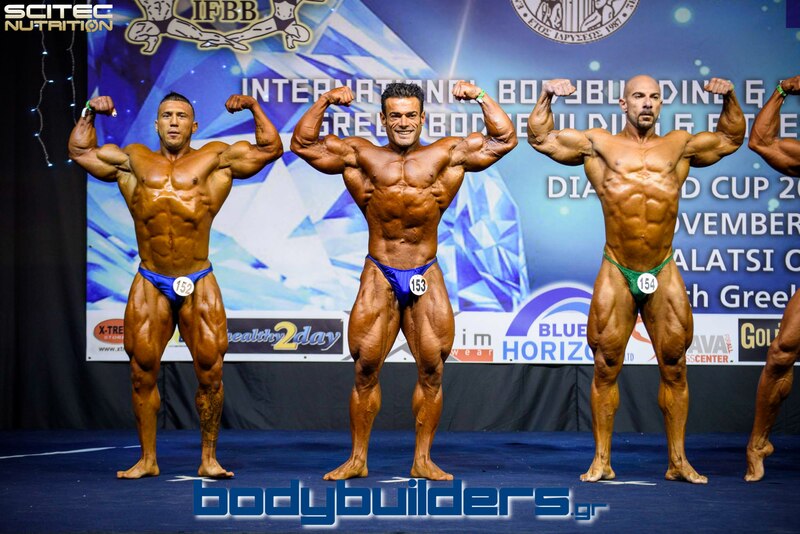 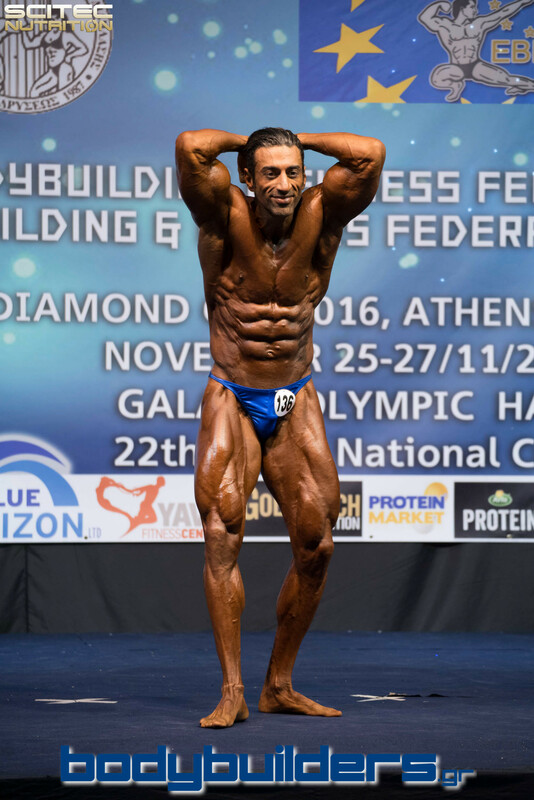 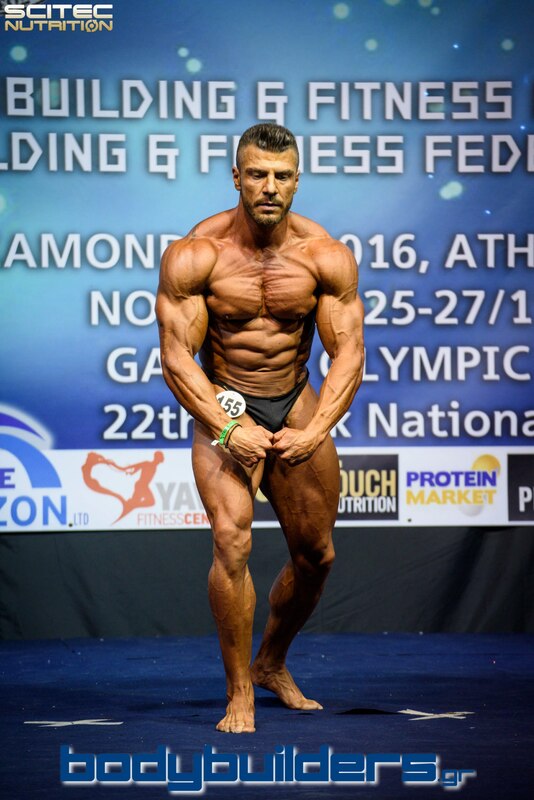 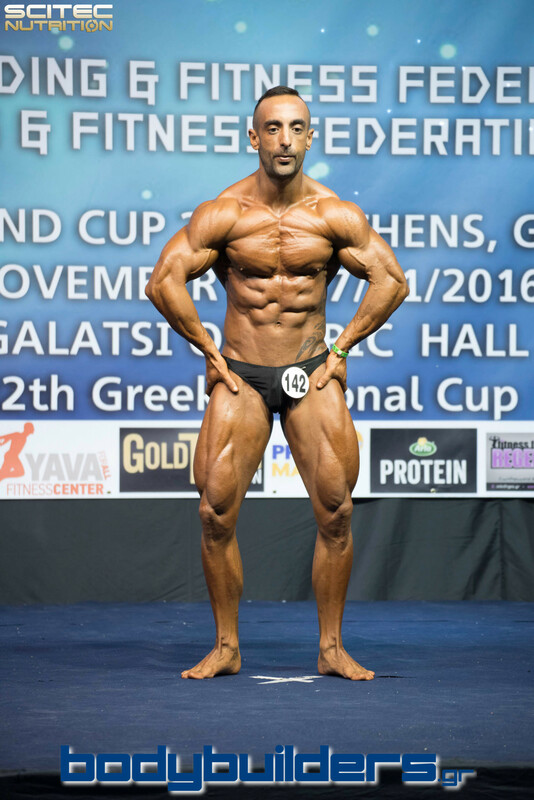 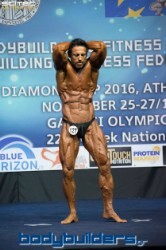 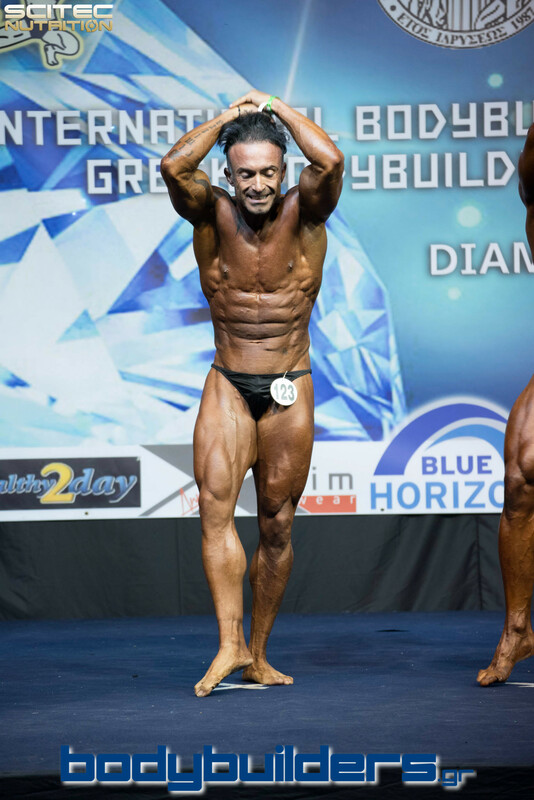 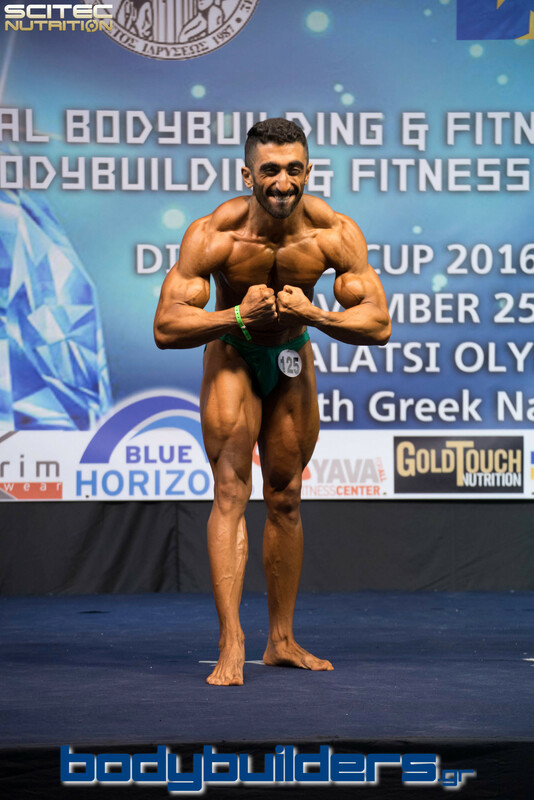 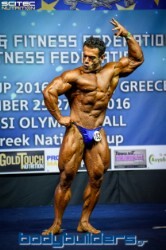 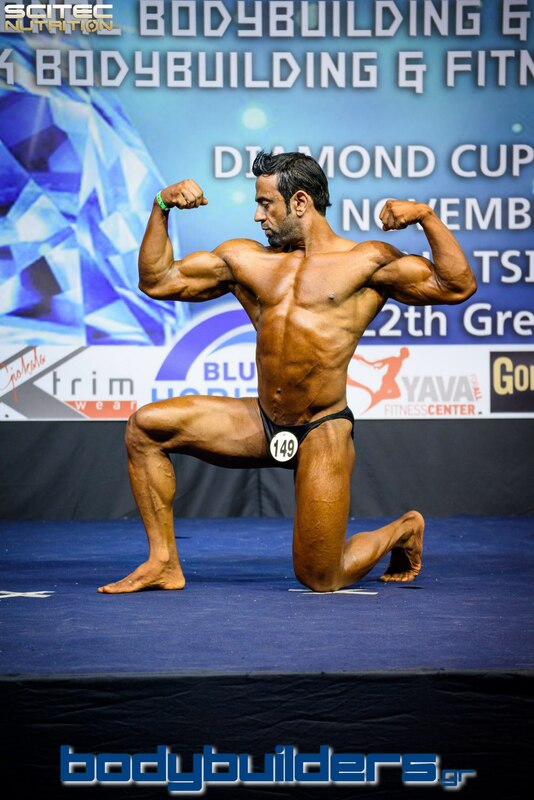 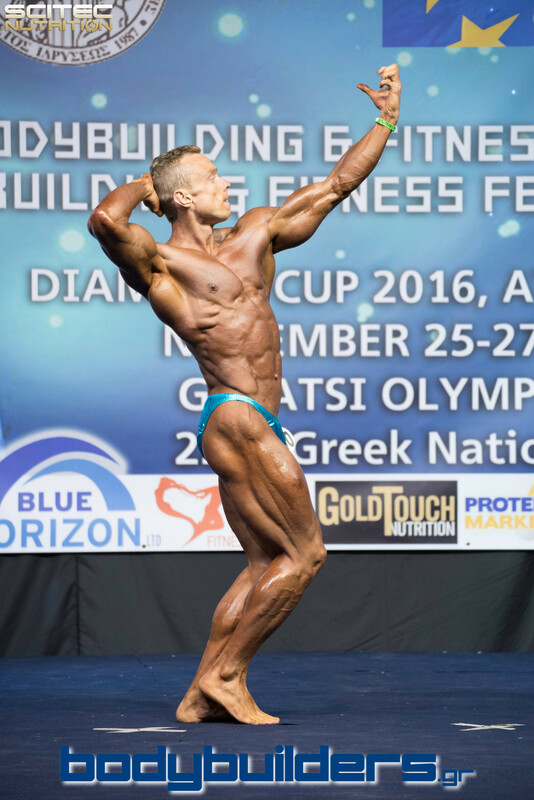 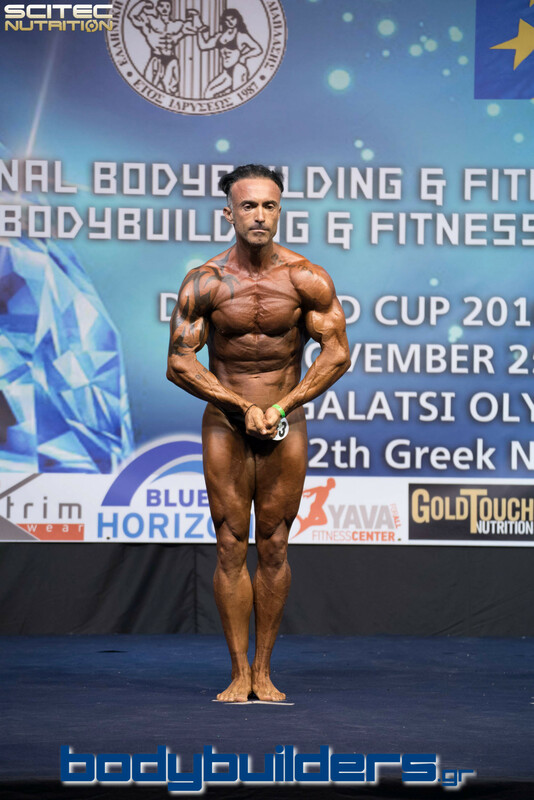 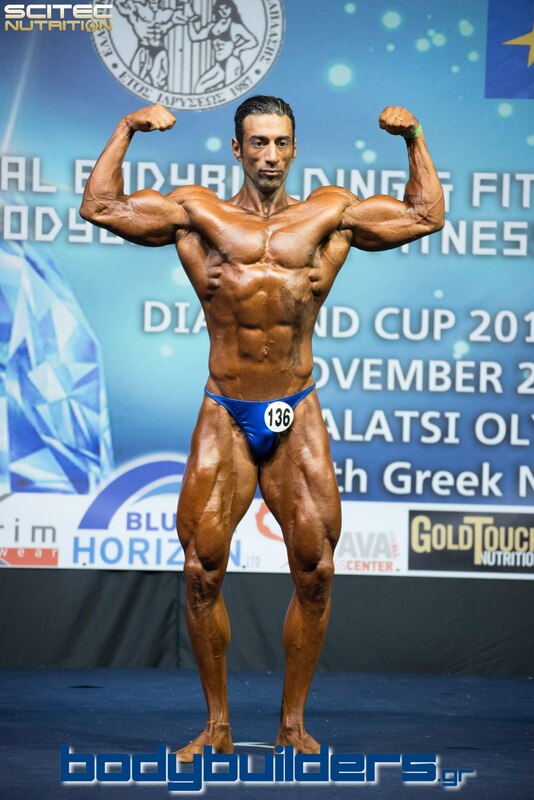 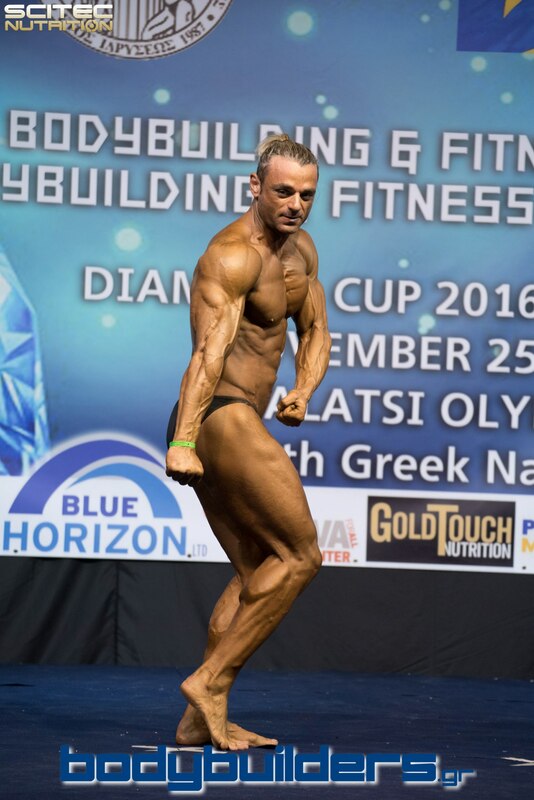 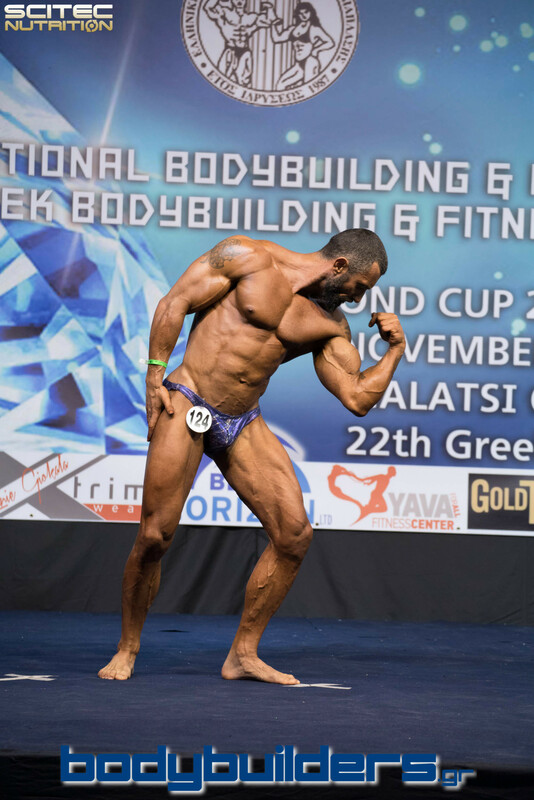 With great pleasure we present the 1st part of our coverage of the IFBB Diamond Cup in Athens, Greece, from the 2nd day of competition. 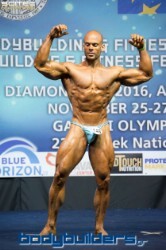 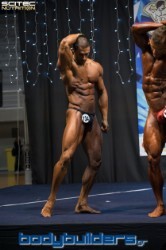 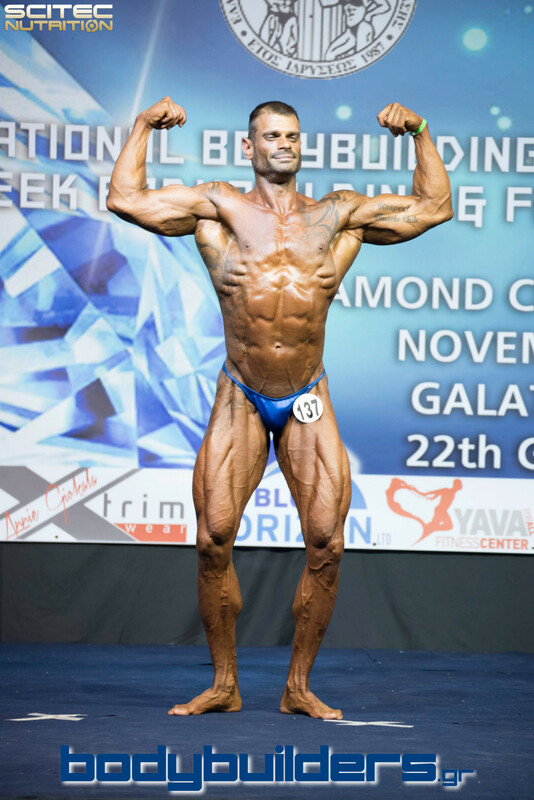 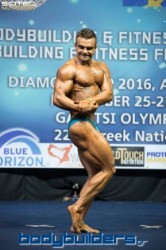 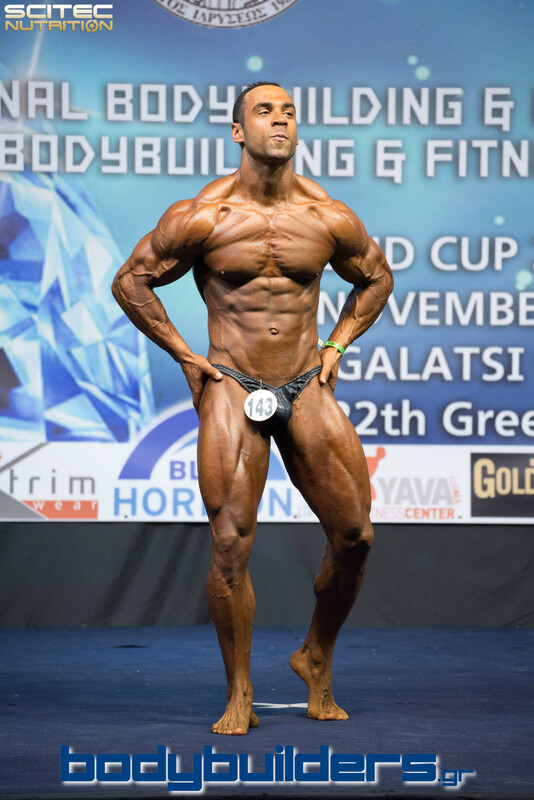 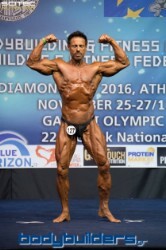 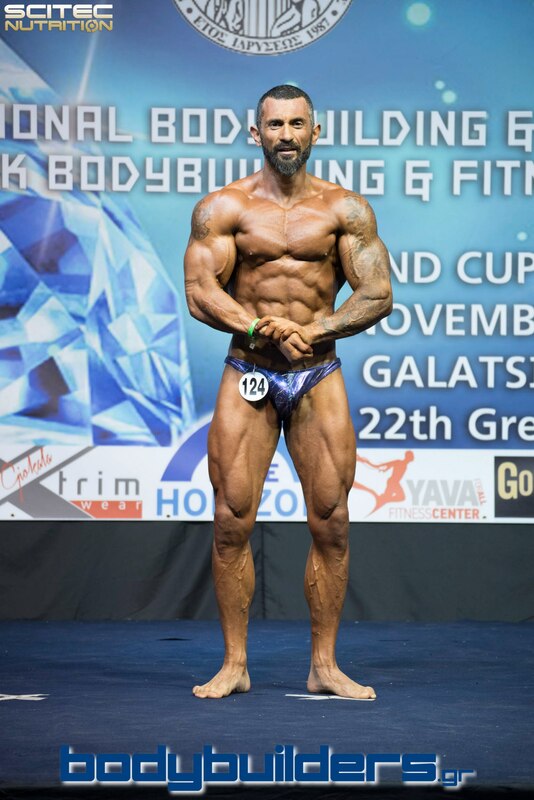 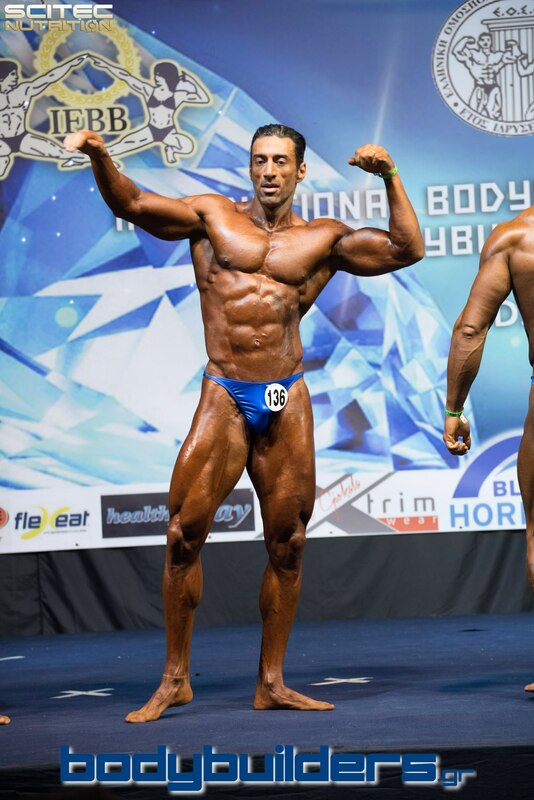 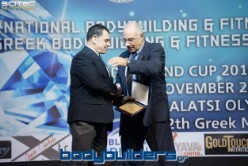 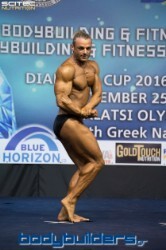 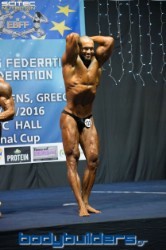 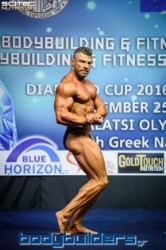 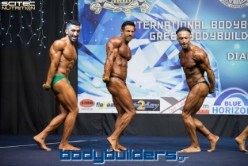 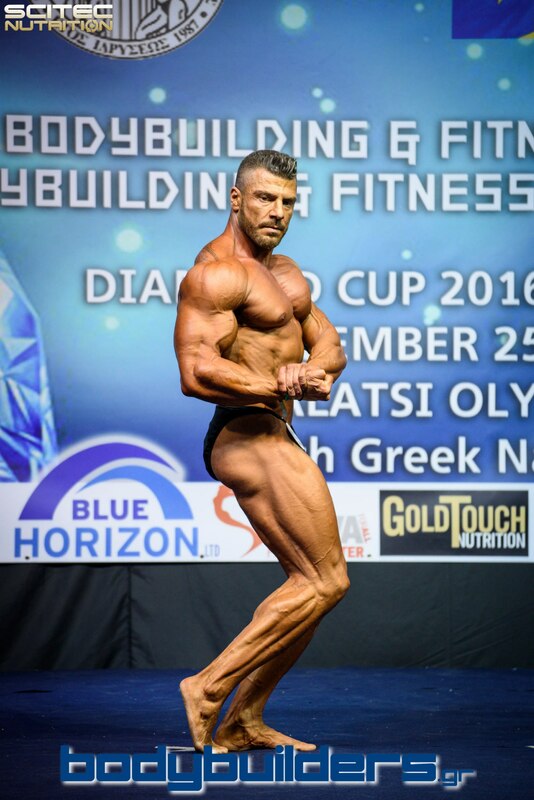 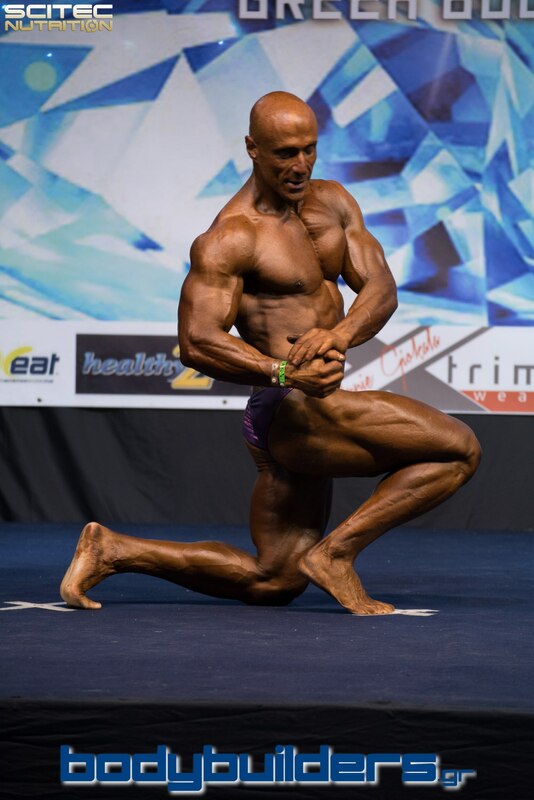 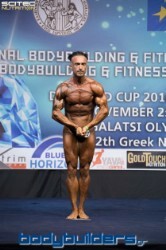 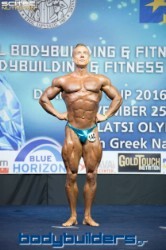 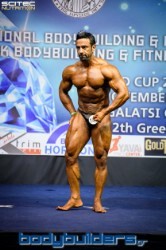 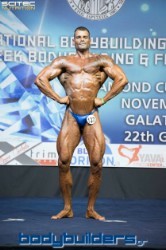 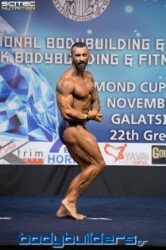 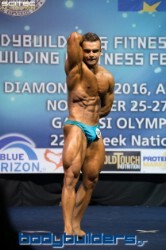 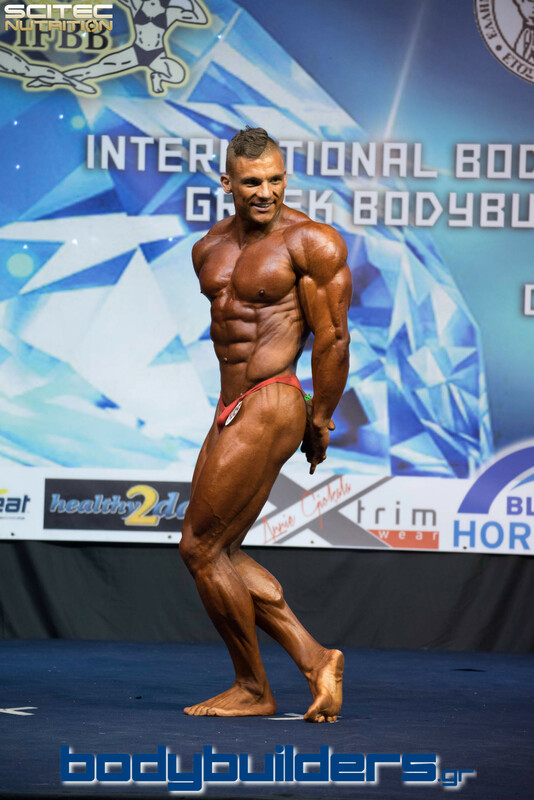 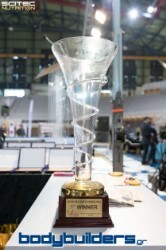 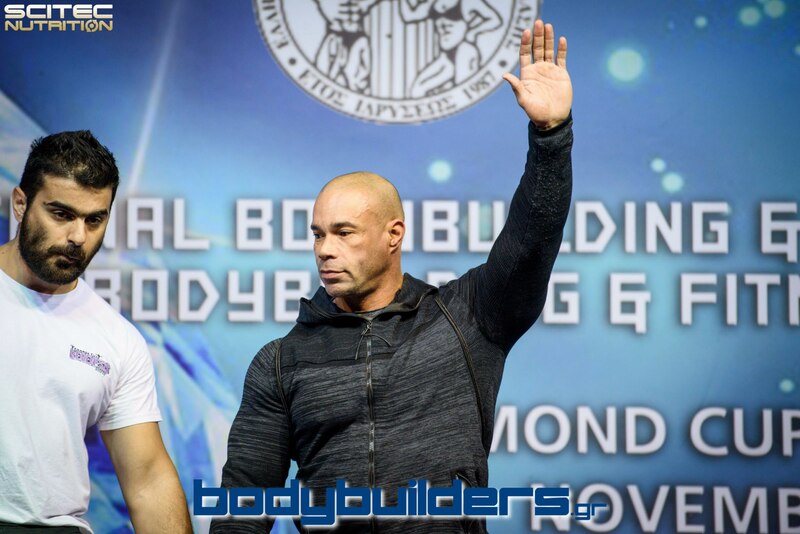 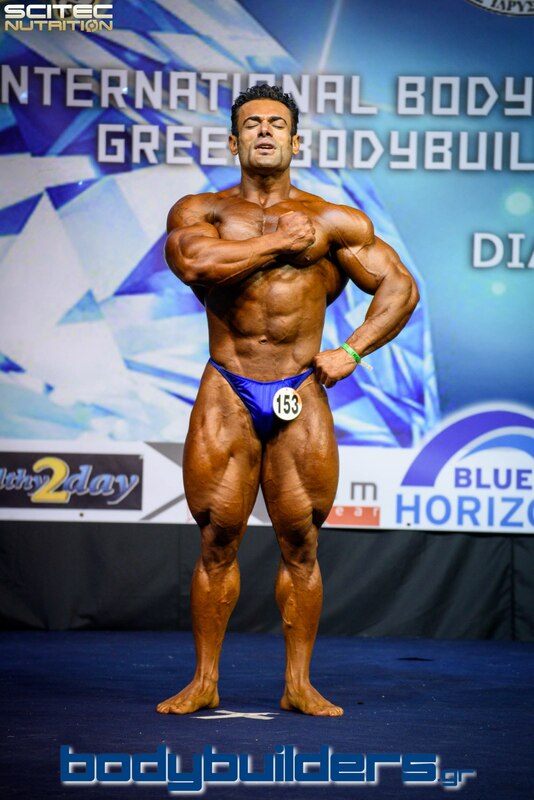 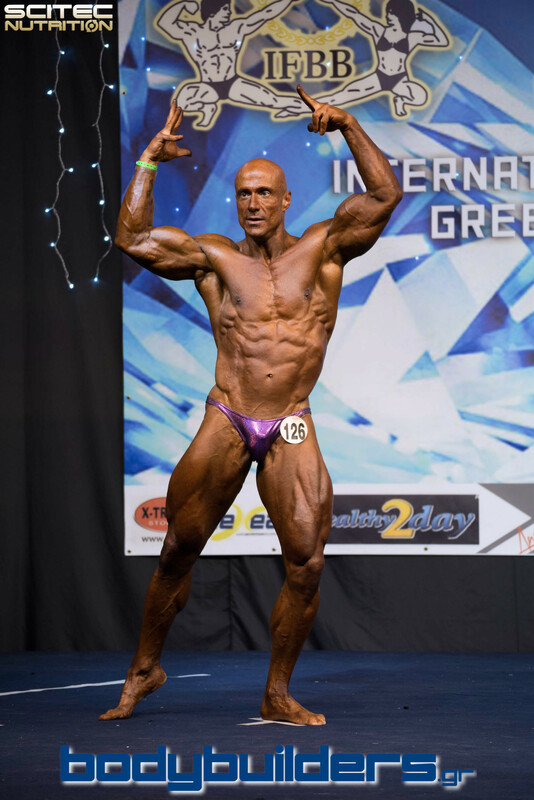 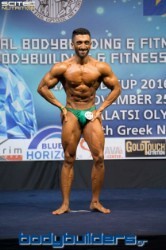 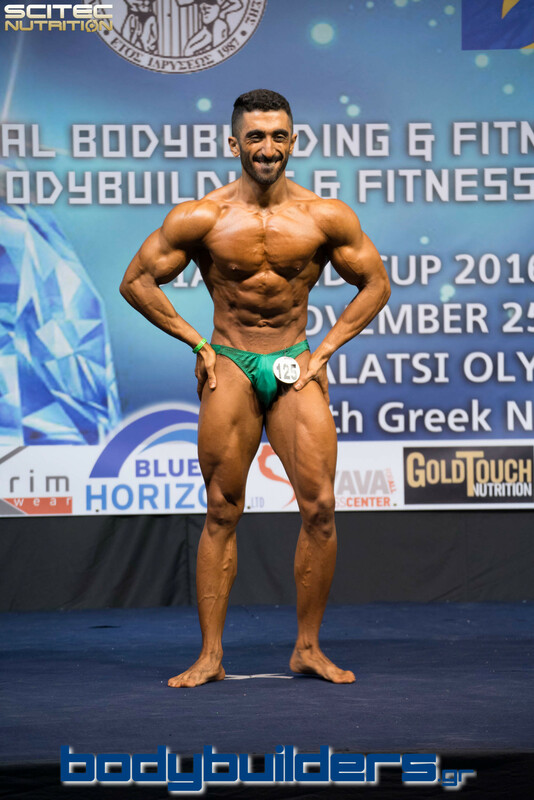 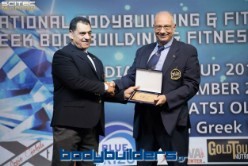 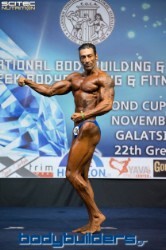 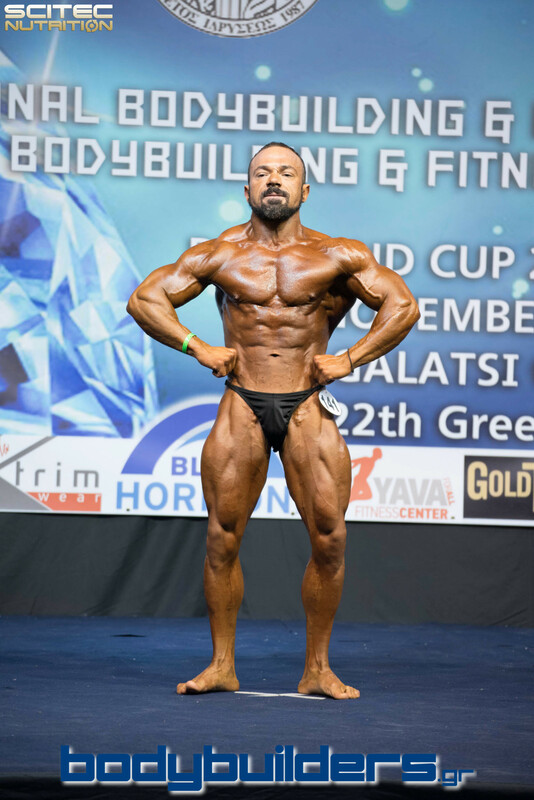 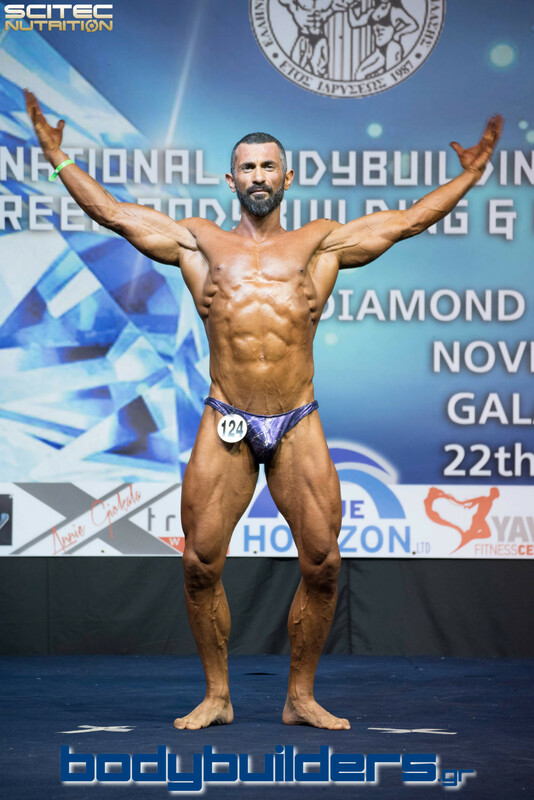 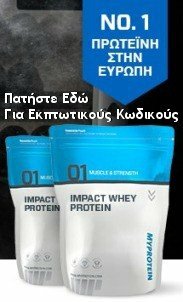 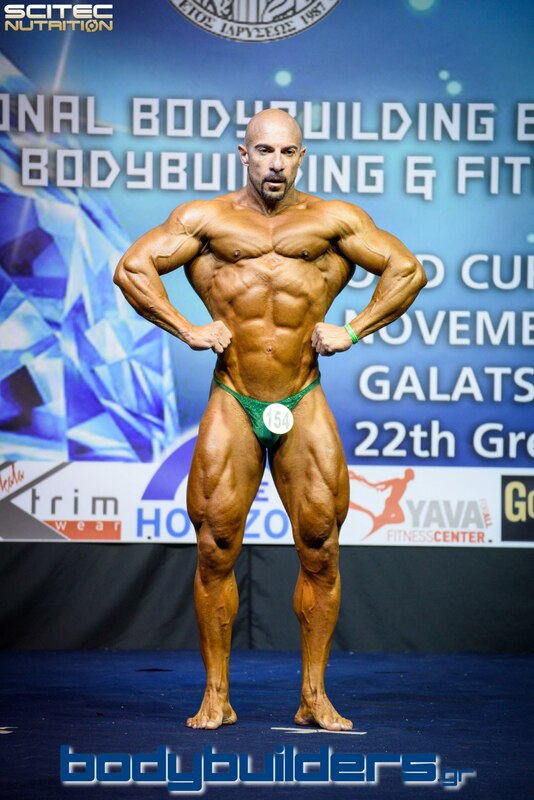 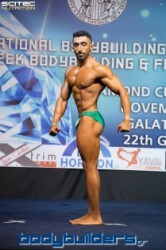 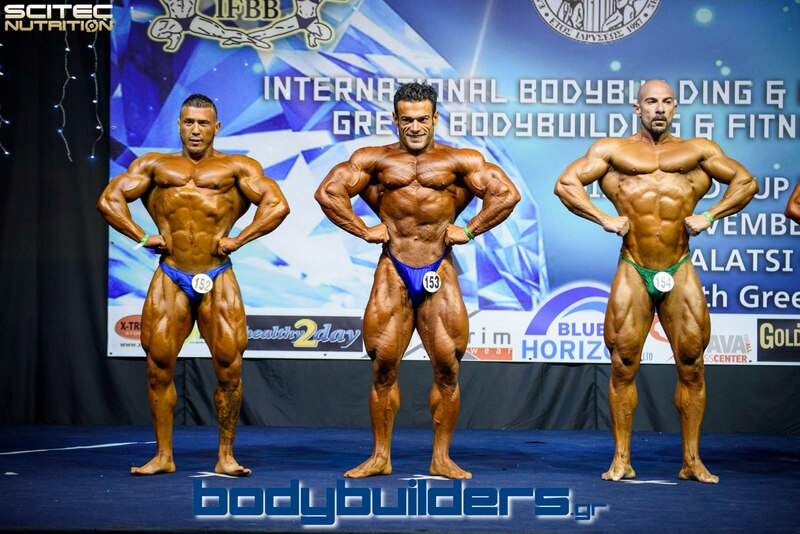 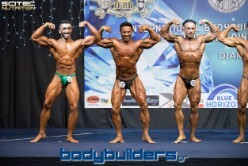 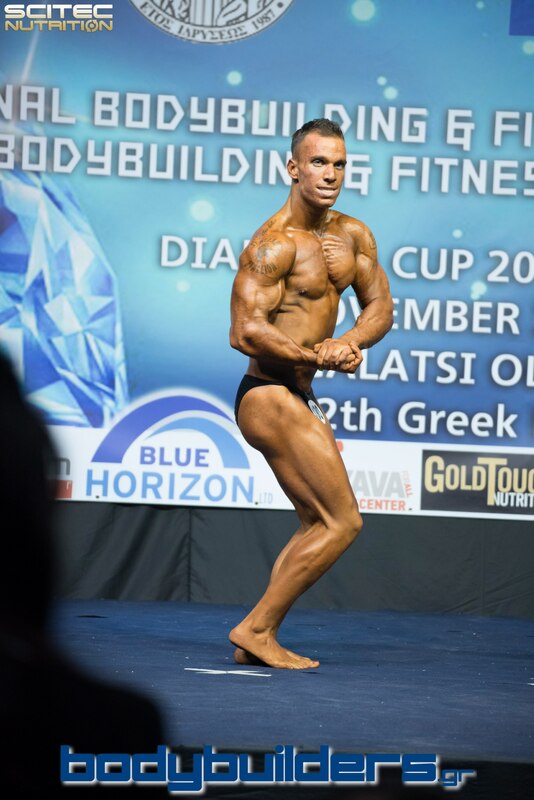 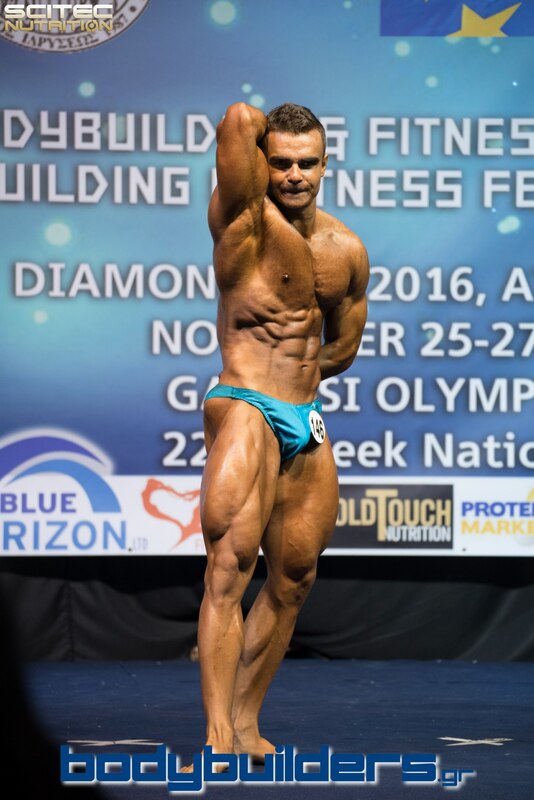 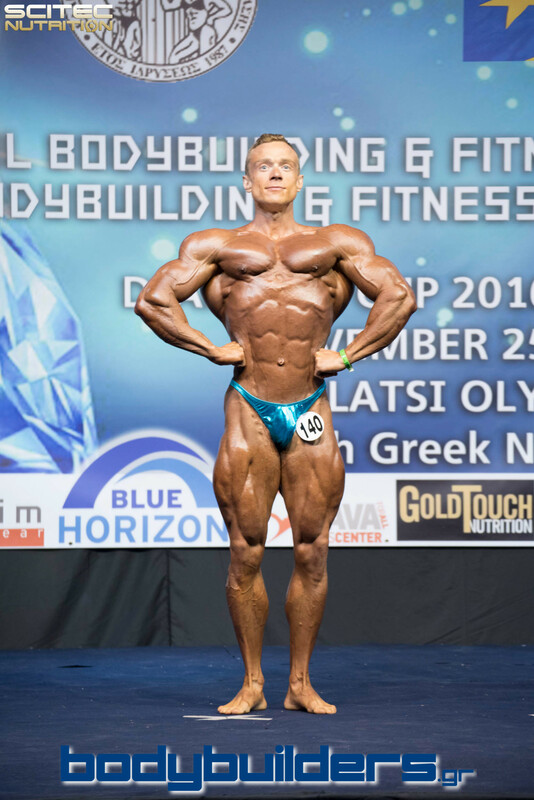 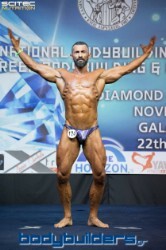 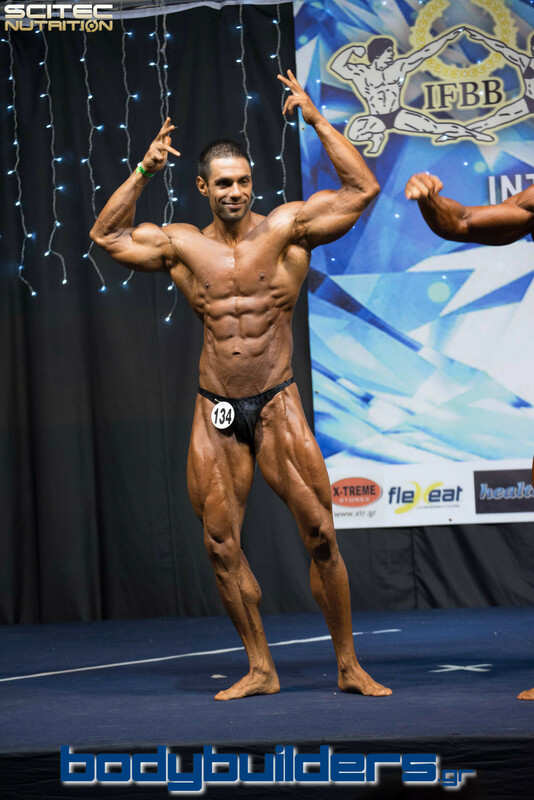 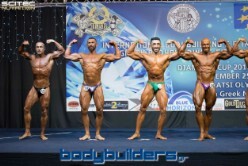 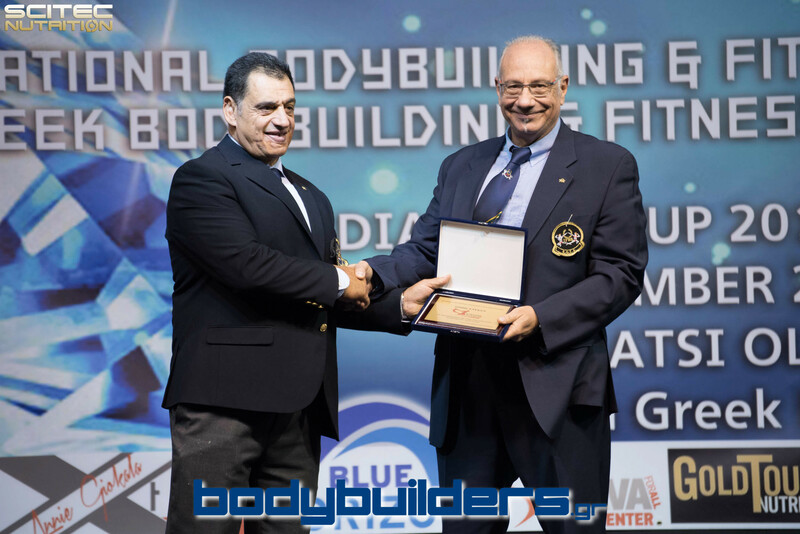 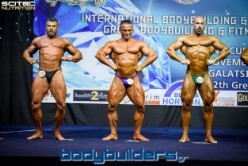 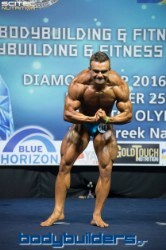 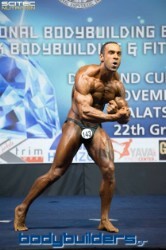 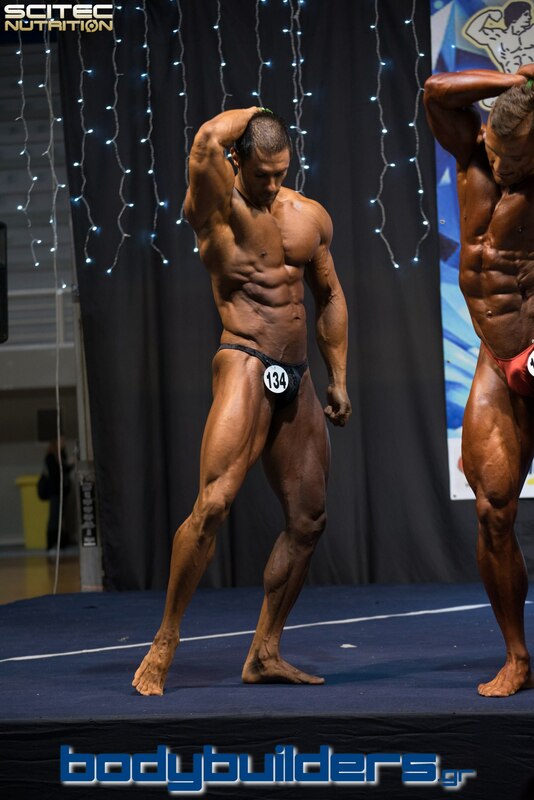 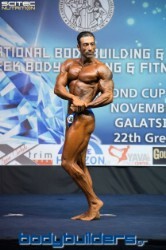 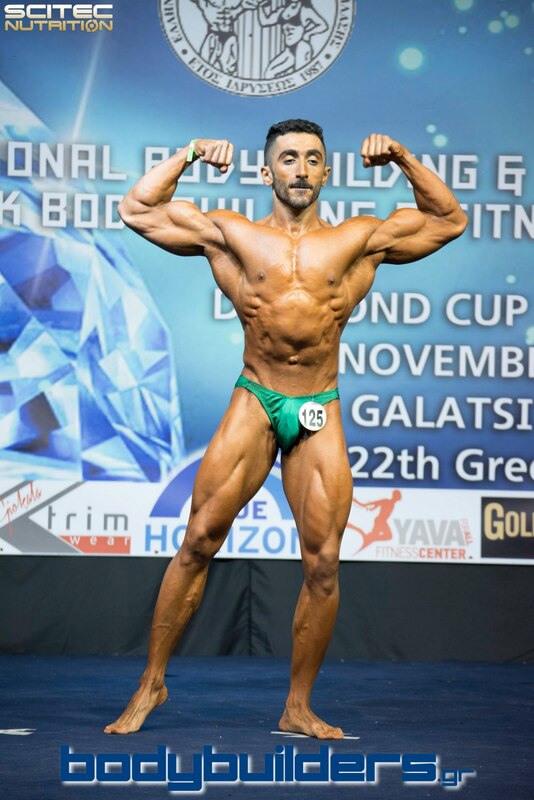 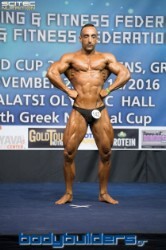 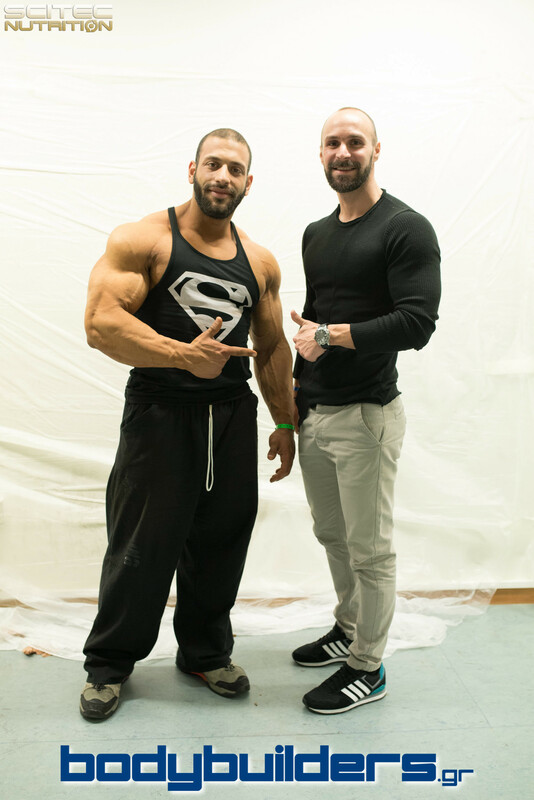 The overall winner of the men's classic bodybuilding category was Jacek Ratusznik from Poland and the overall winner of the men's bodybuilding category was Christos Pistolas from Greece. 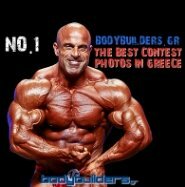 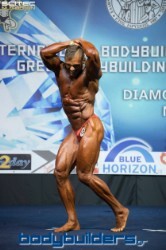 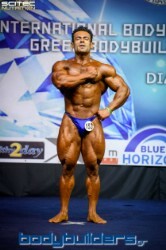 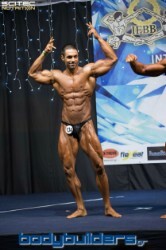 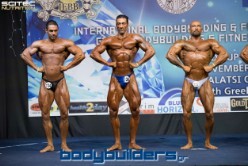 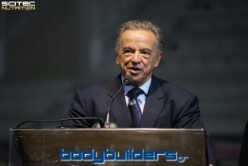 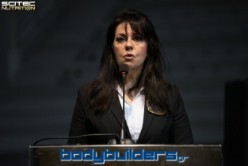 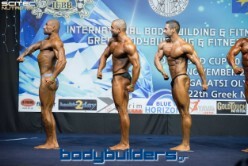 For videos, please watch the Bodybuilders.gr YouTube Channel.